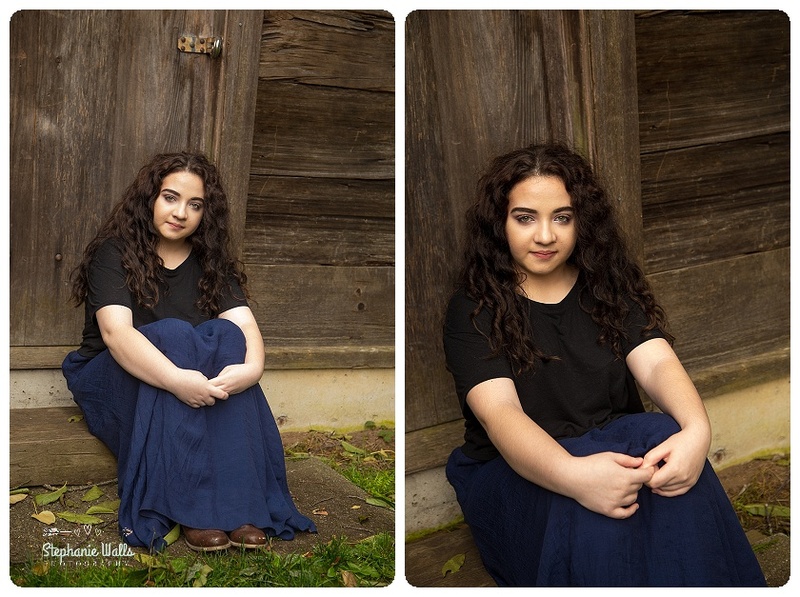 We had the pleasure of spending an afternoon with Madison, and take some photo’s to celebrate her senior year at Lake Stevens High School. 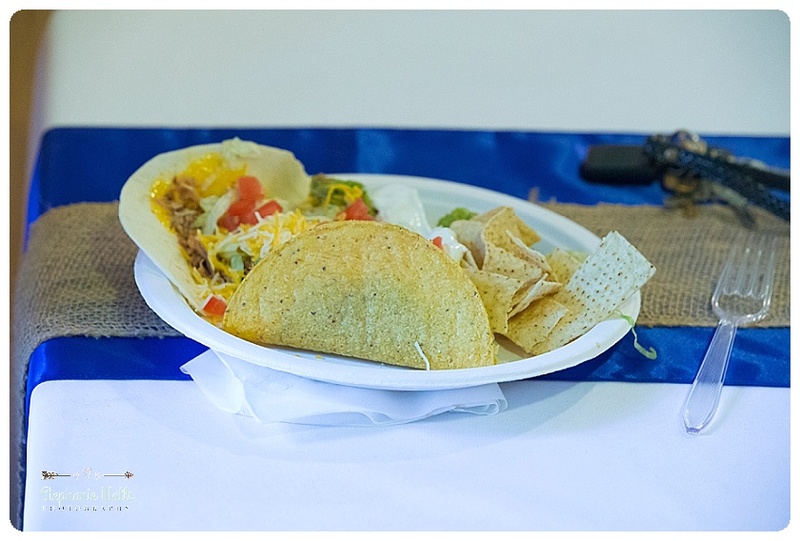 My old high school it was great to get a chance to talk about senior year traditions. 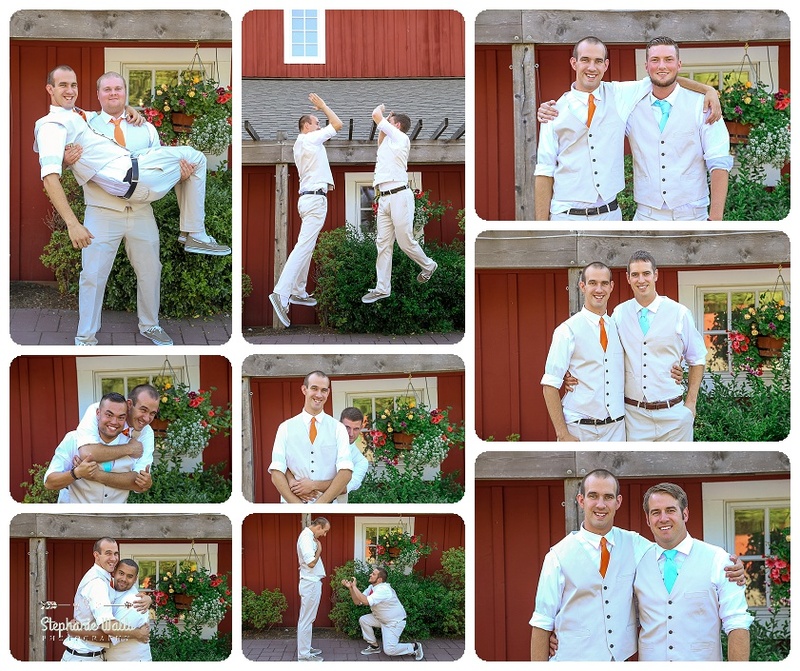 It was a fun time to get some friendship photo’s. 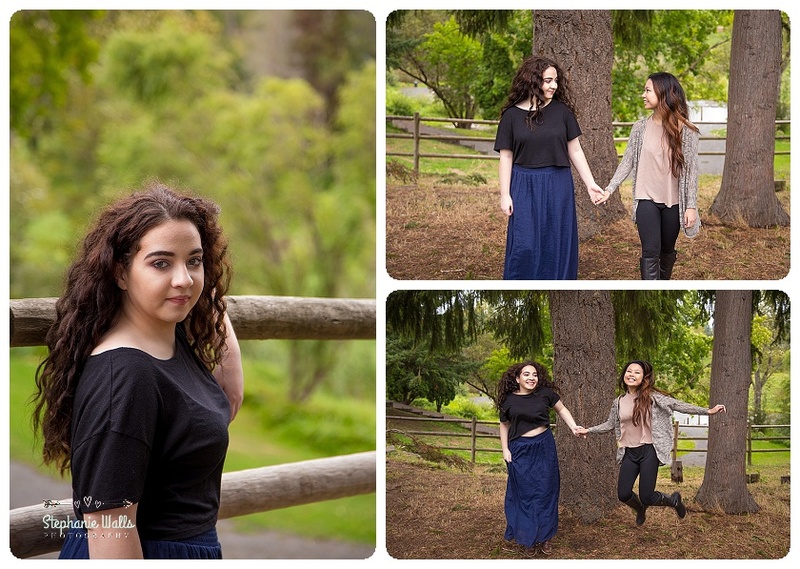 Spring is the best time for your senior photo shoot. 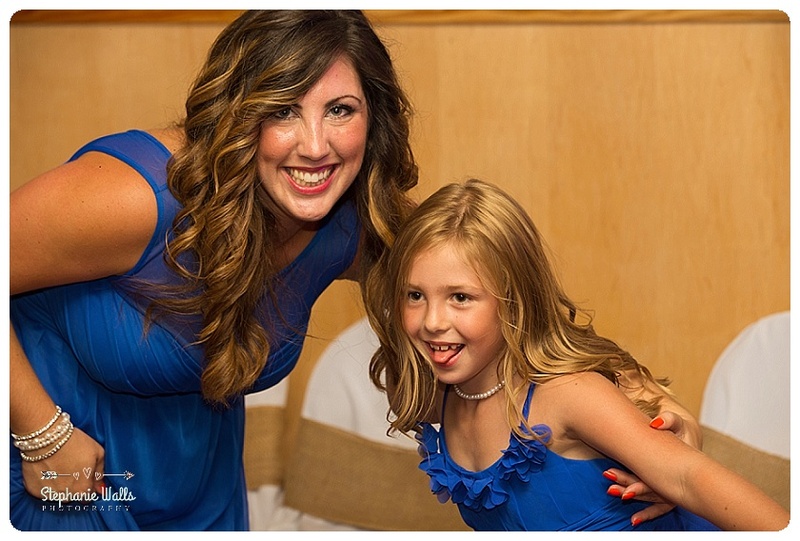 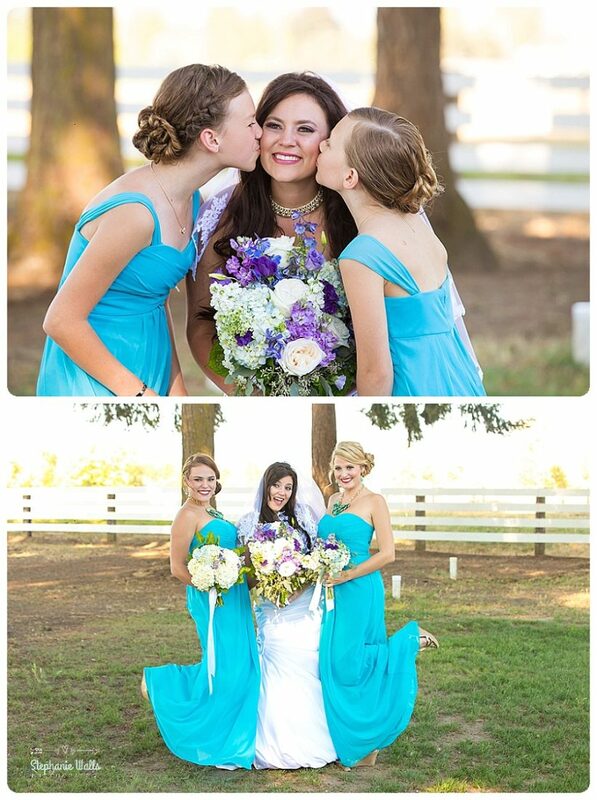 Providing a great experiences & beautiful portraits to last a lifetime. 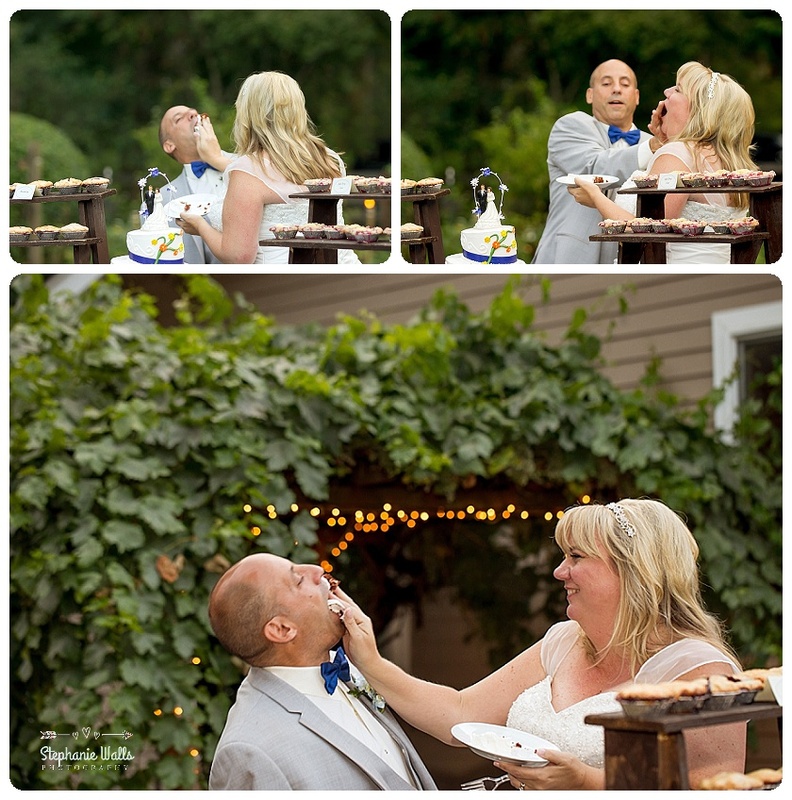 Personable and professional, and know how important it is to capture all sides of your personalty. 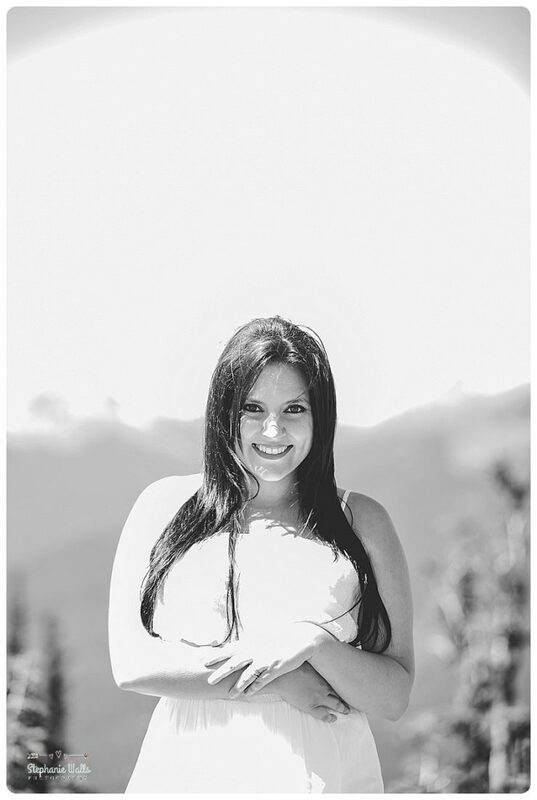 We take senior pictures and turn them into great senior portraits. 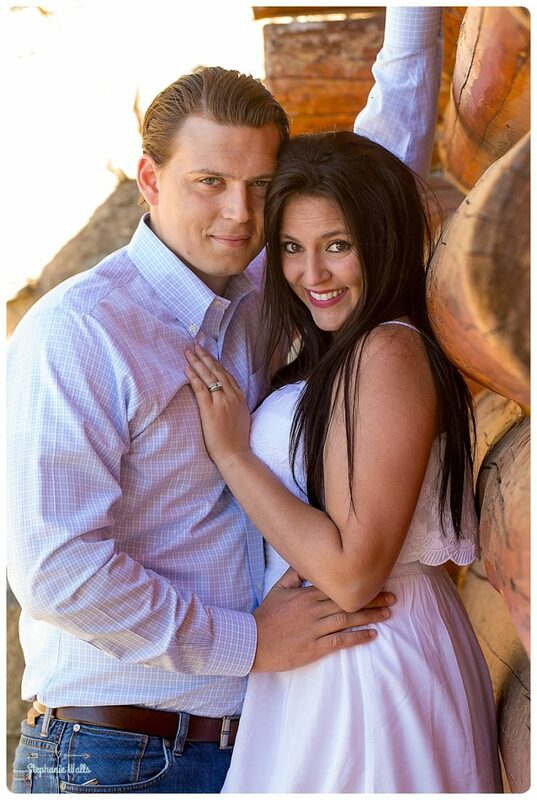 Really look forward to meeting you! 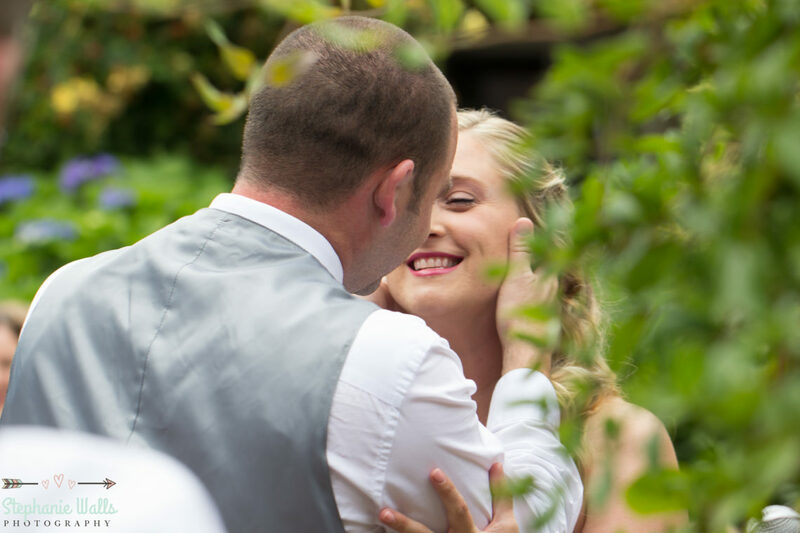 Do you want to be apart of SWP Incrowd? 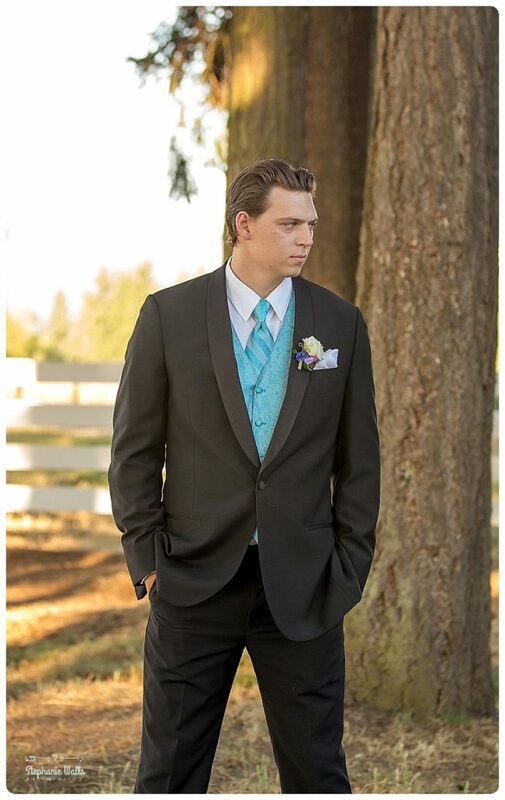 Send us a email with name, grade year, school, a selfie, and why you feel you could rock the camera and be the face of SWP. 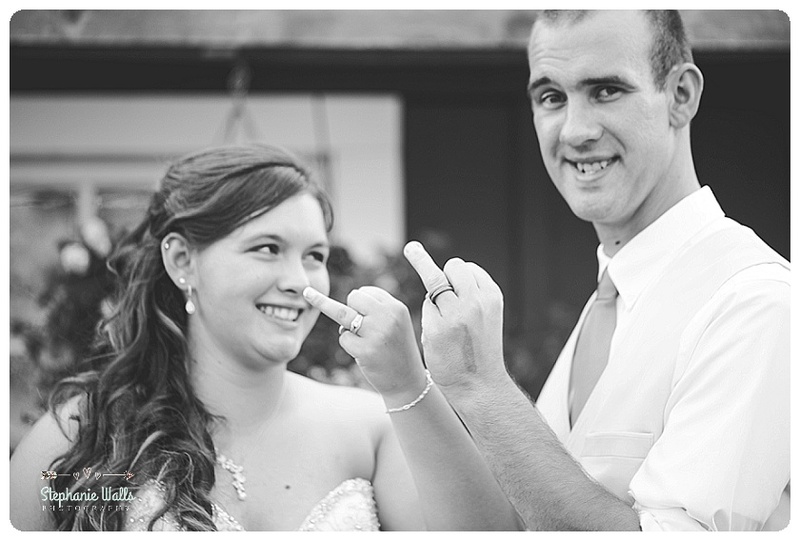 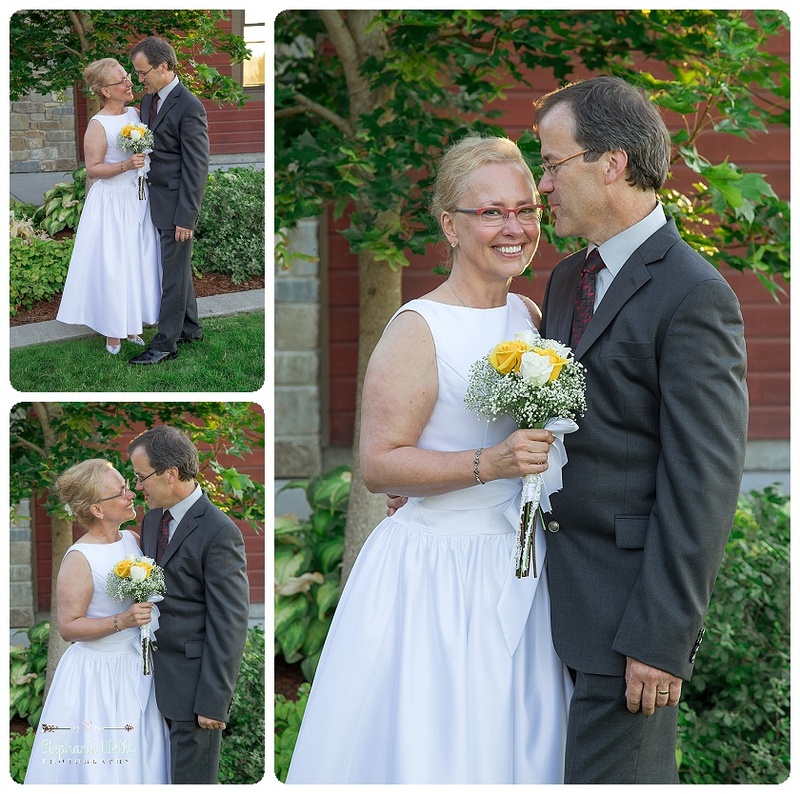 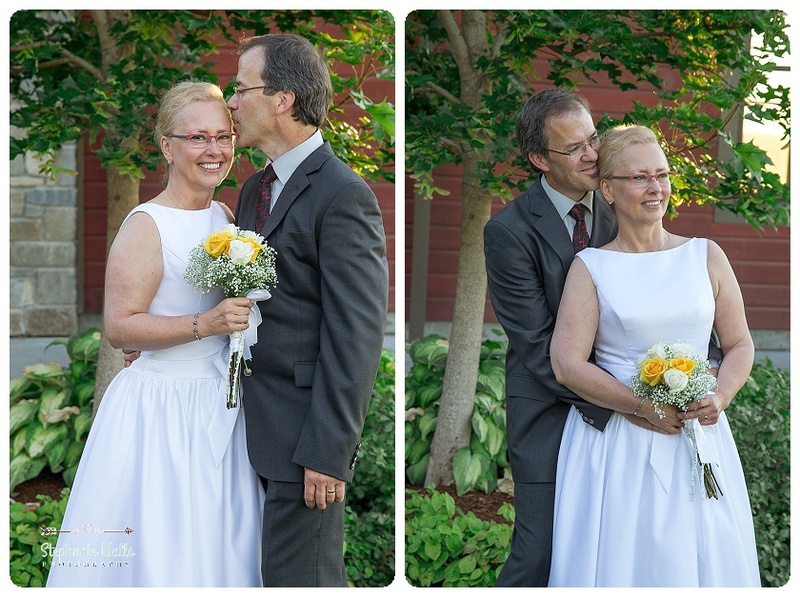 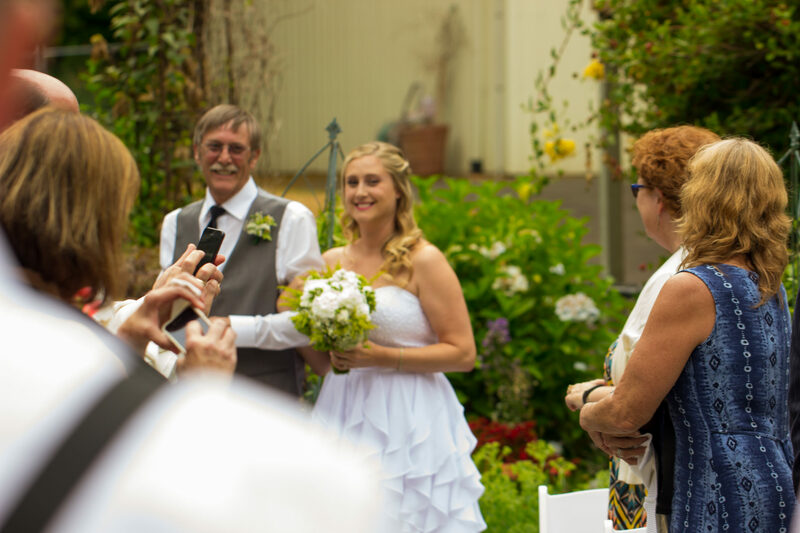 Lisa and Robs wedding wasn’t like you’re ordinary backyard wedding and character structure and so much family value. 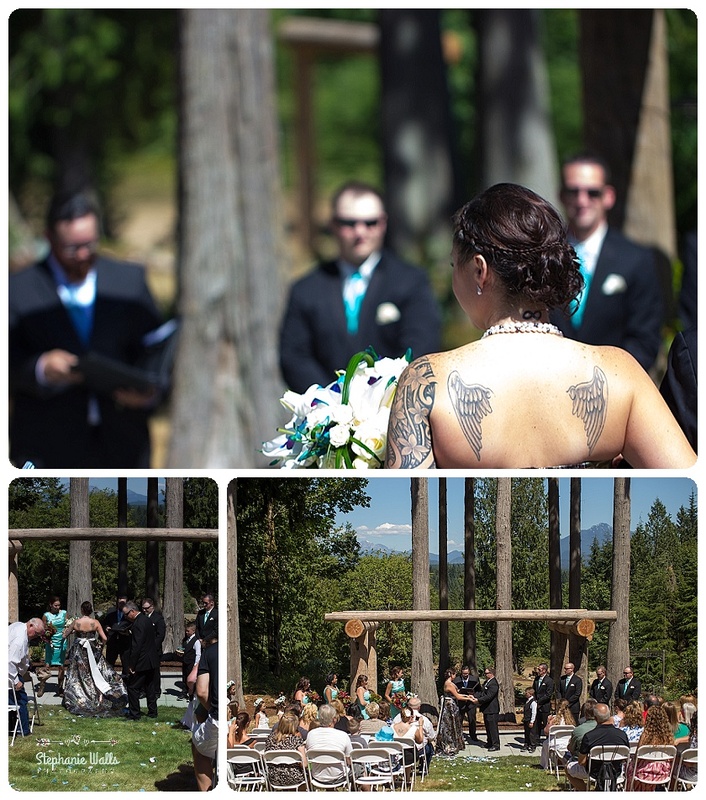 I was amazingly structured and put together by Sam from Wild Spirit Events. 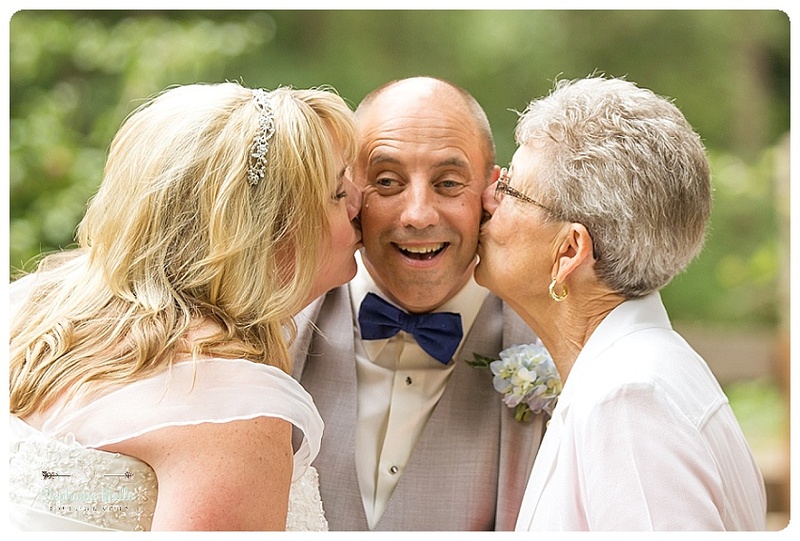 It was great to see all the love that was capture, wishing the groom and bride mothers. 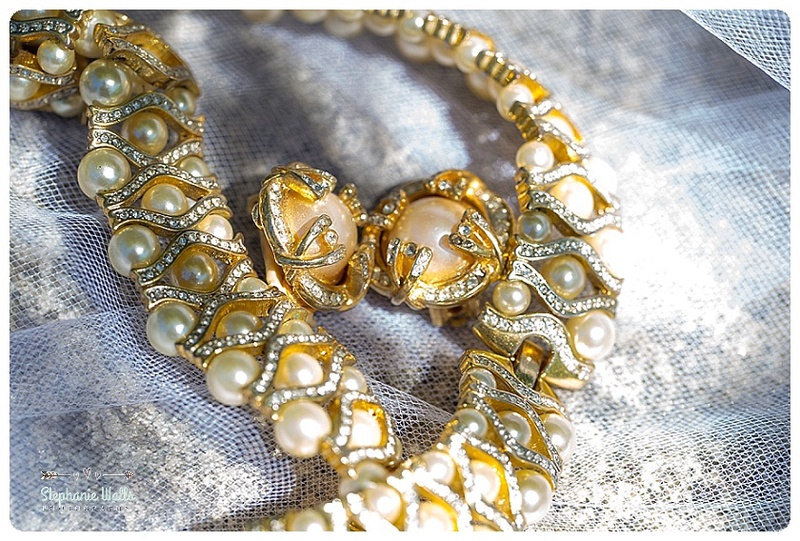 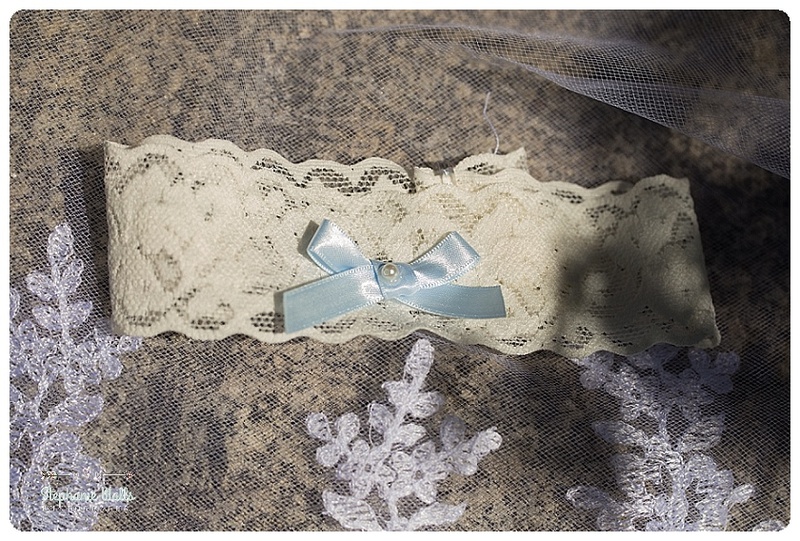 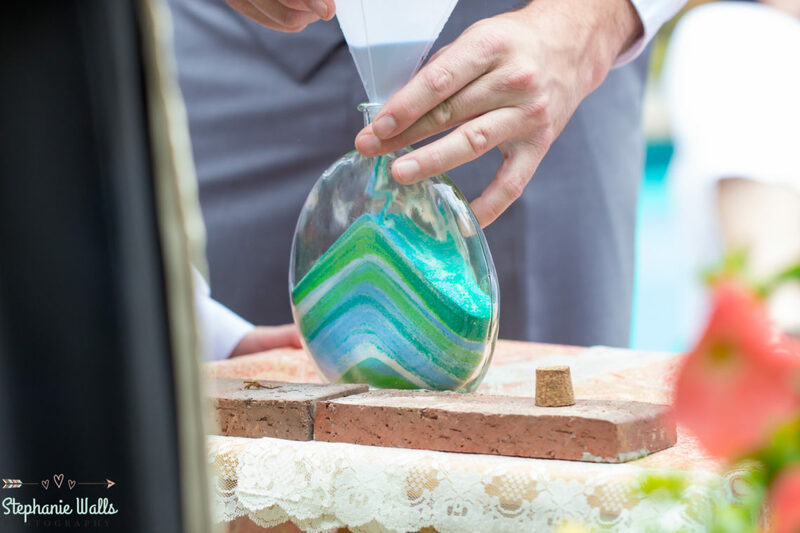 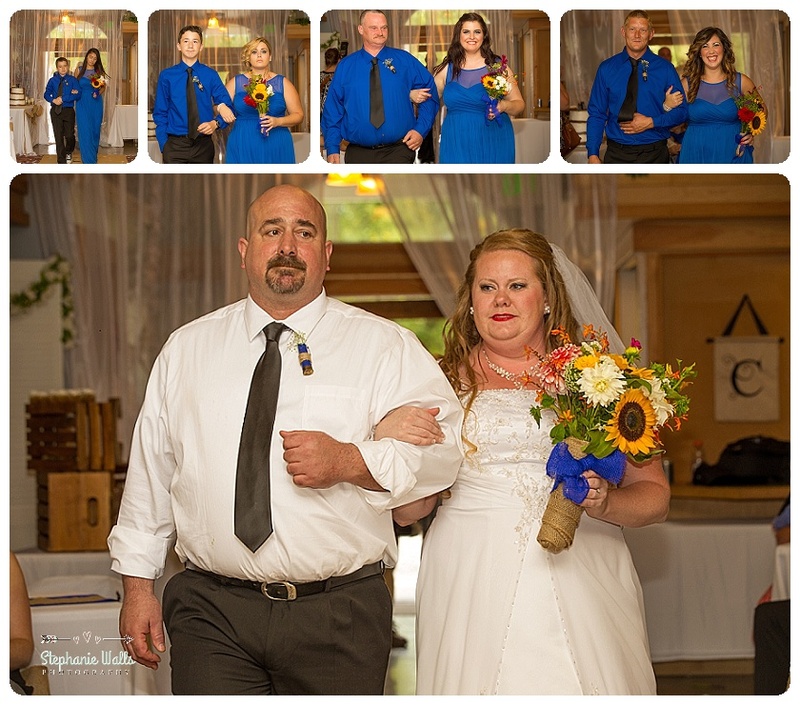 So many creative details were added to the wedding we especially loved the locket of Lisa’s father that helped walk her down the aisle. 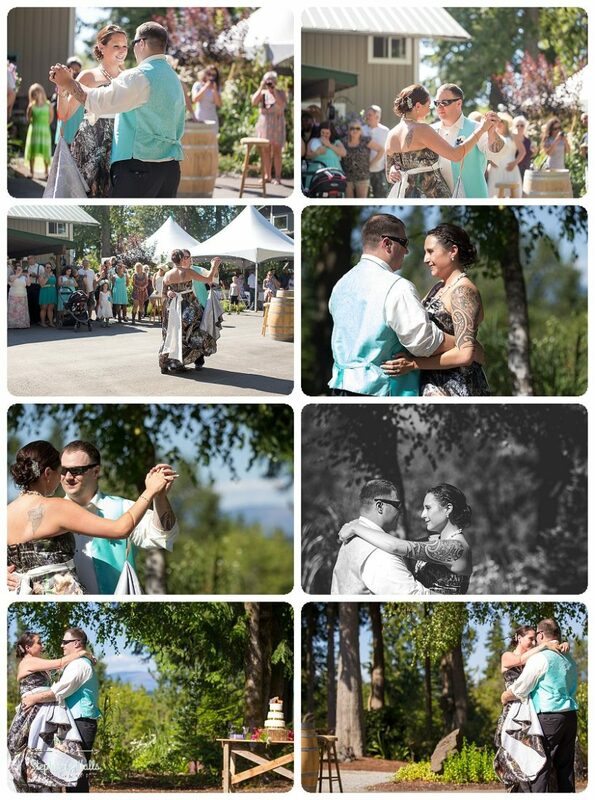 The ceremony was special, the valves were characterized towards the bride and groom in perfect harmony, Lisa and Rob ended their ceremony with the closing of their wine box and a long passionate look at one another as they started their life of man of life happily they walked back down the aisle with huge smiles on their faces getting ready to enjoy the night of their lives. 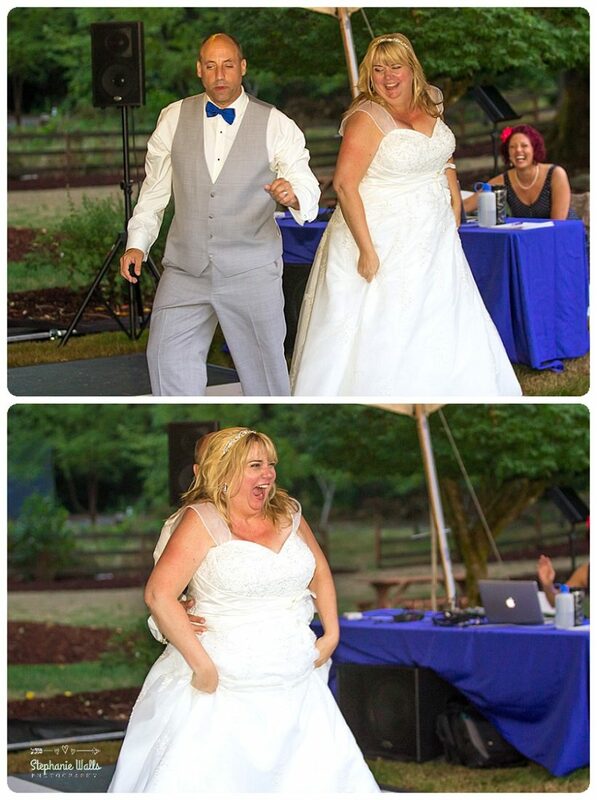 The night didn’t end without more special portions to make everyone smile melts the heartfelt speech from the groom in the bride the song to the groom on how is lit up her life and the special dance they prepared for all of their guest. 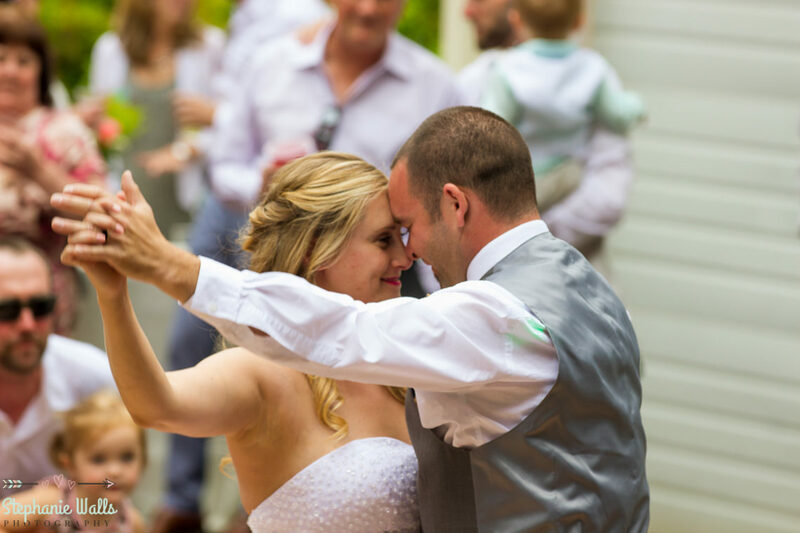 Lisa had a special dance with all her brothers even though it can replace that dance with her father it was still far more special to her. 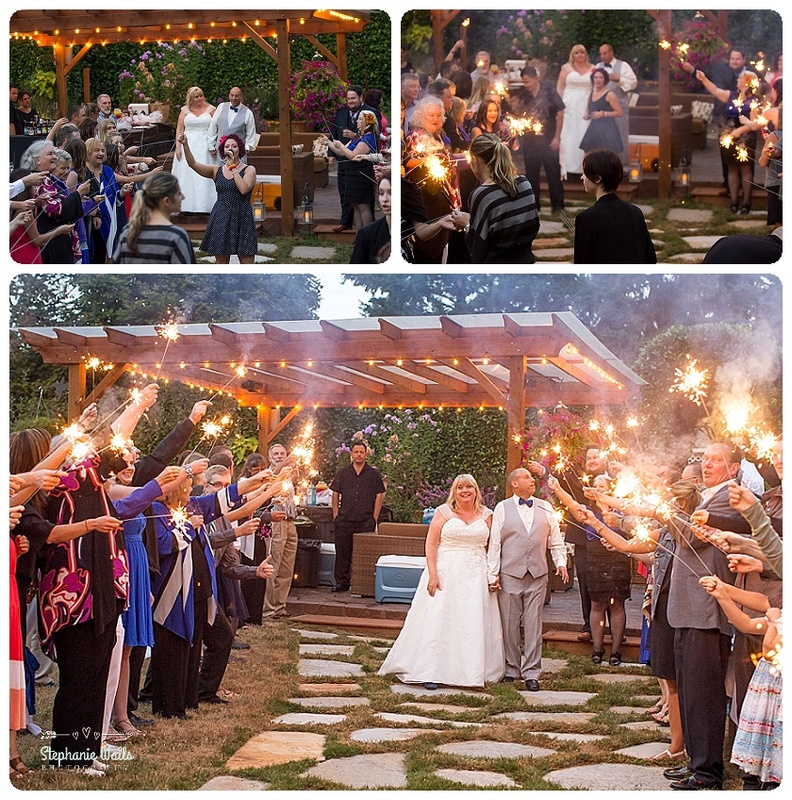 This wedding would not happen without all of the special people, that puts so much heart and love into this whole evening all of the family including Jeff and Sue Larson Lisa’s amazing brother and sister-in-law that supplied this beautiful backyard. 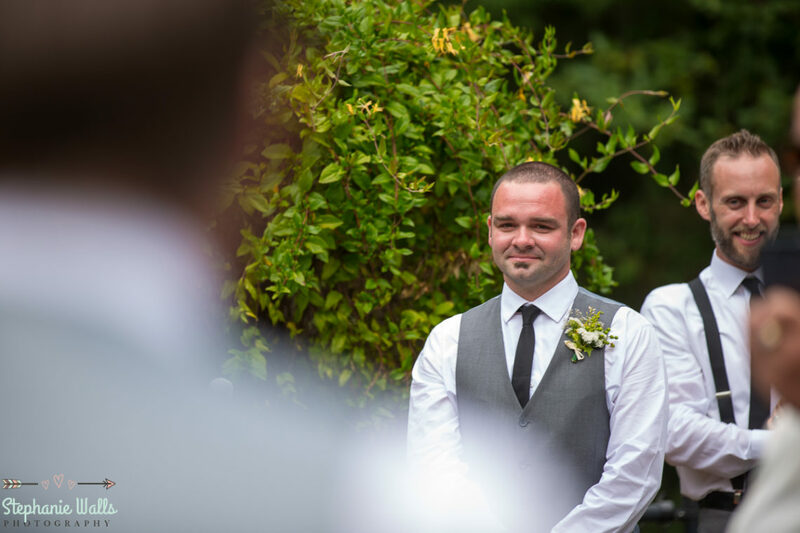 Alex & Daniel had a wedding that was beautiful touching and Left all our hearts with a giant smile. 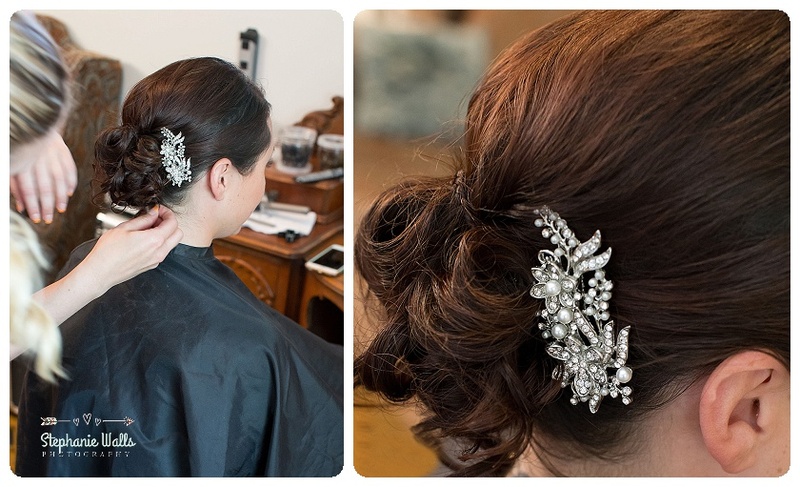 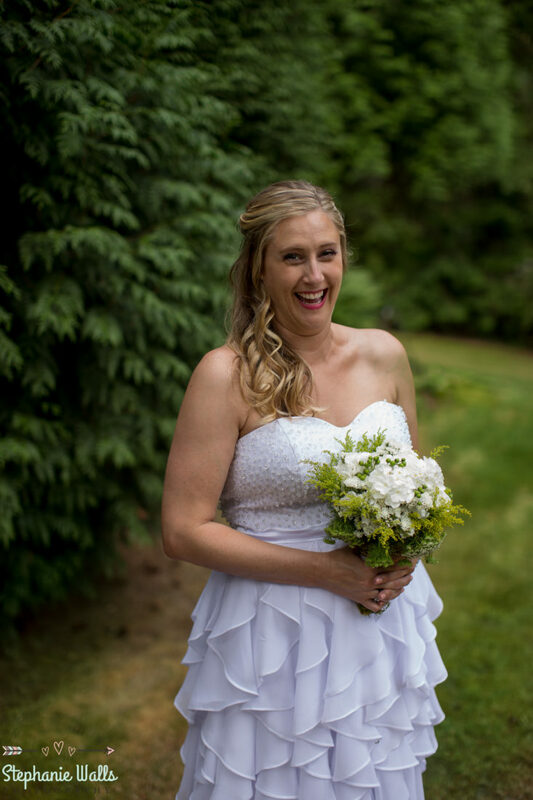 The amazing Stephanie From Lilac and Lace everything was perfect for the start of an amazing beginning as Mr. and Mrs. Mariotti. 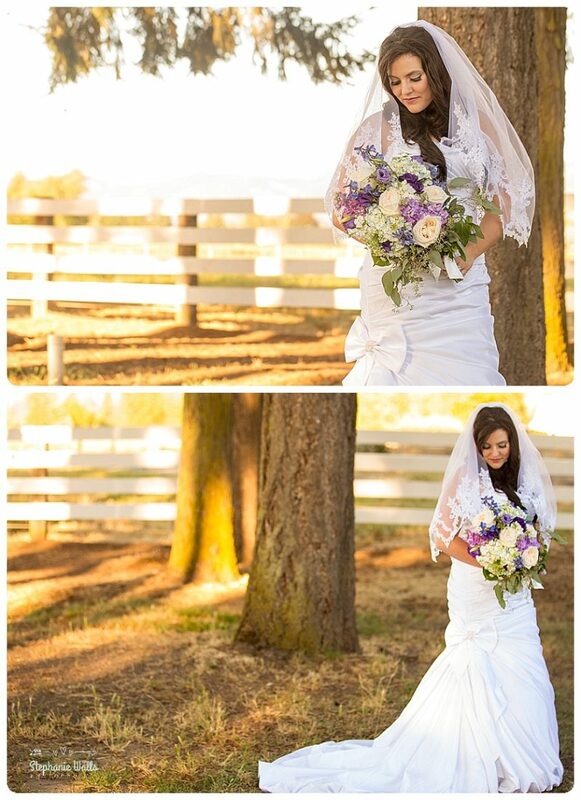 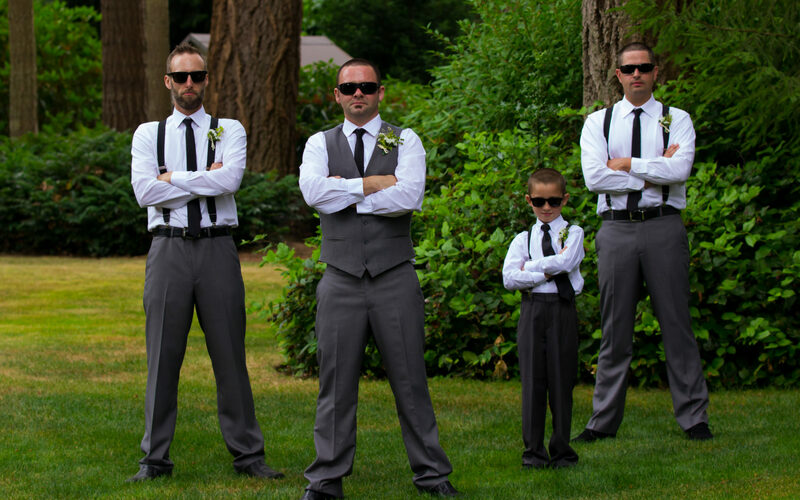 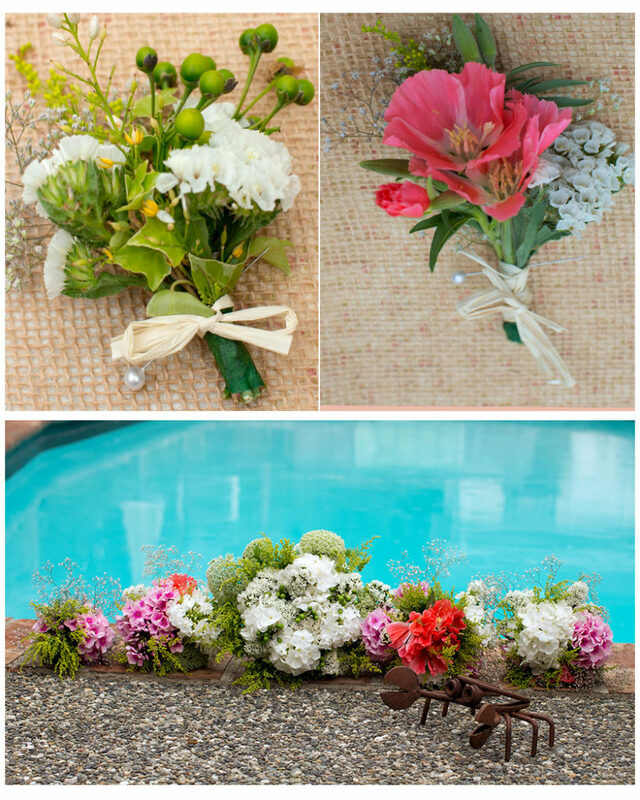 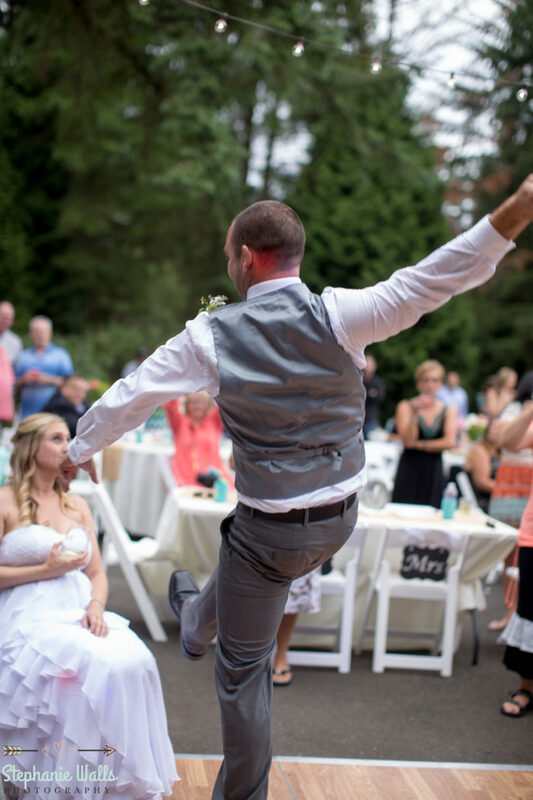 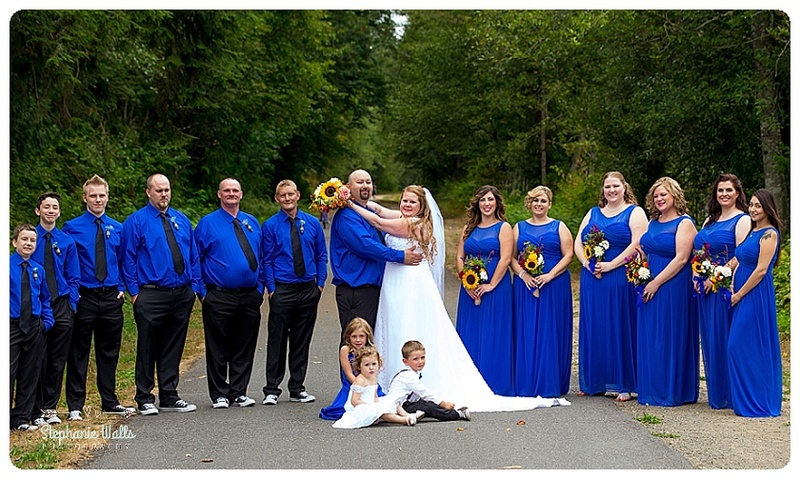 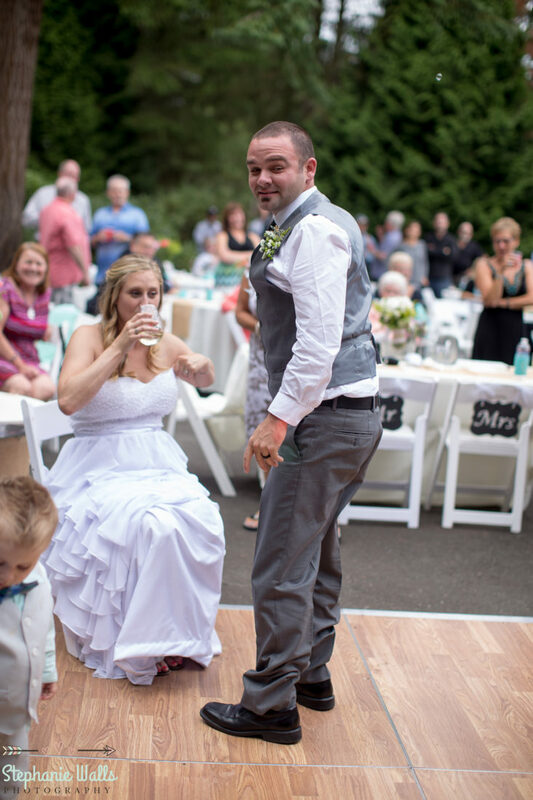 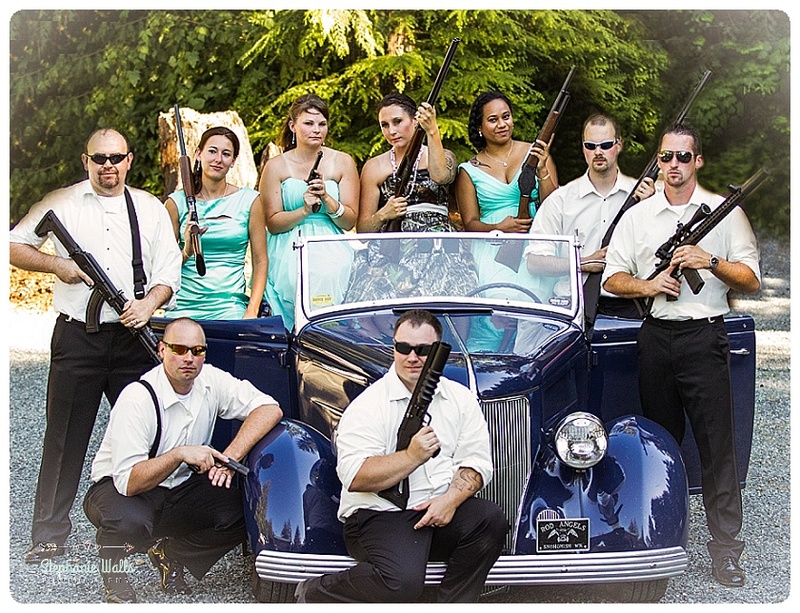 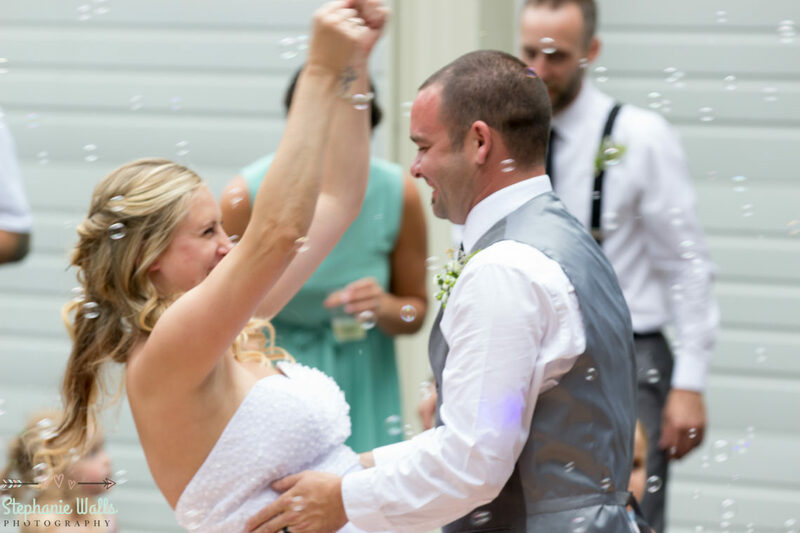 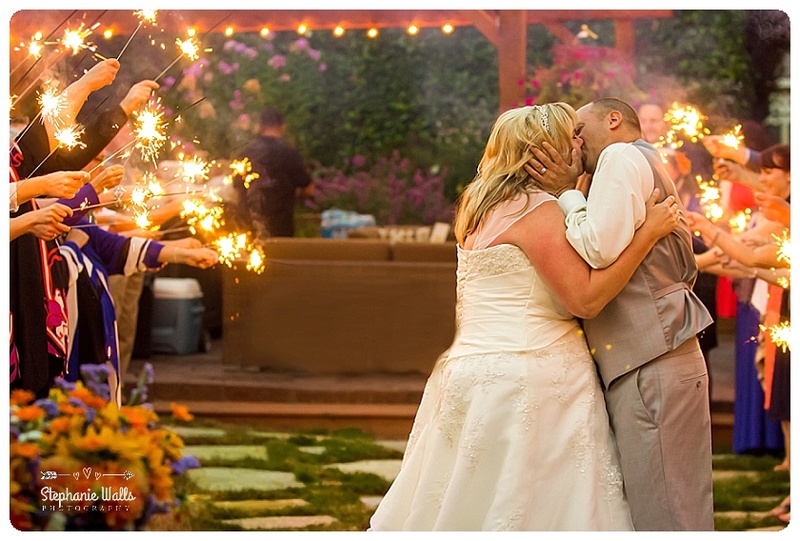 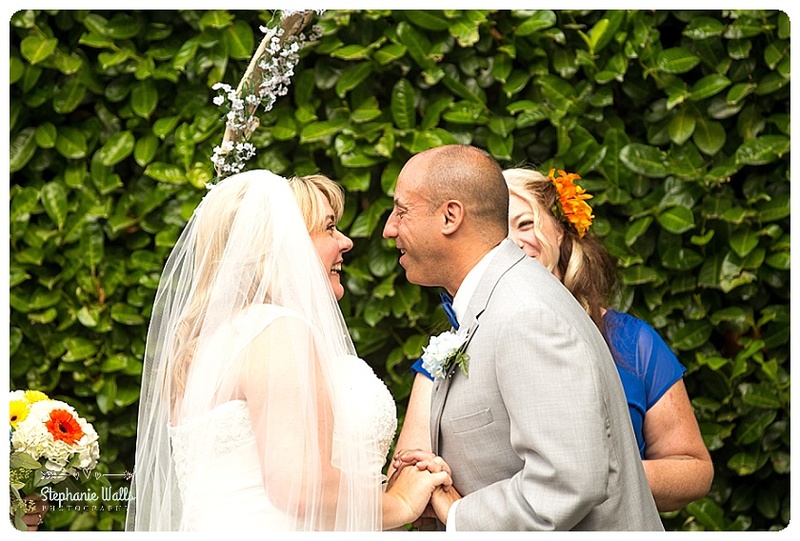 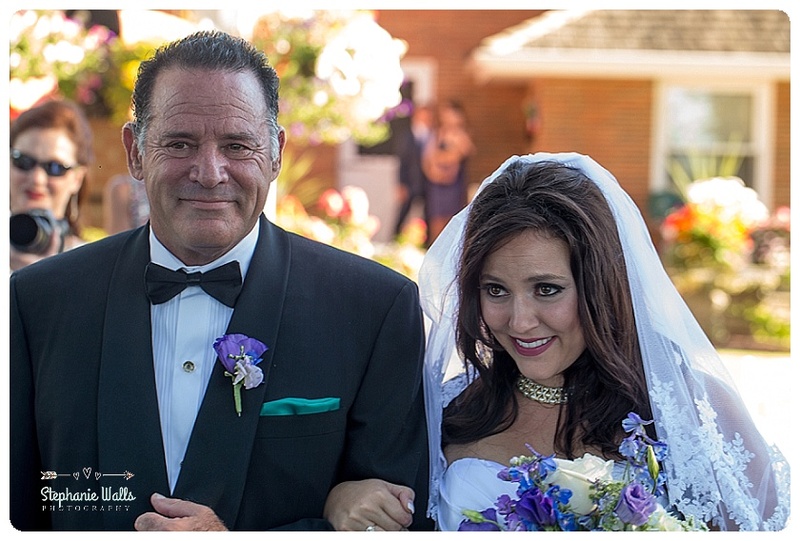 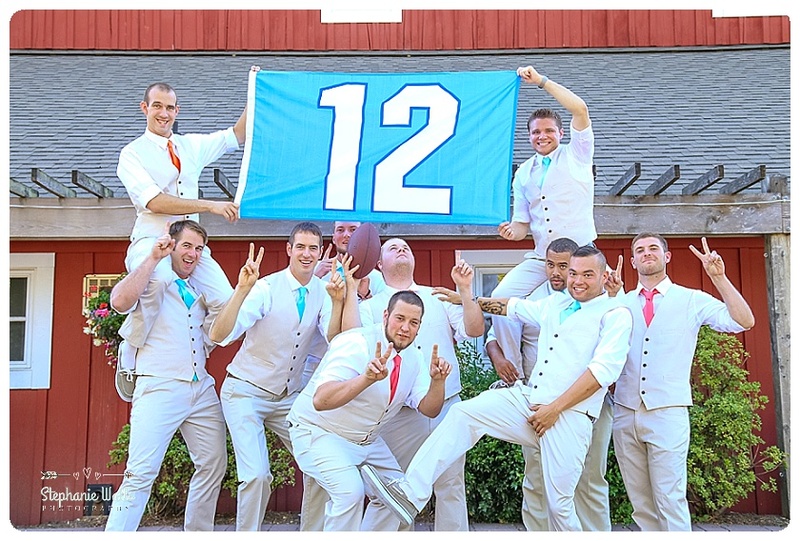 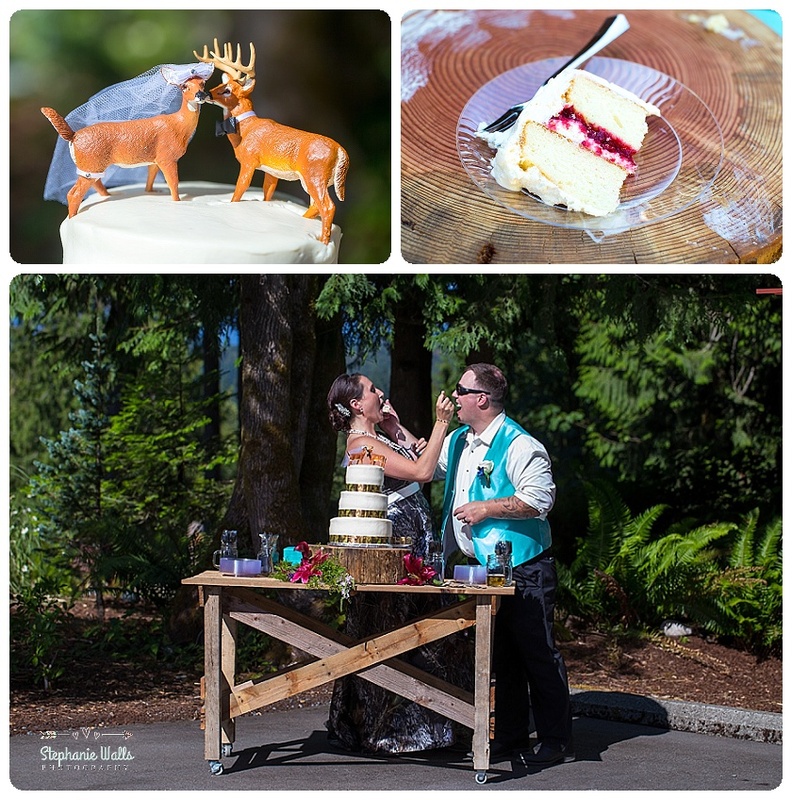 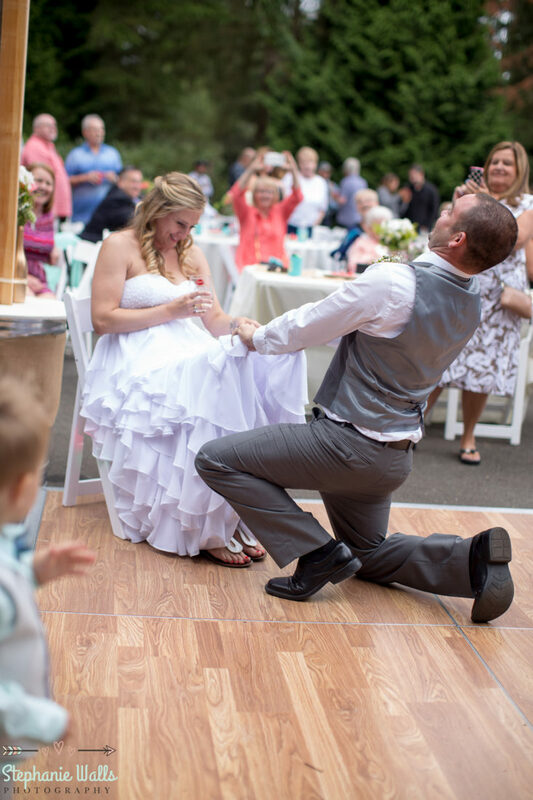 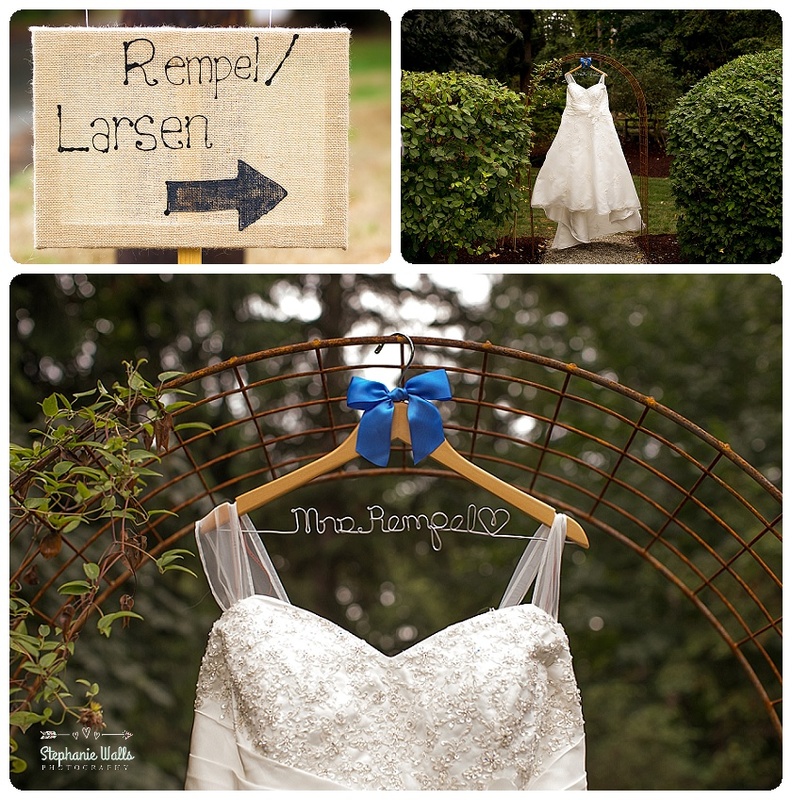 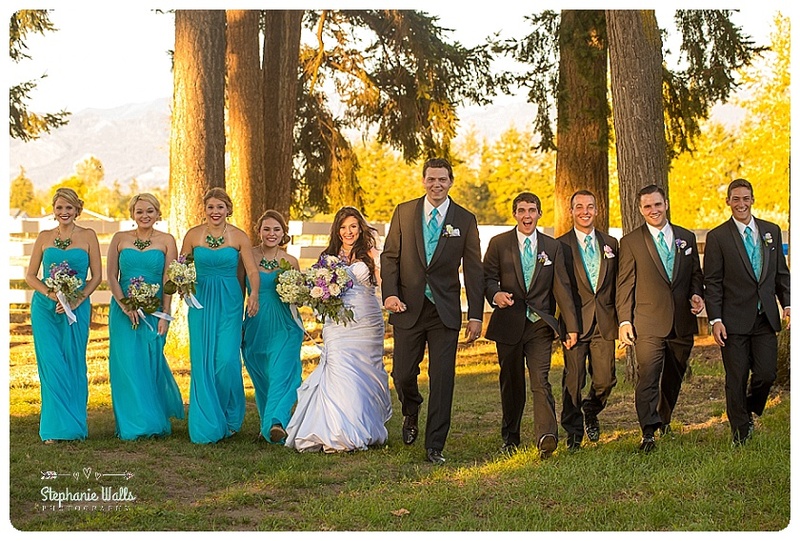 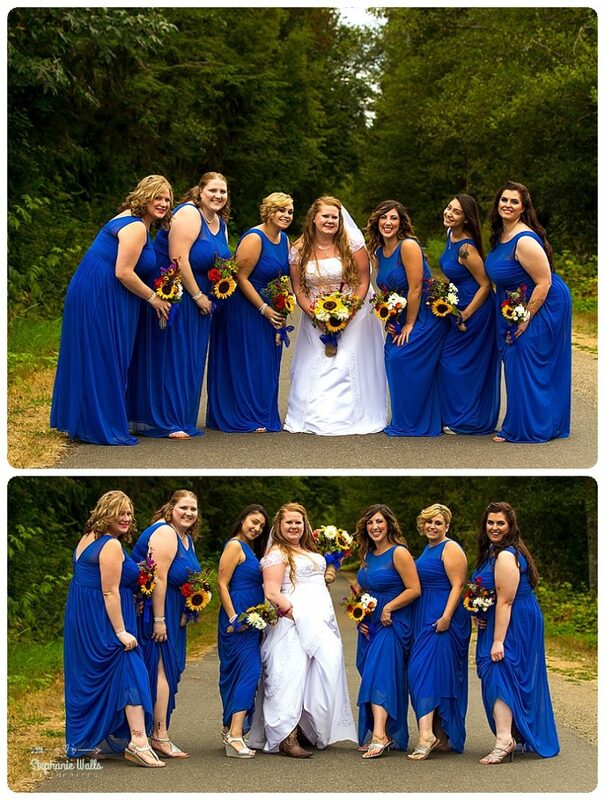 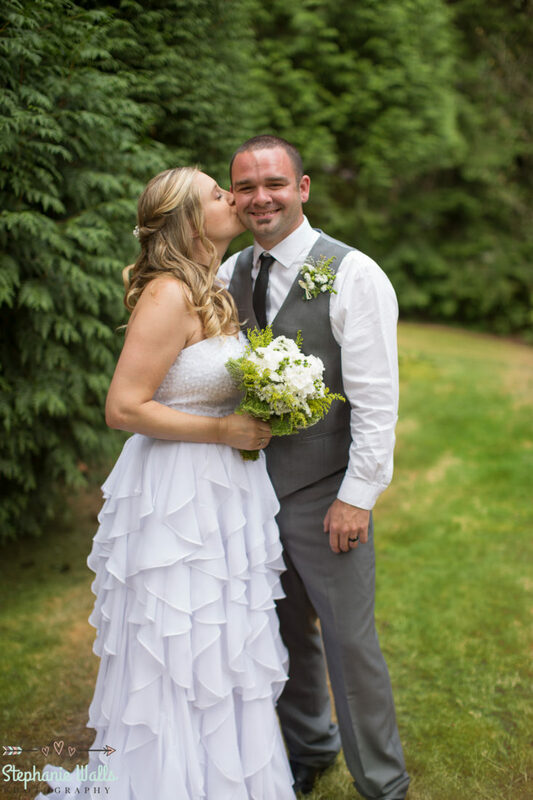 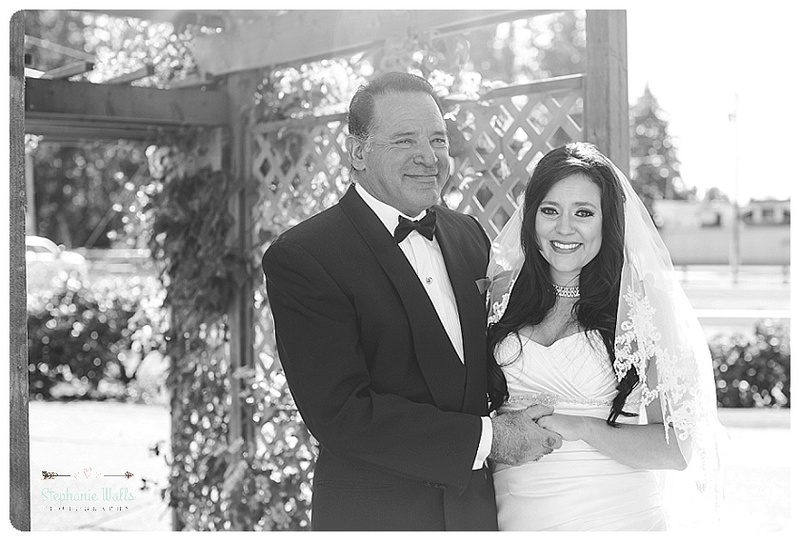 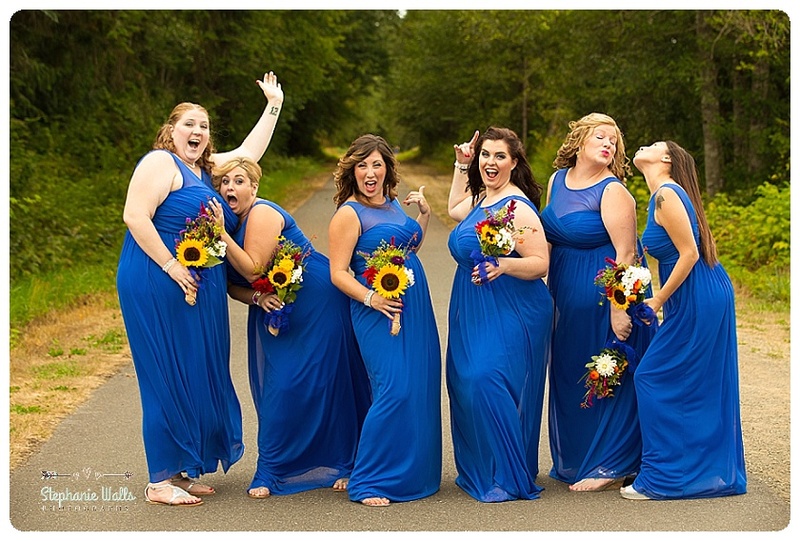 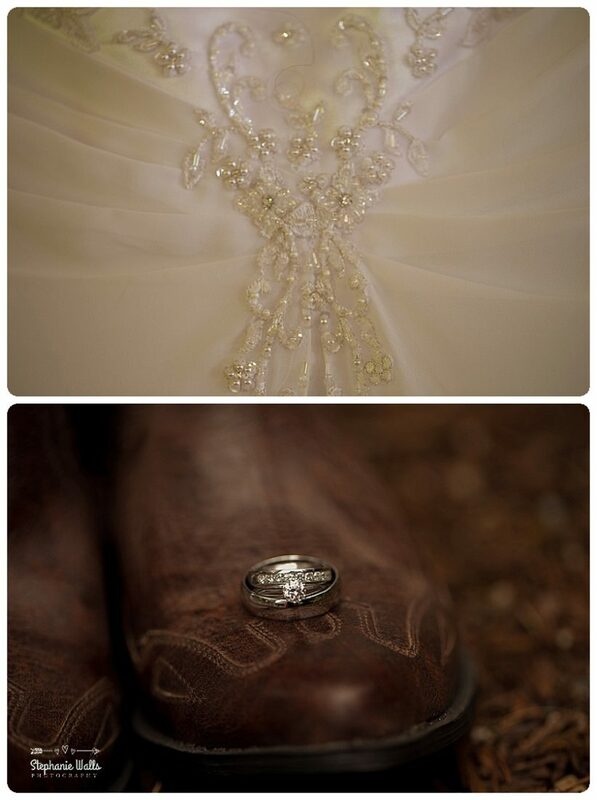 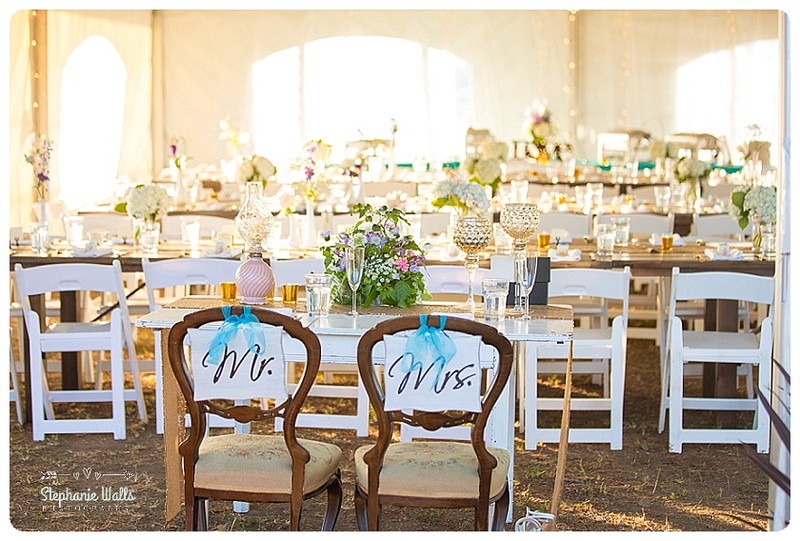 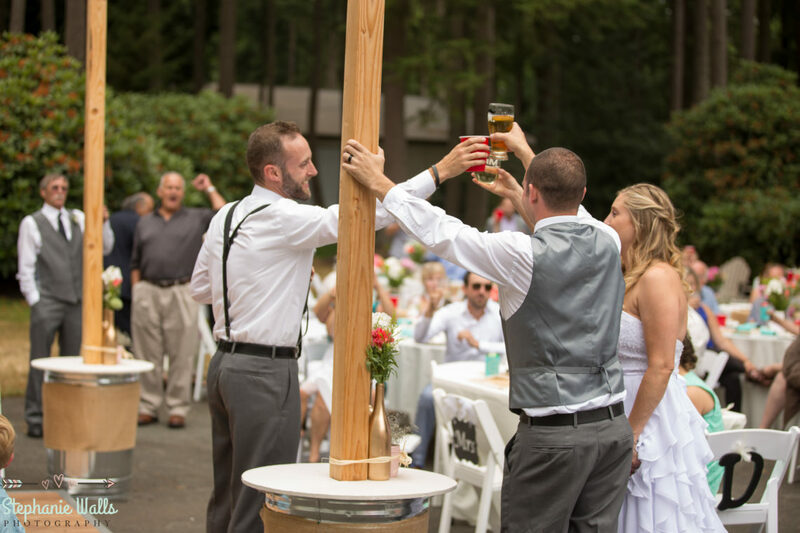 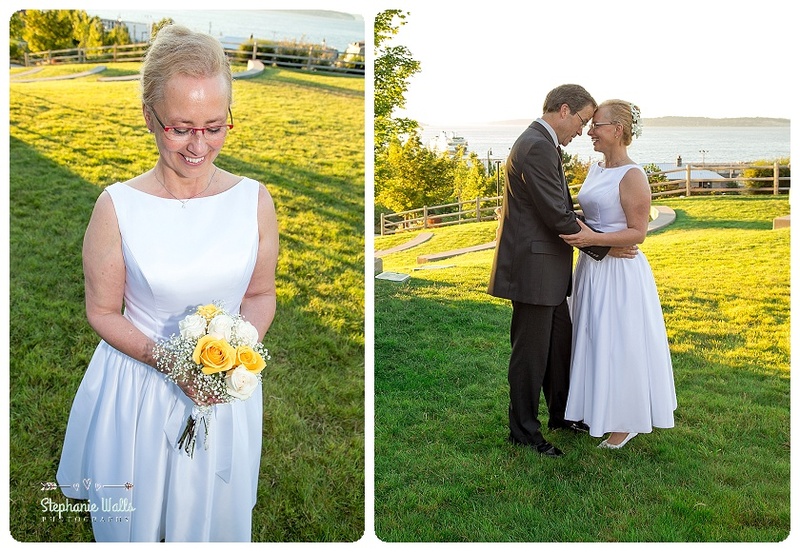 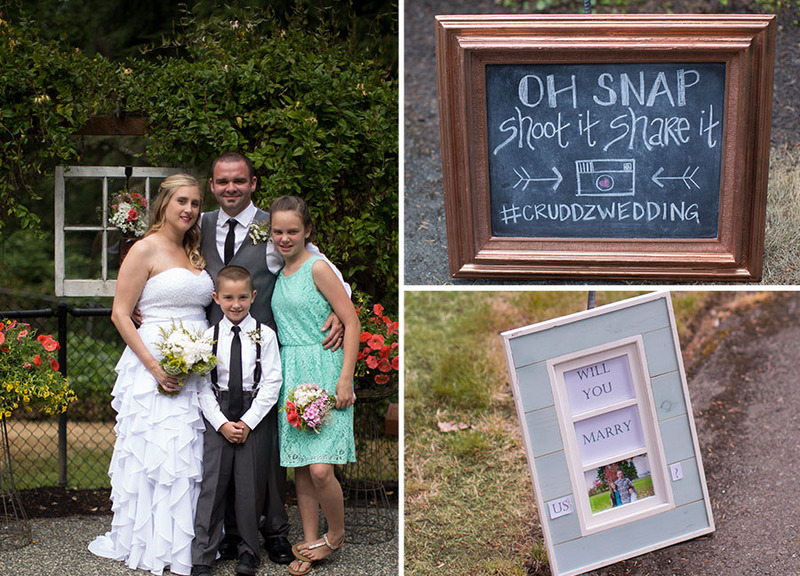 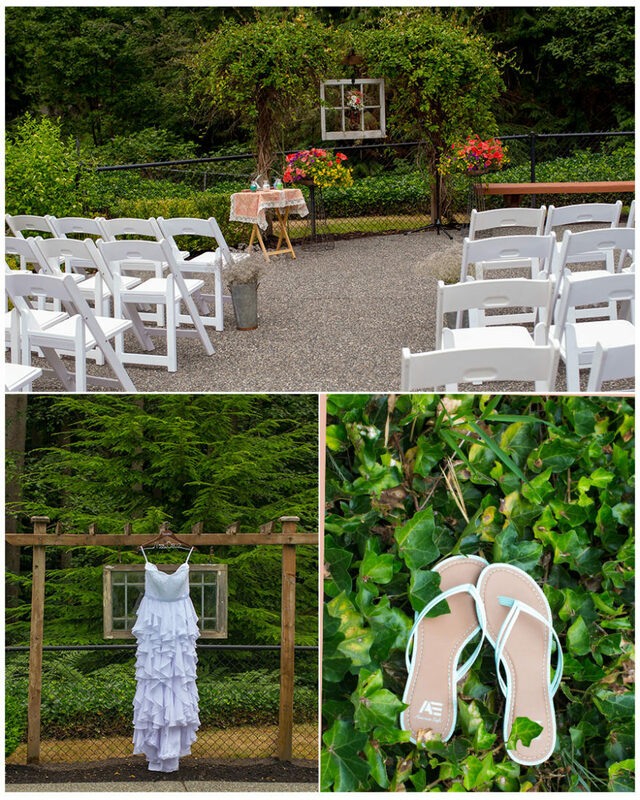 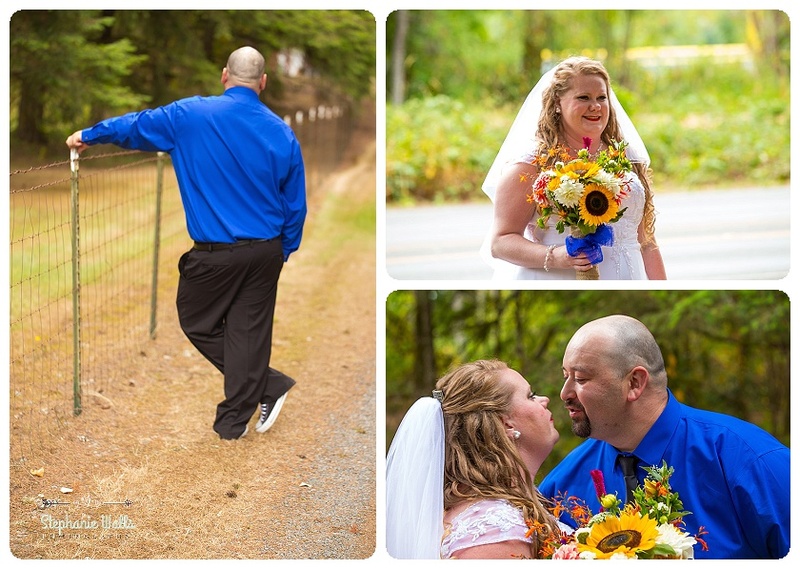 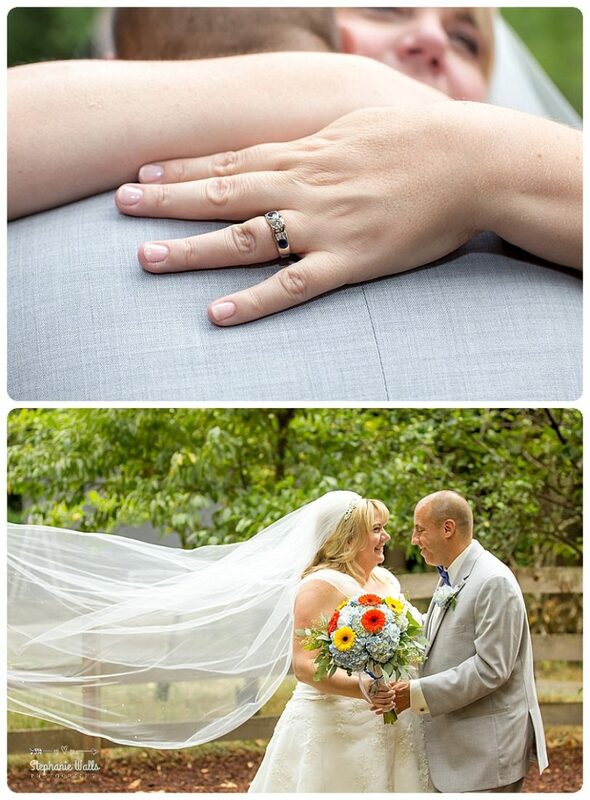 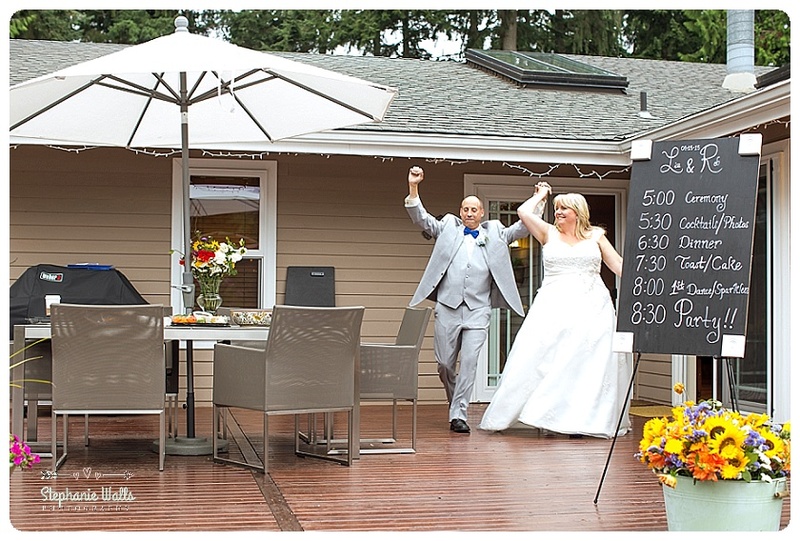 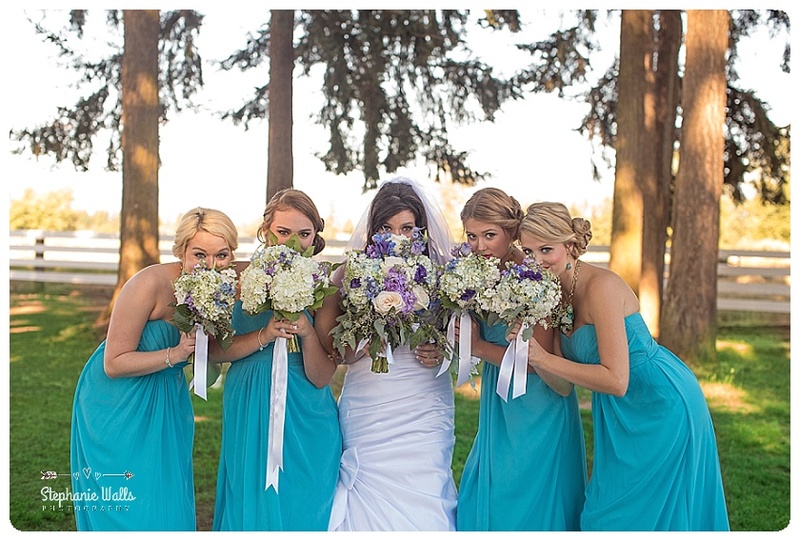 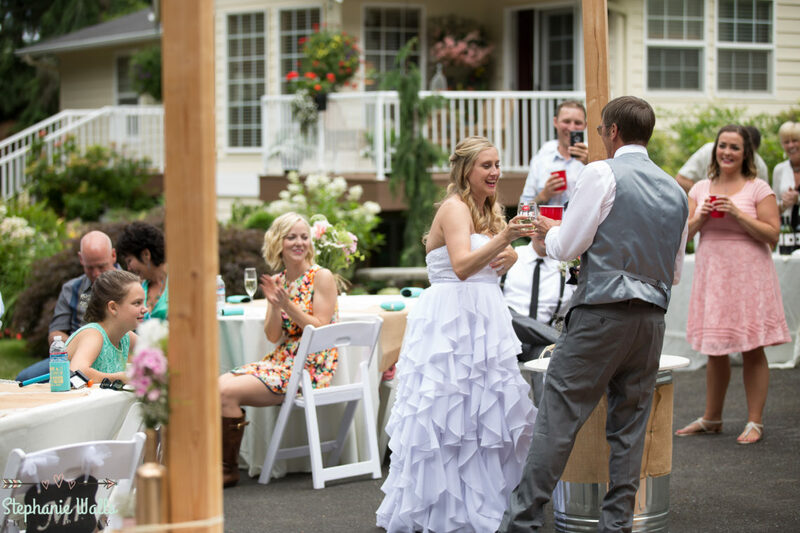 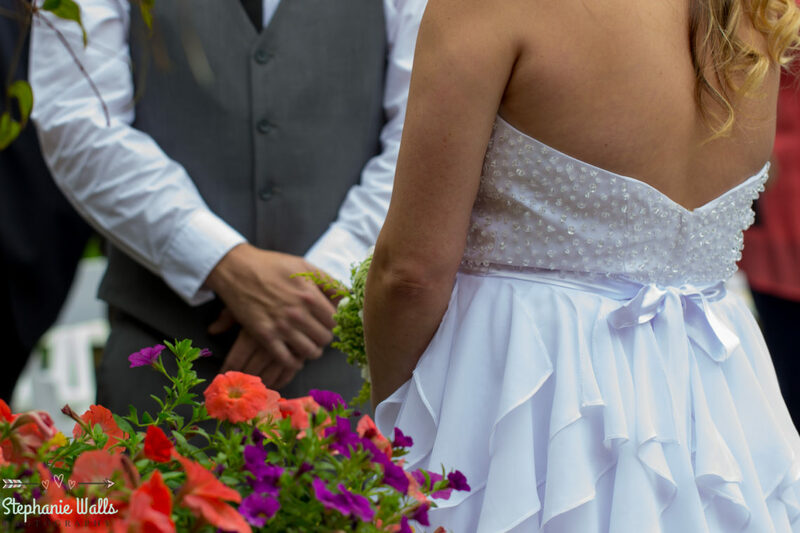 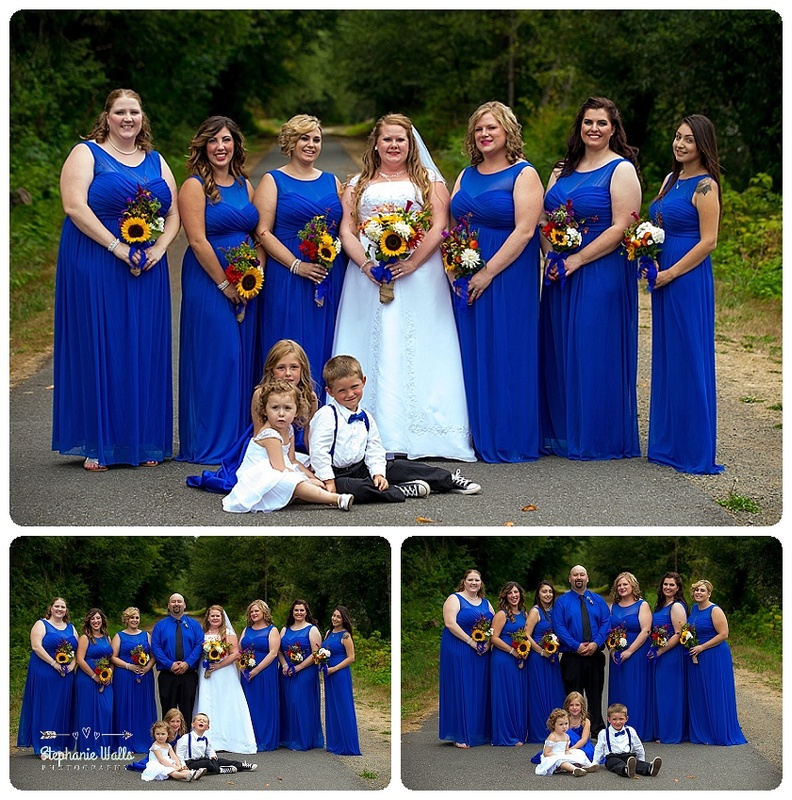 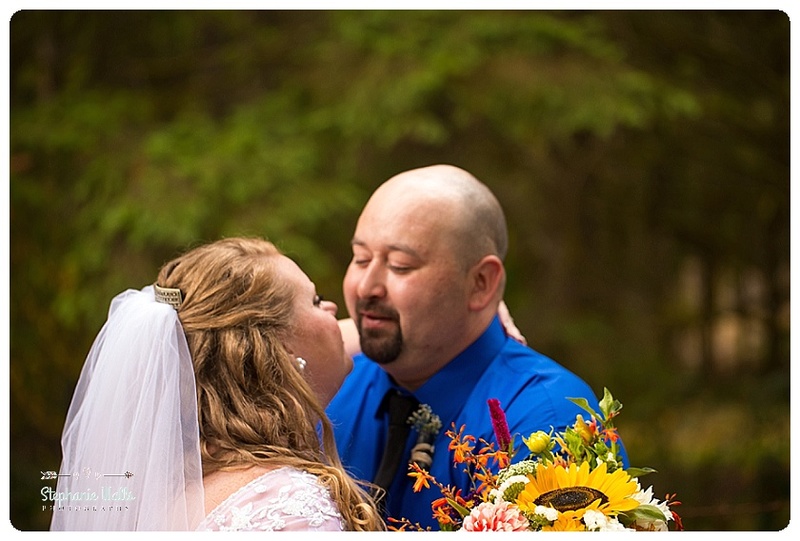 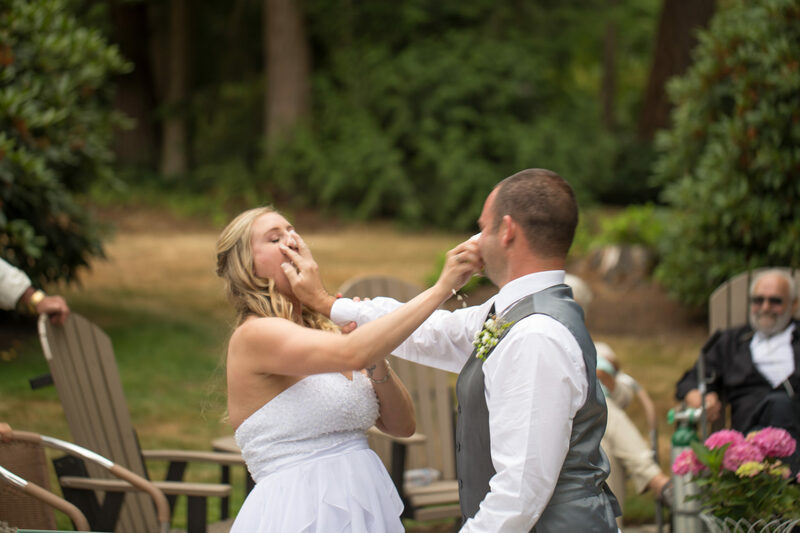 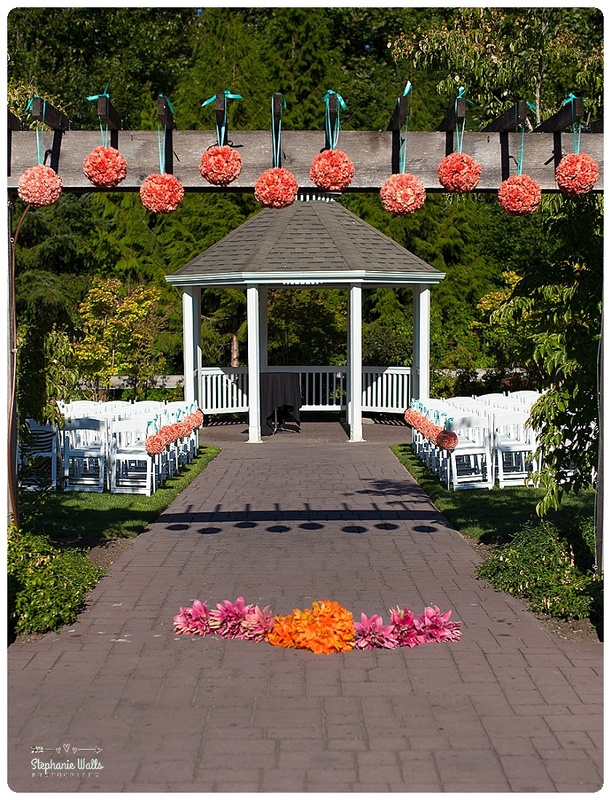 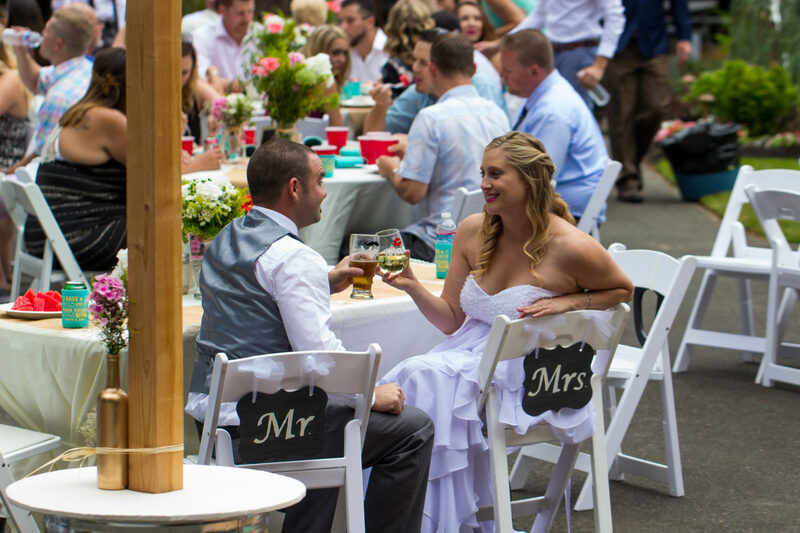 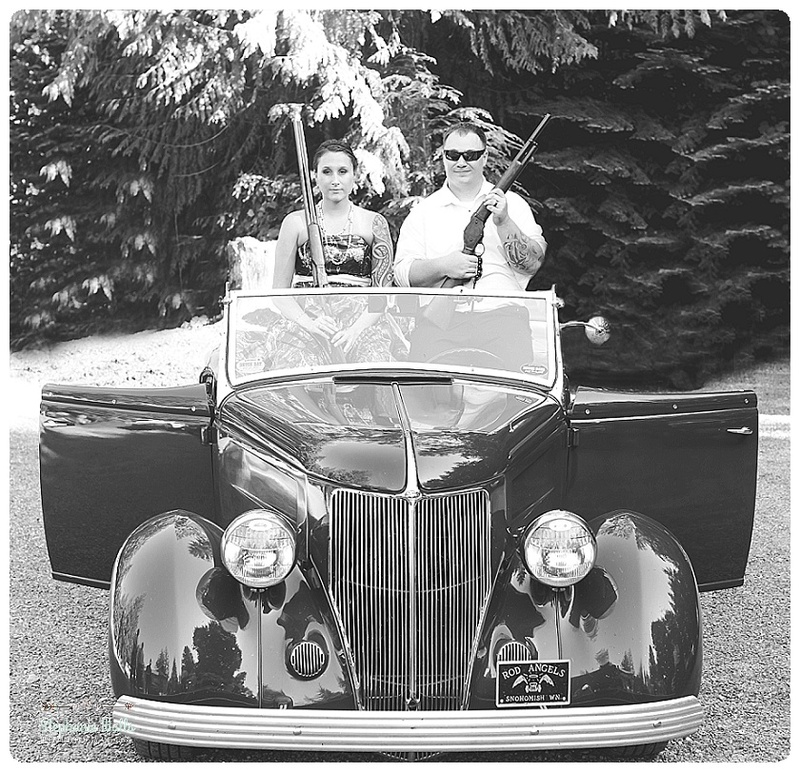 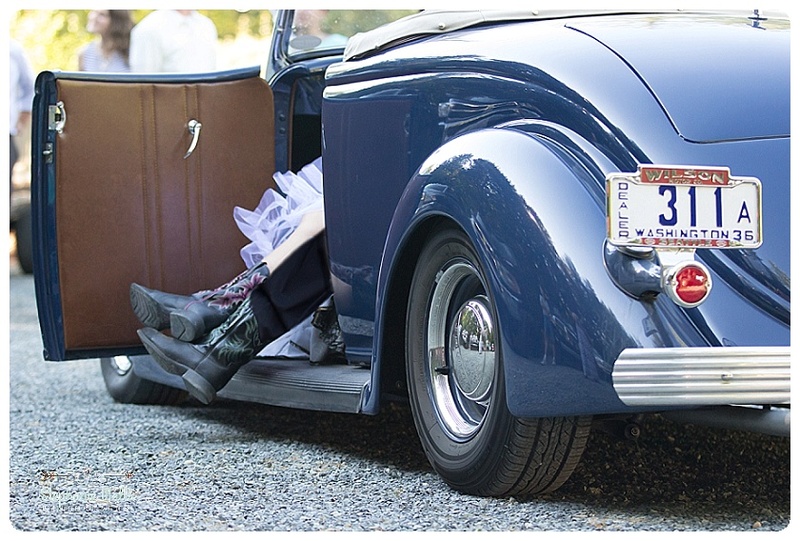 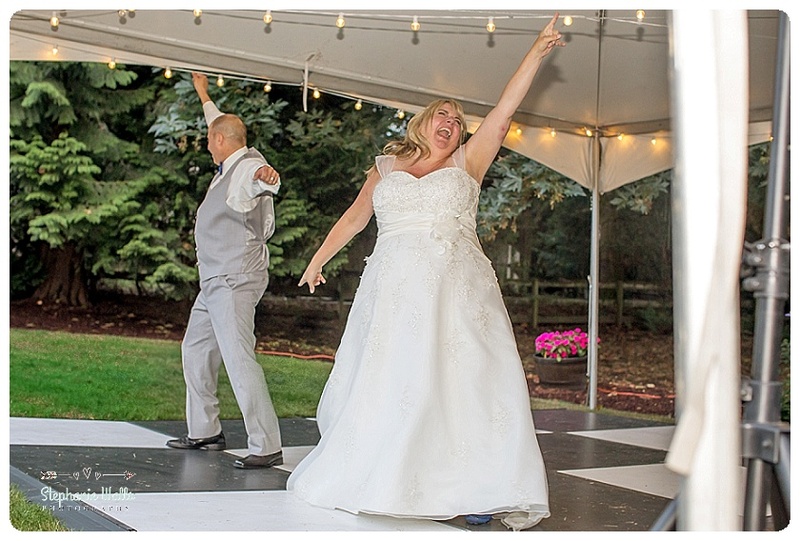 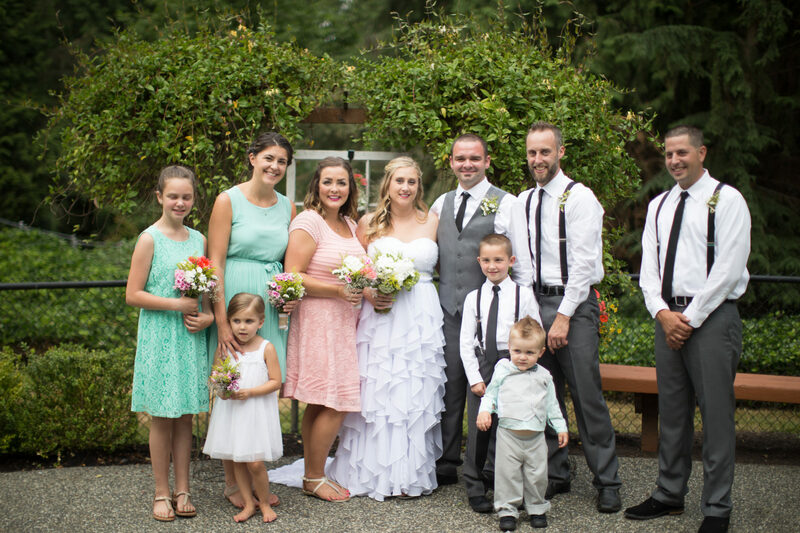 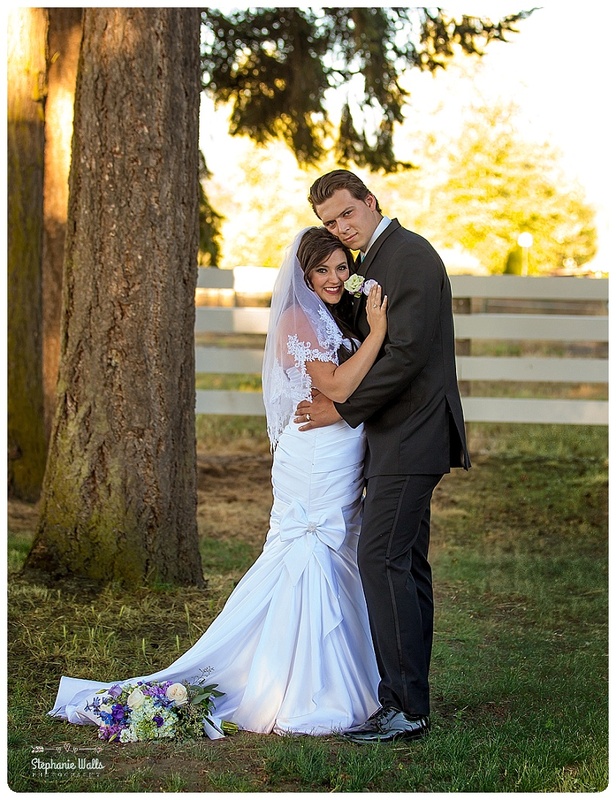 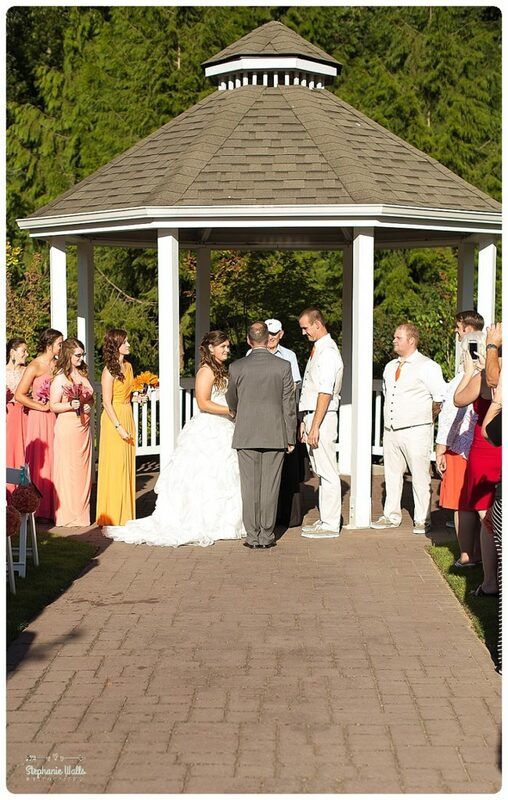 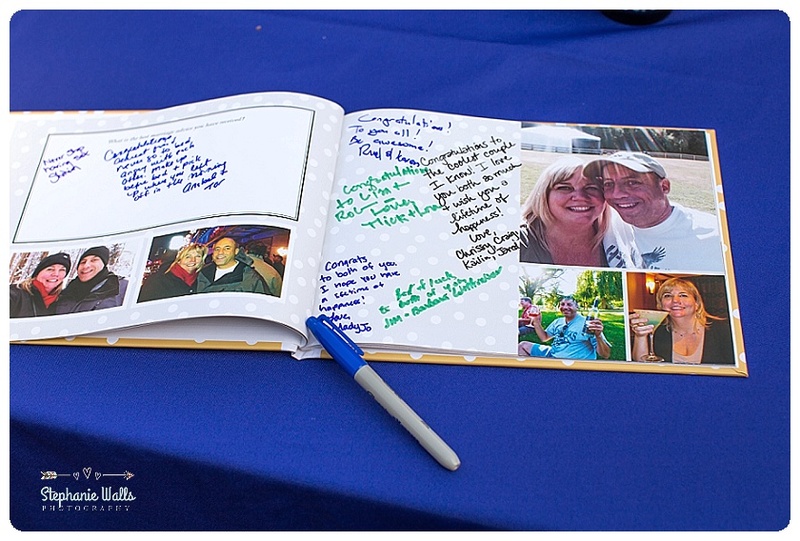 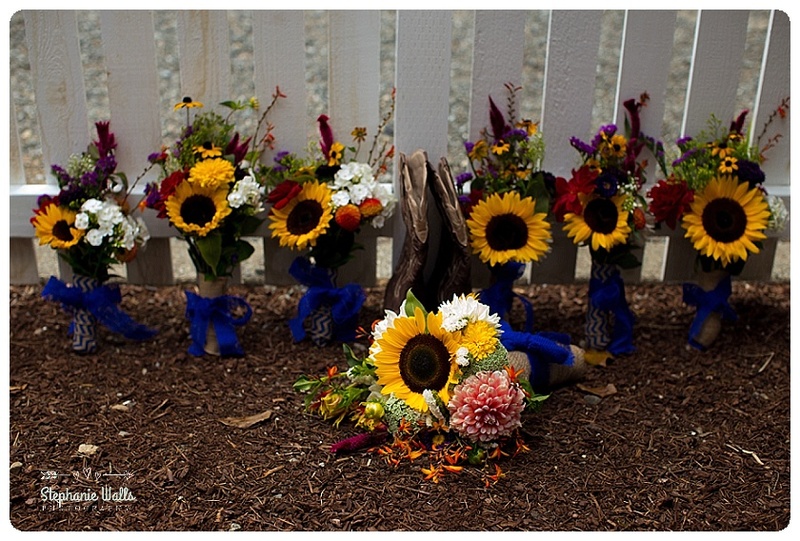 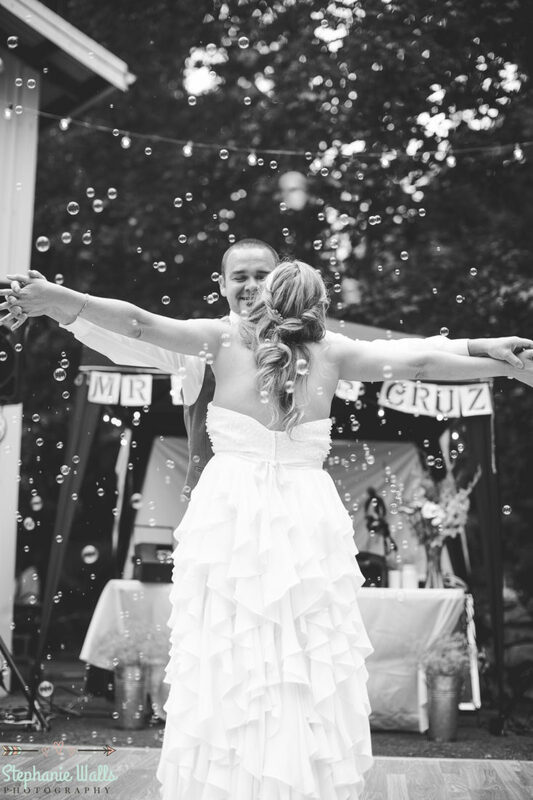 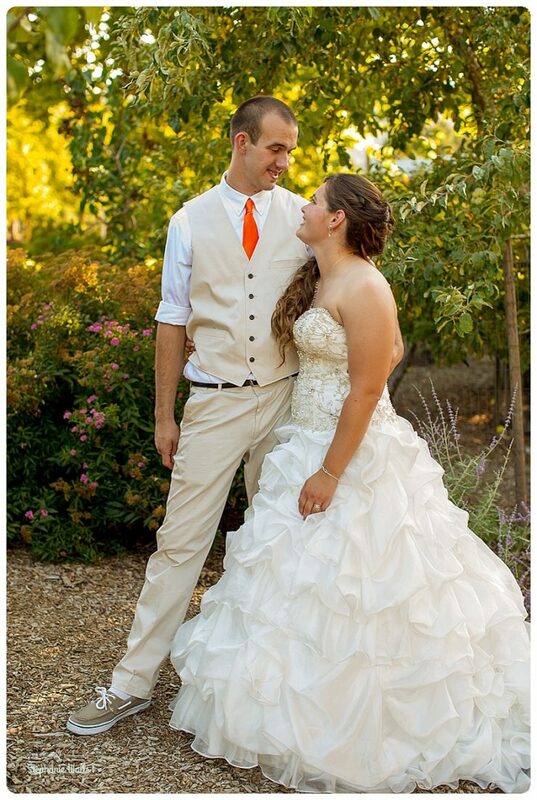 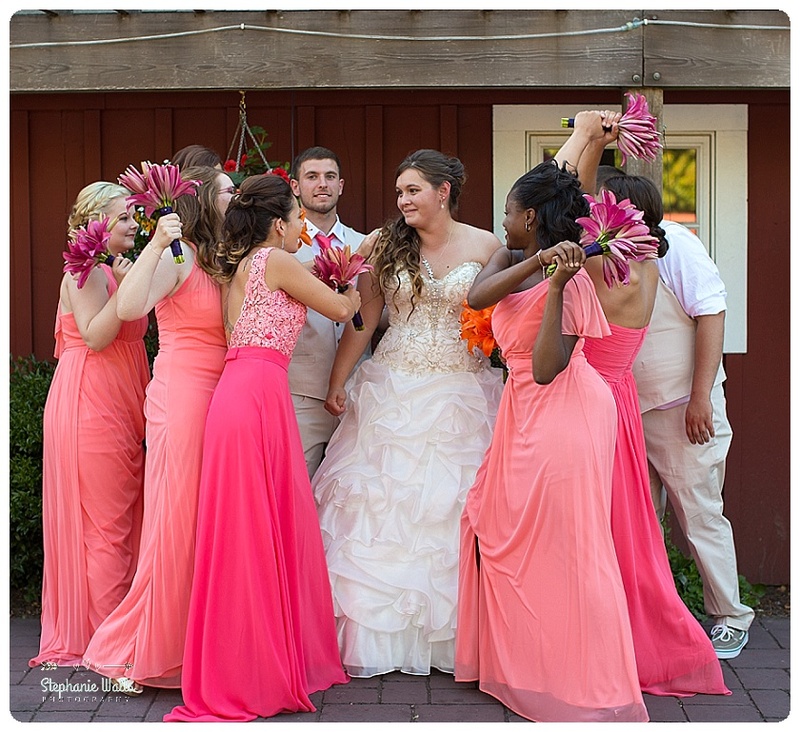 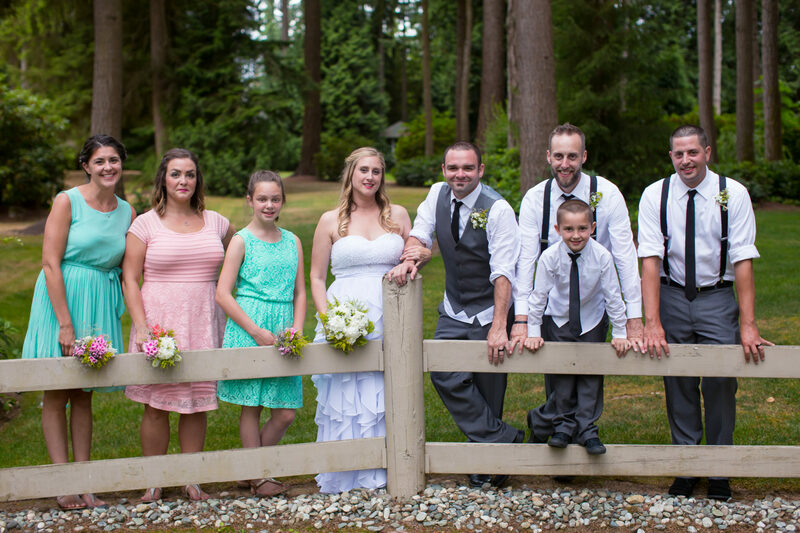 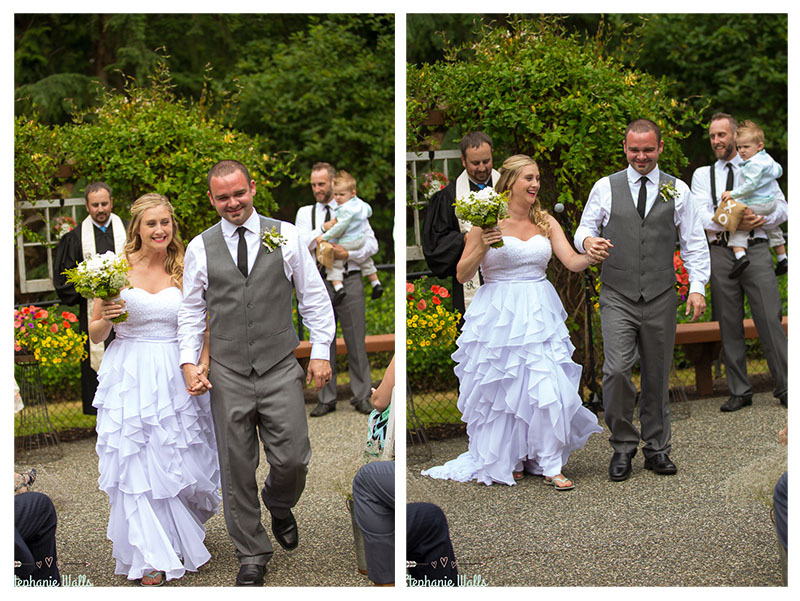 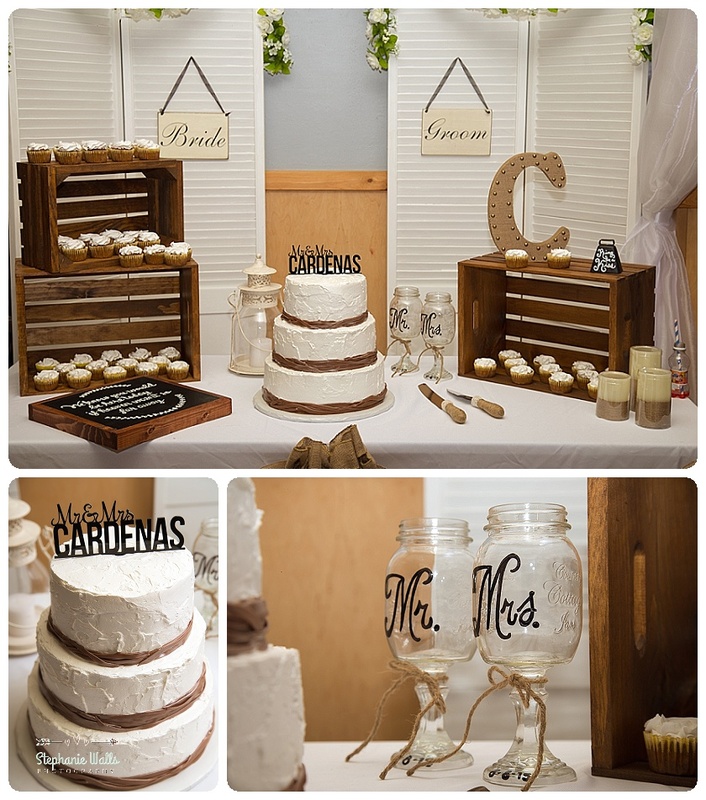 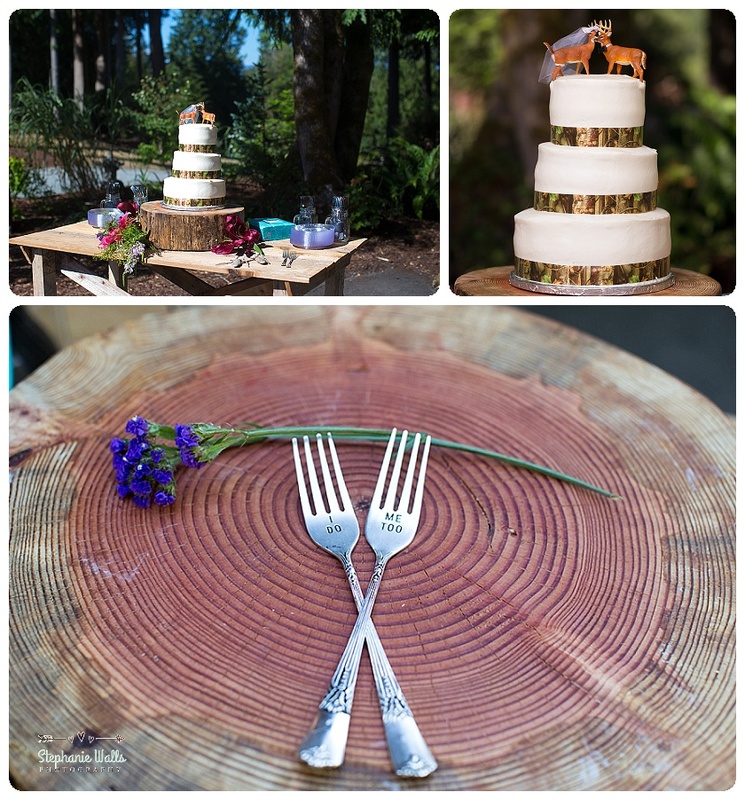 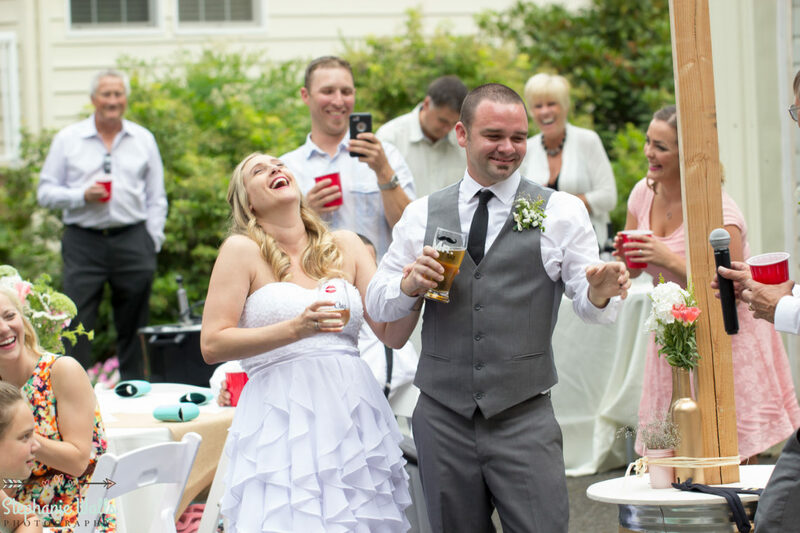 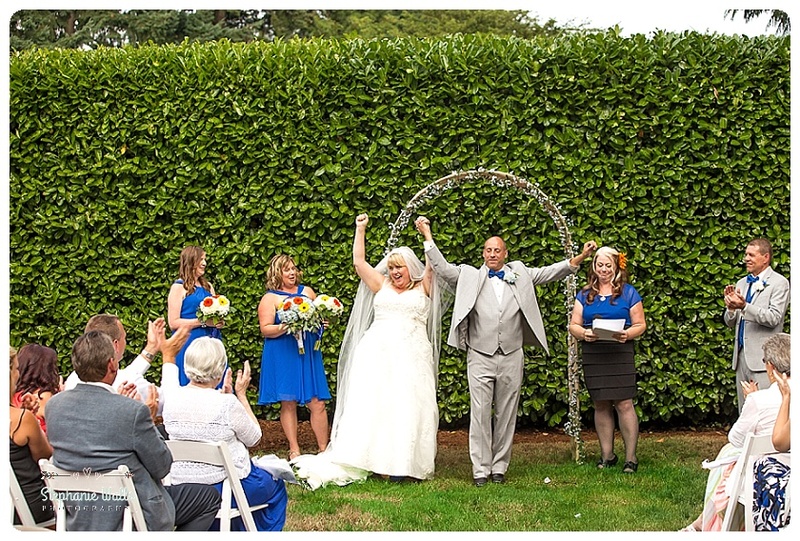 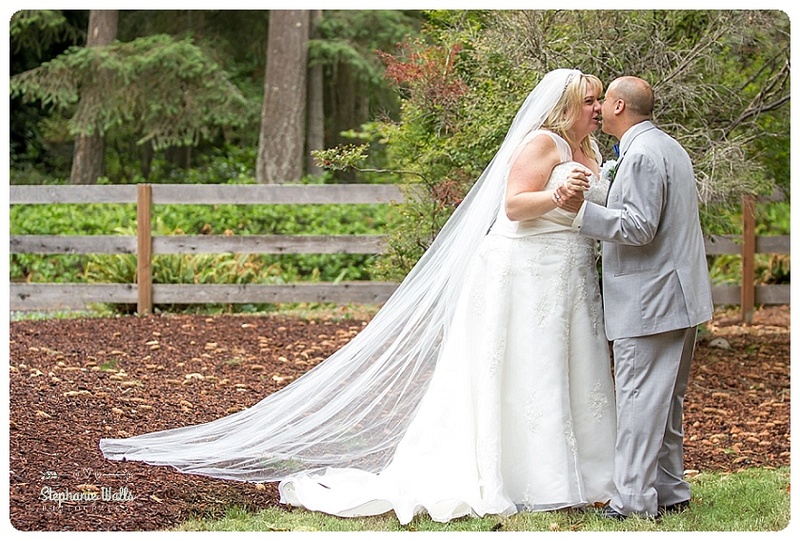 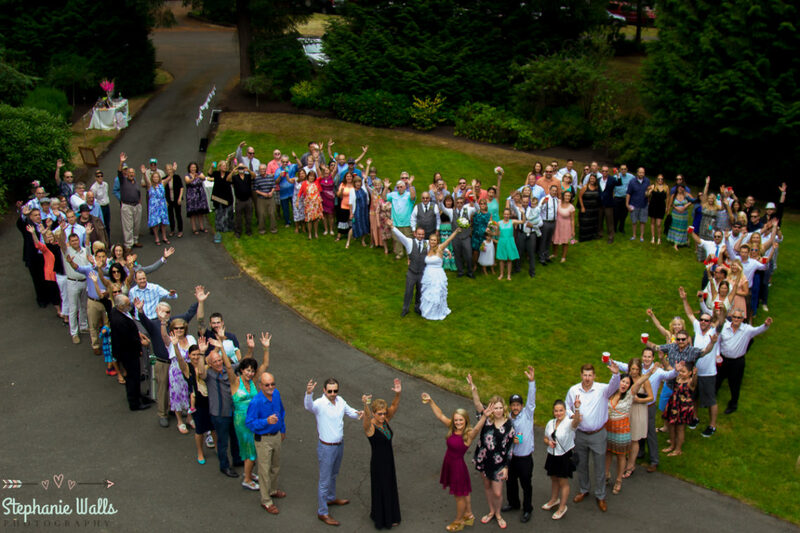 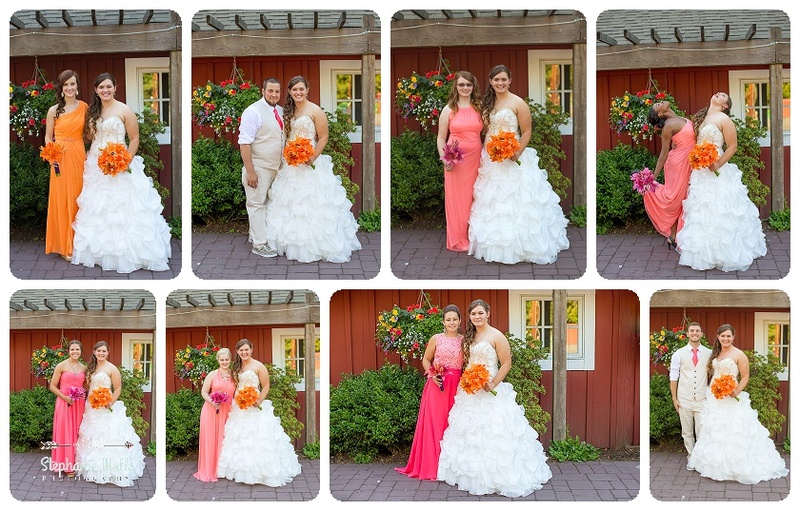 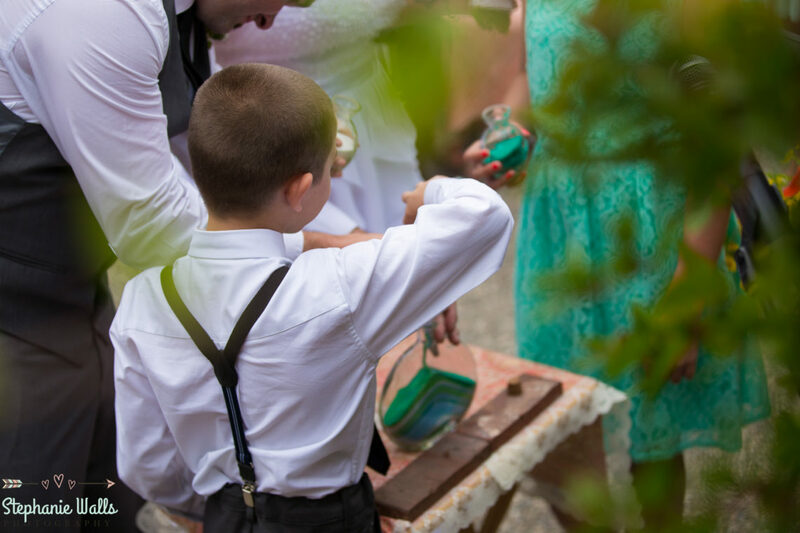 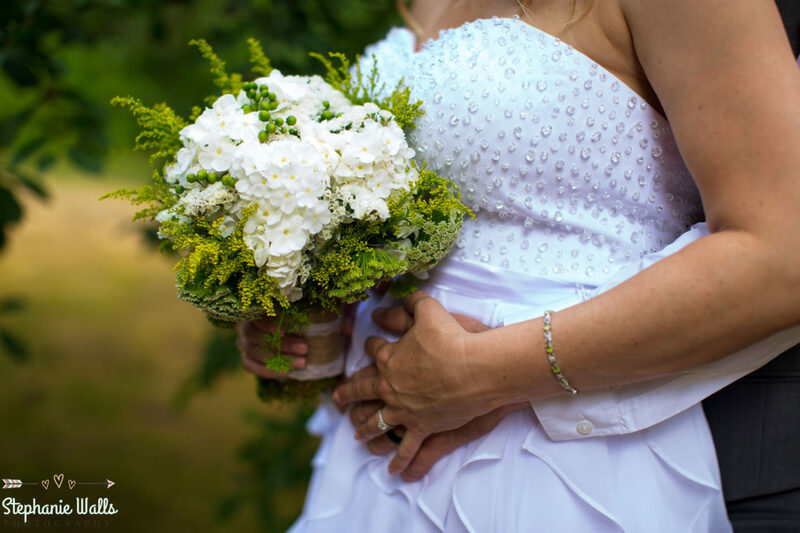 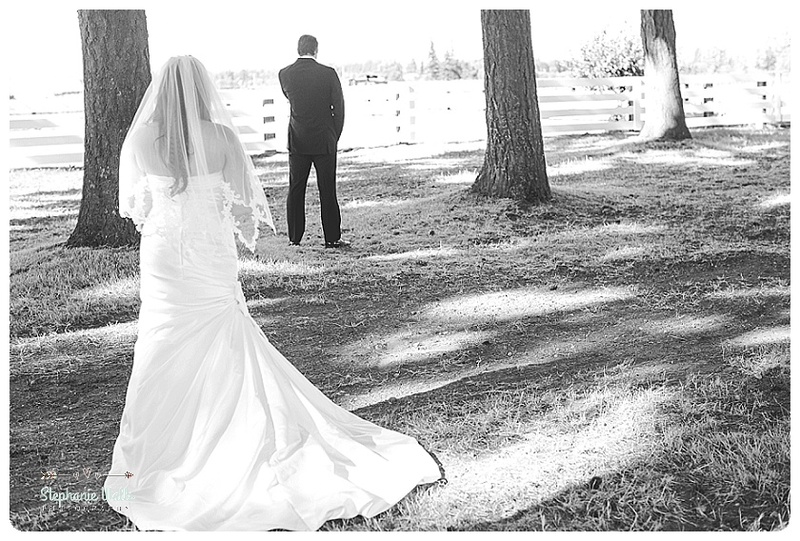 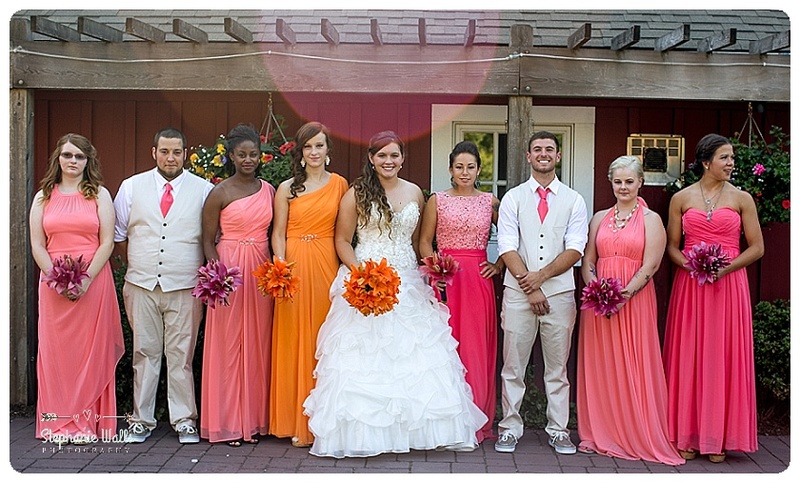 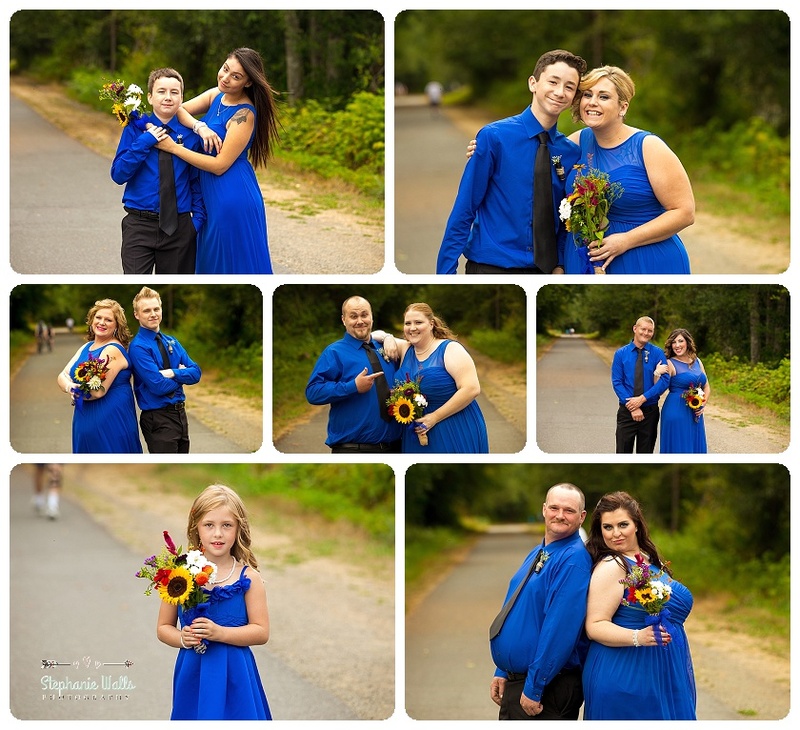 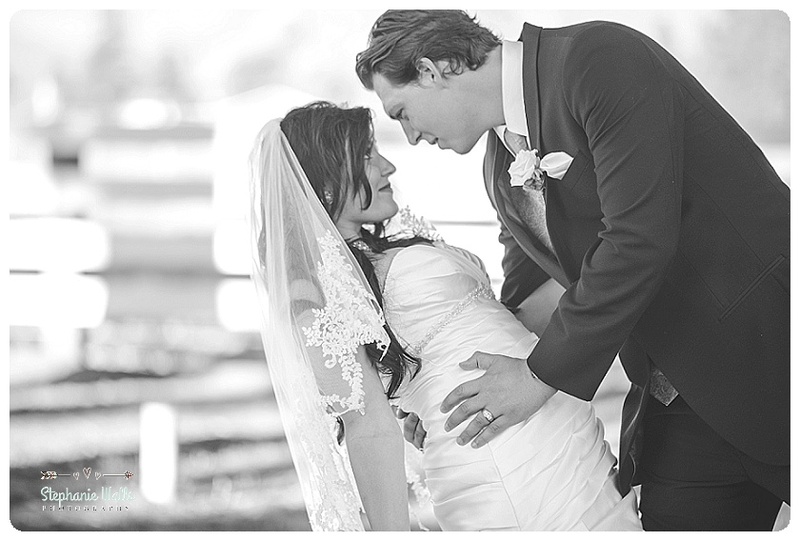 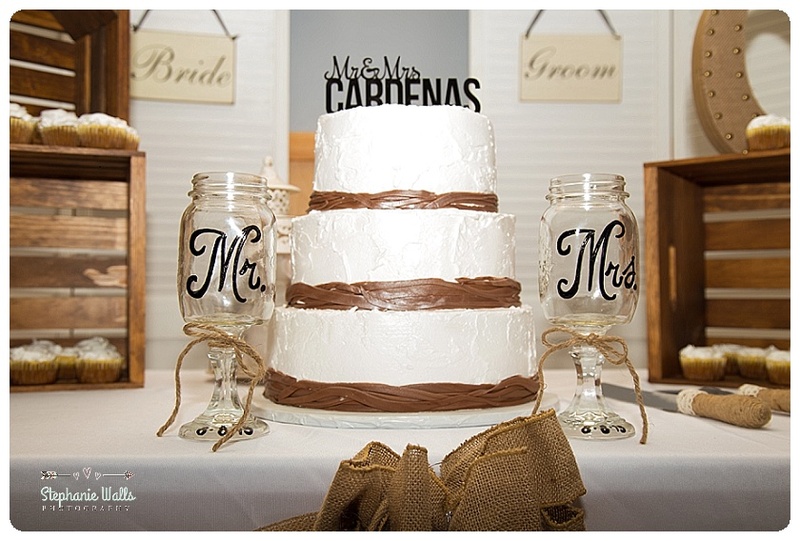 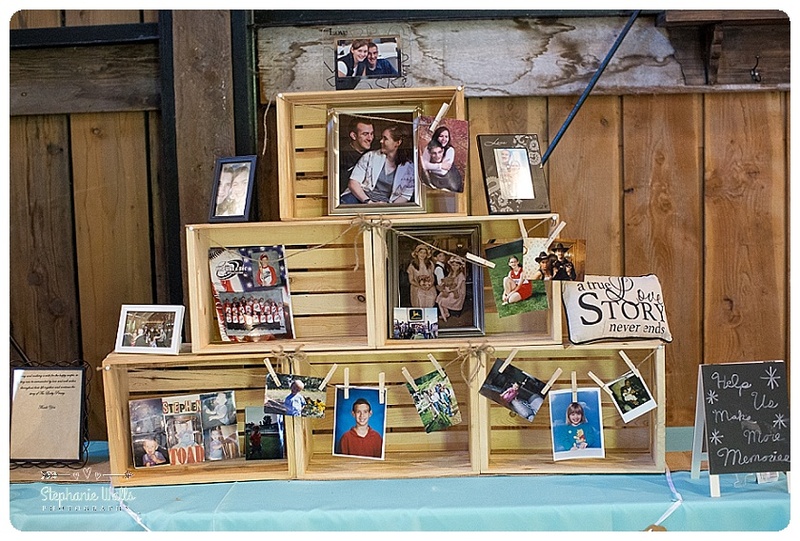 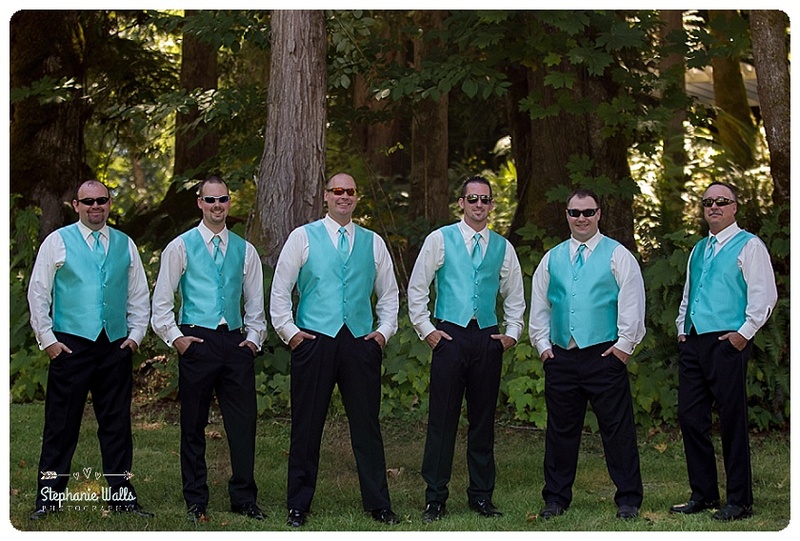 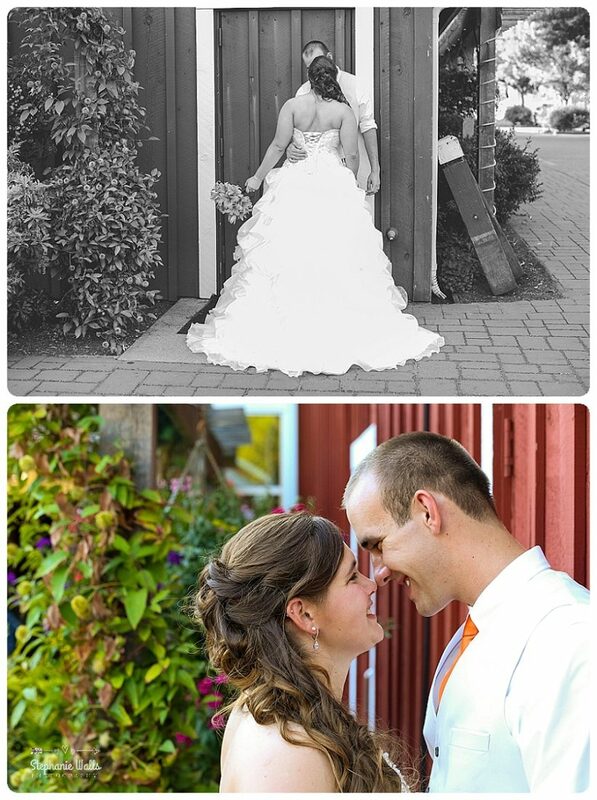 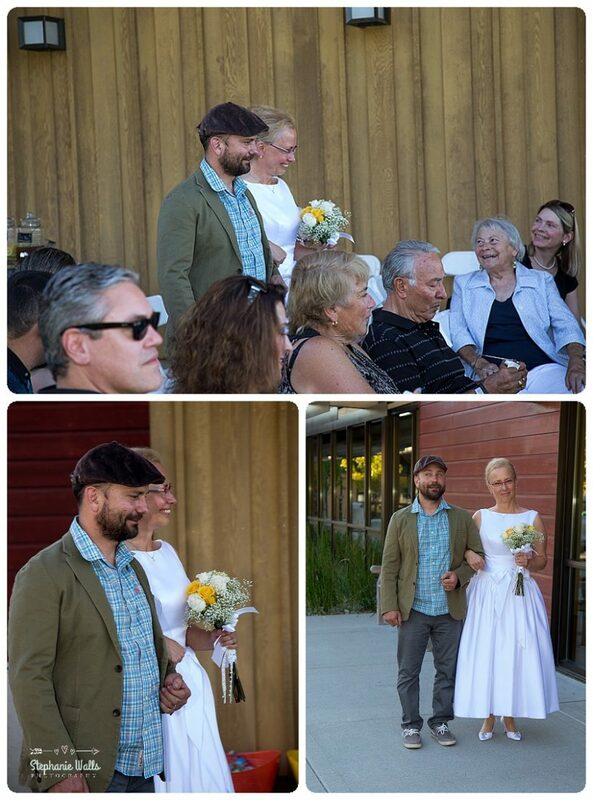 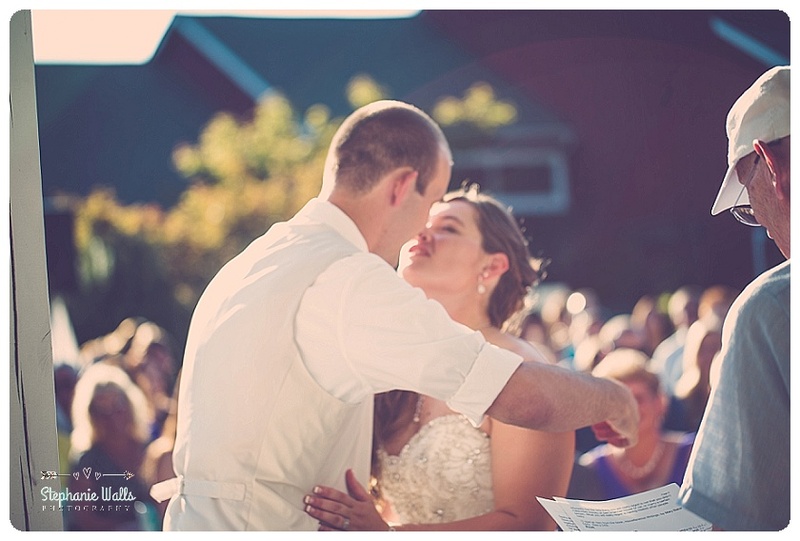 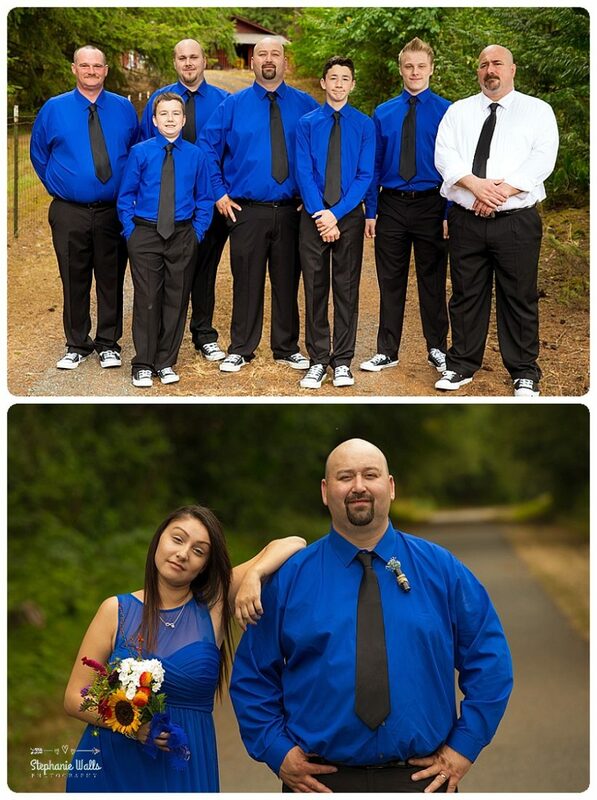 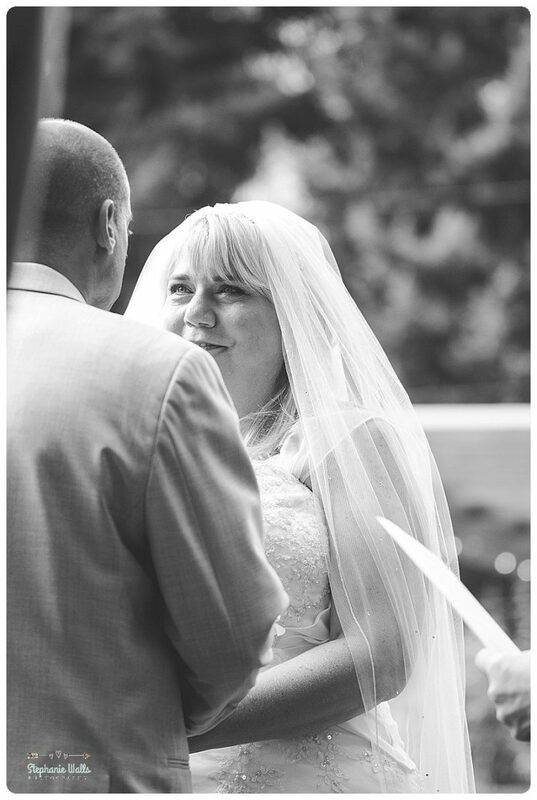 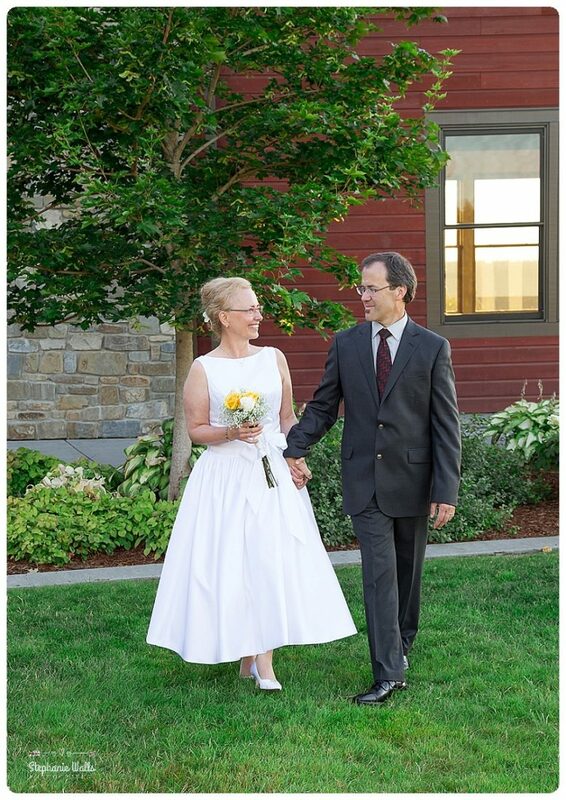 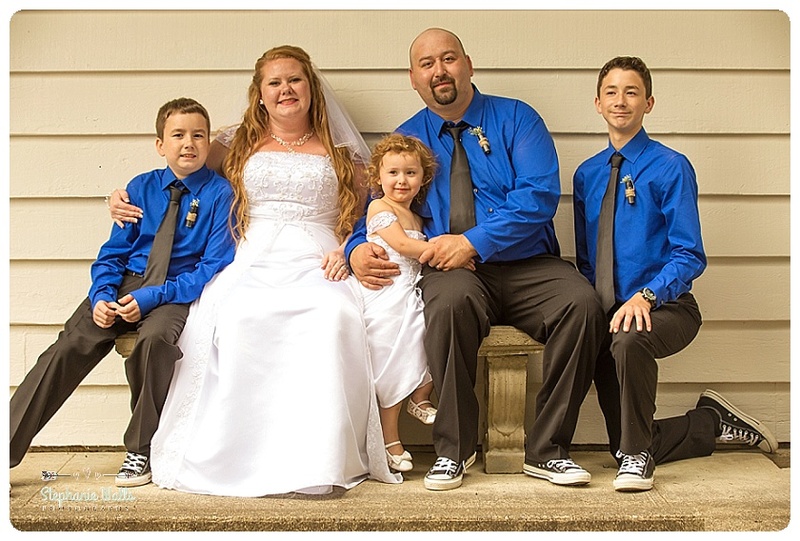 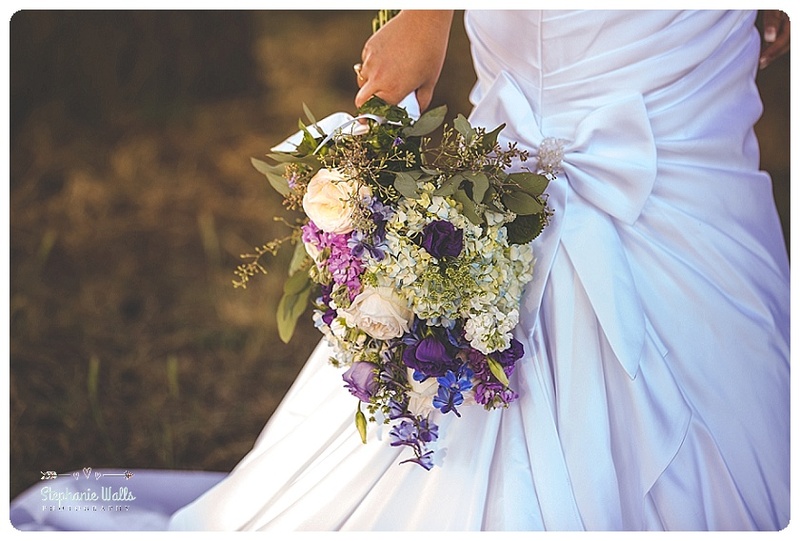 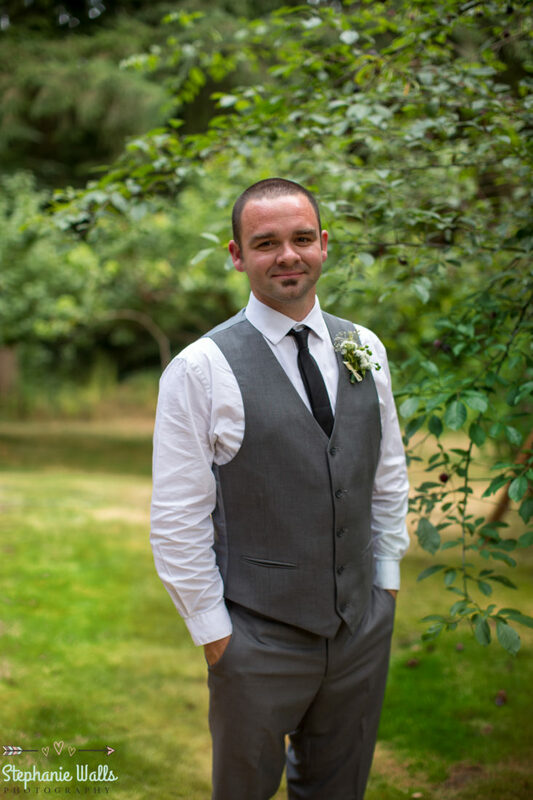 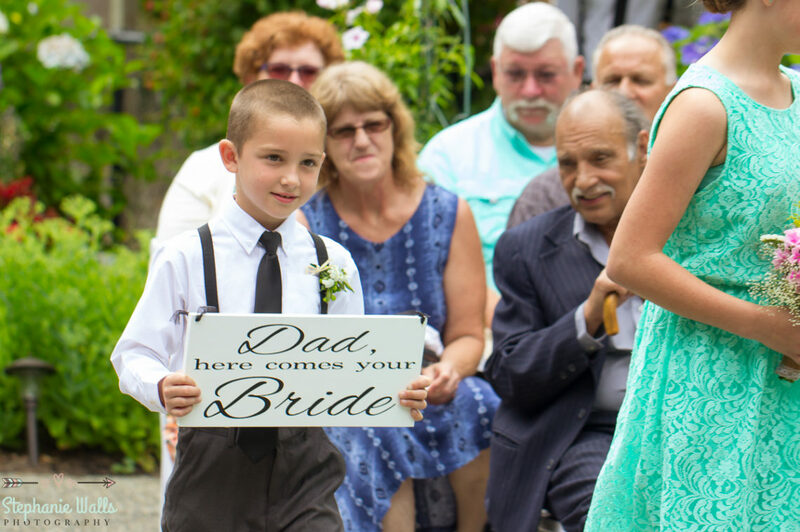 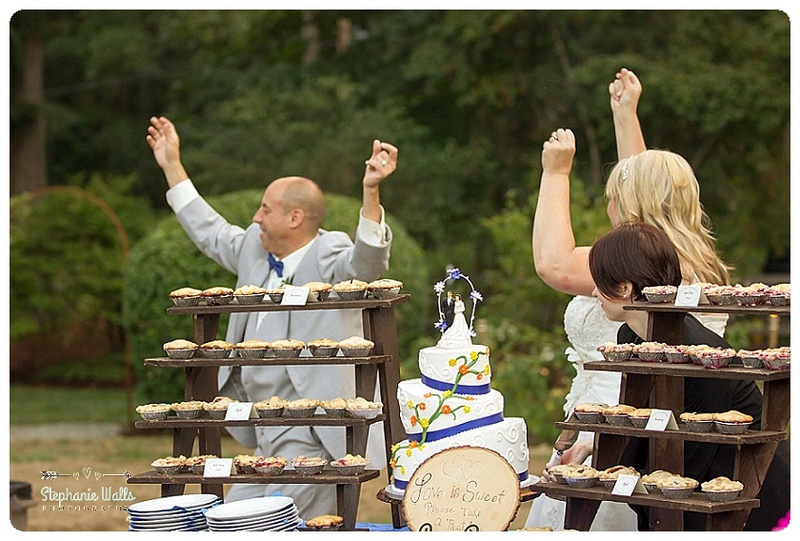 Daniel’s Grandfather’s Enumclaw home was picture perfect for a Backyard wedding. 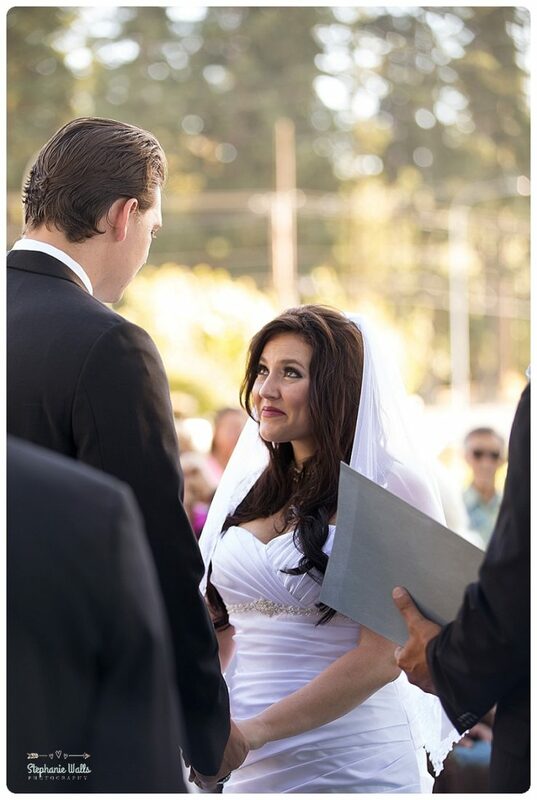 Hair and makeup Jen from Outeredge, glowing and radiant as she watched her Bridesmaids put on their Malibu Blue dresses. 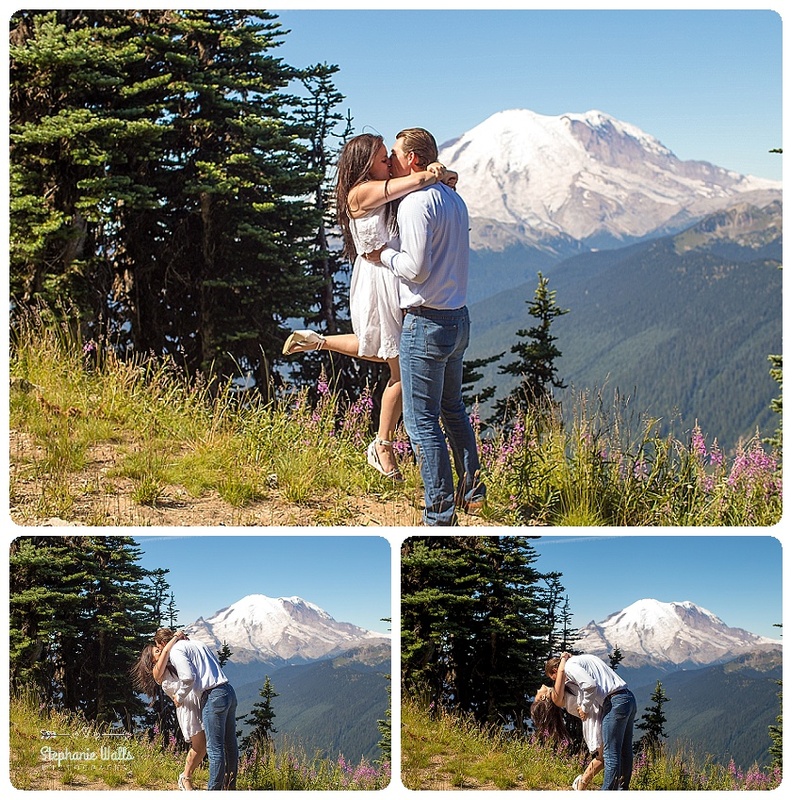 Feeling the excitement for the day in anticipation for the moment She would be Mrs. Mariotti. 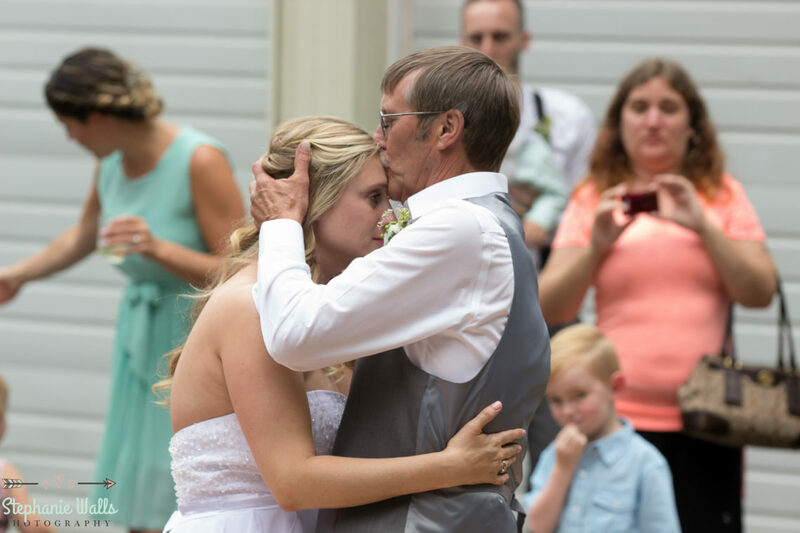 Alex and her father have such a special relationship, we wanted to surprise them both with a special moment with just them. 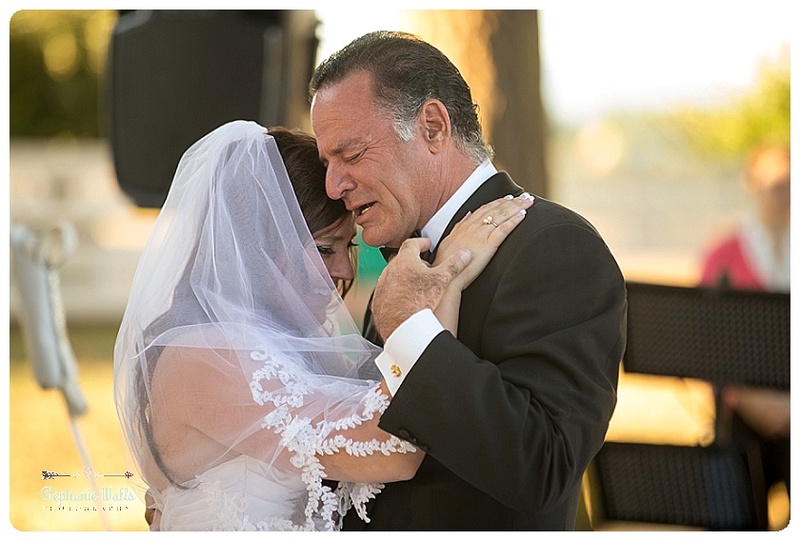 Randy Alex’s father waited patently to see his beautiful Daughter before she walks down the aisle we all felt the emotion that is was made up of pure love. 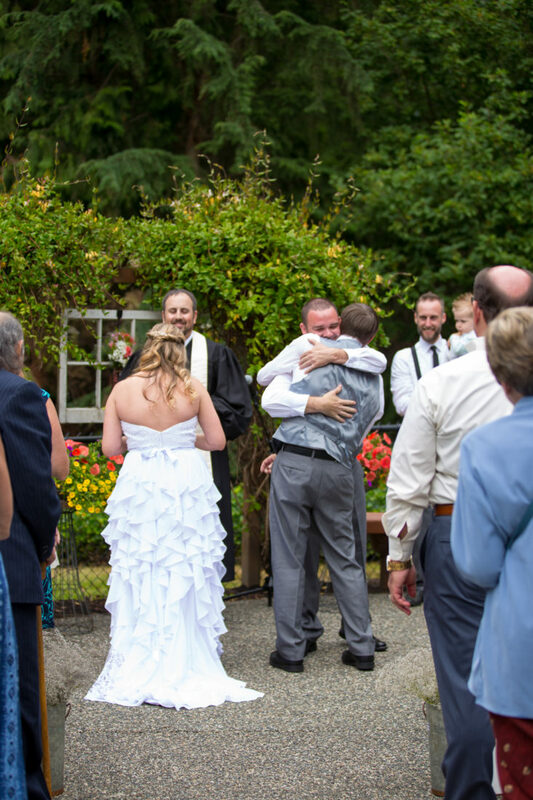 Tears in there eyes we walked Alex out to exchange gifts and share a moment with Daniel before the ceremony. 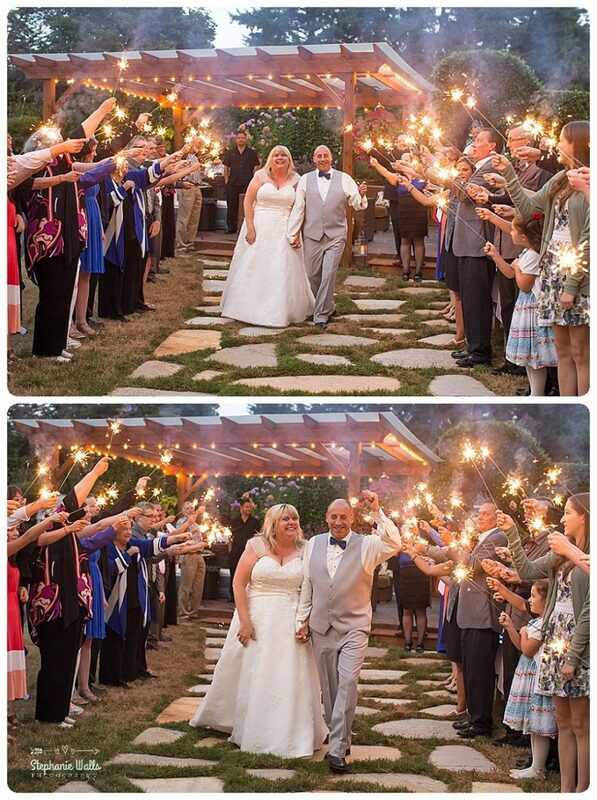 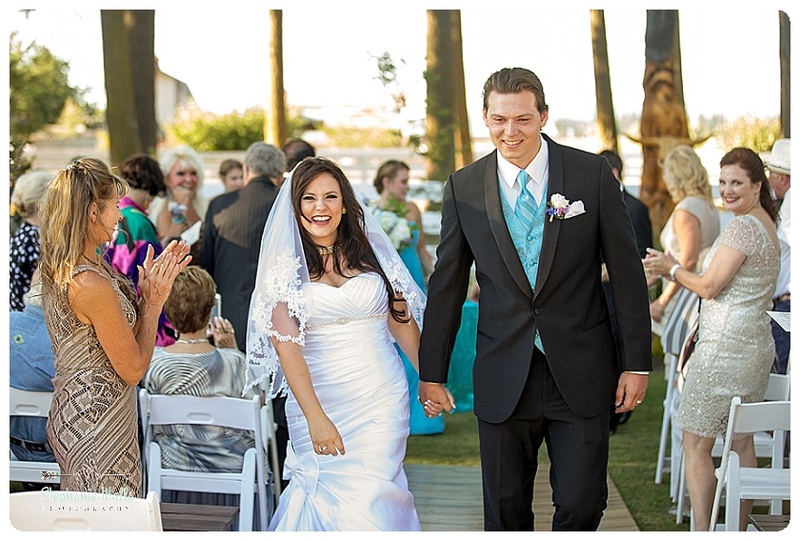 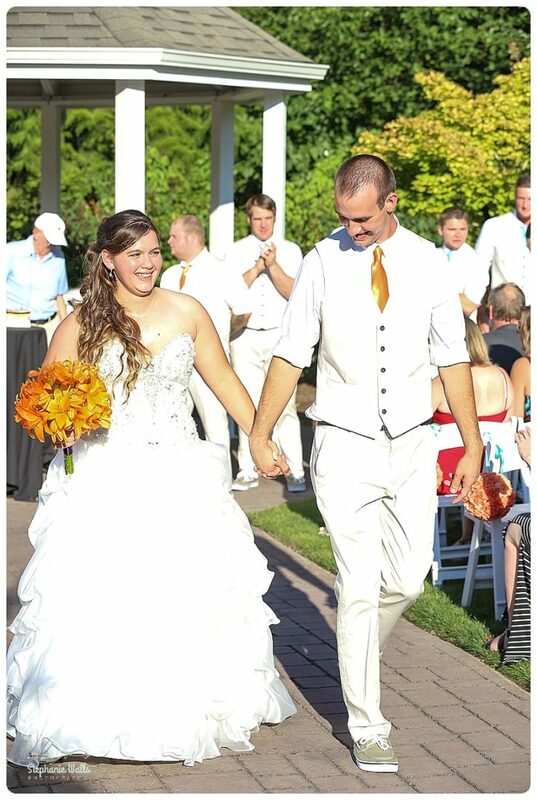 The Ceremony was full of so much love, the happy couple glowed and beamed with smiles that all could see. 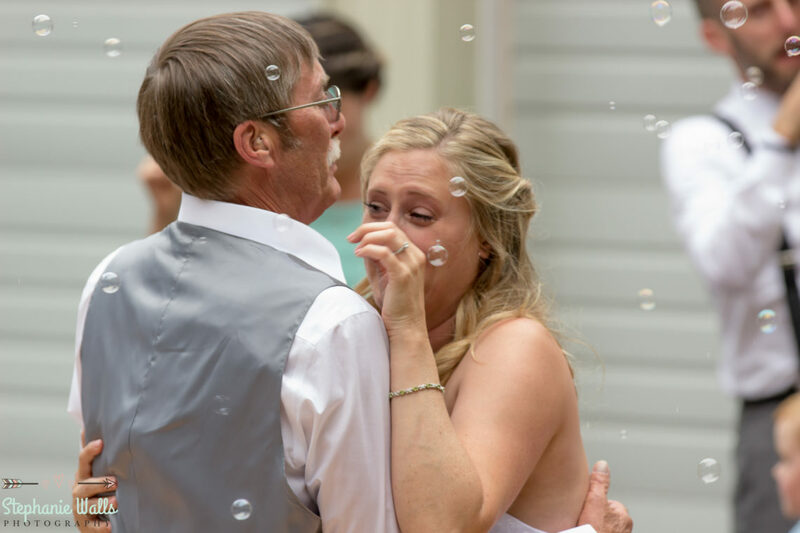 Our hearts all grew 3 times there size during the special father daughter dance where Alex and her father danced to their song George Strait I cross My heart . 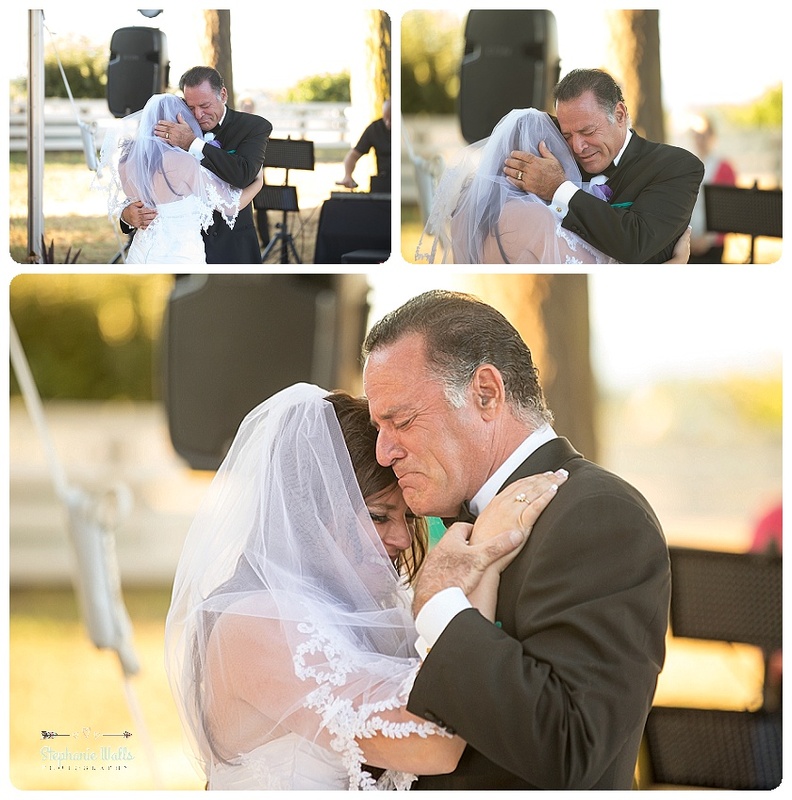 Tears of happiness and thankfulness for this moment, in all the emotion the groom joined in on the dance floor as a proud father lets his little girl go. 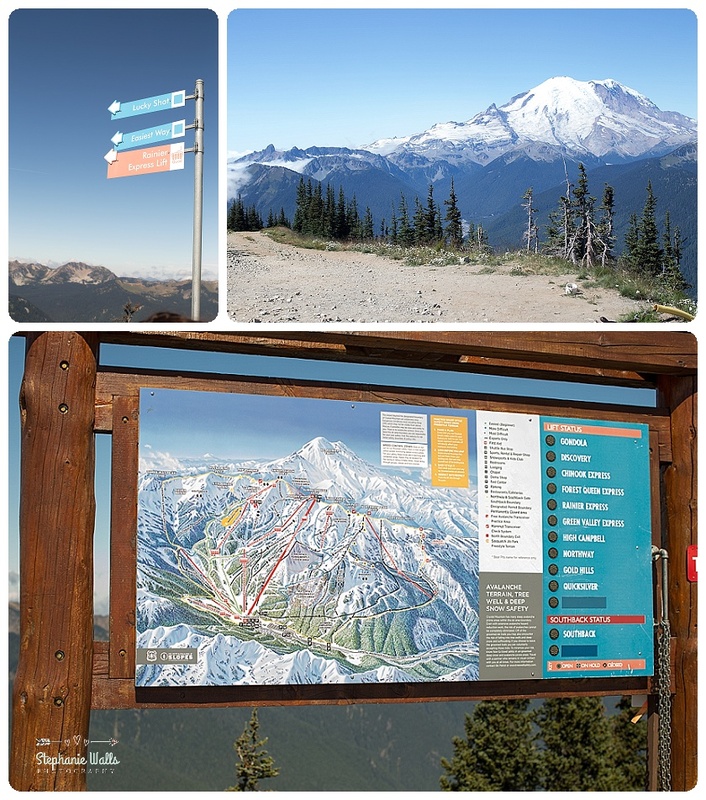 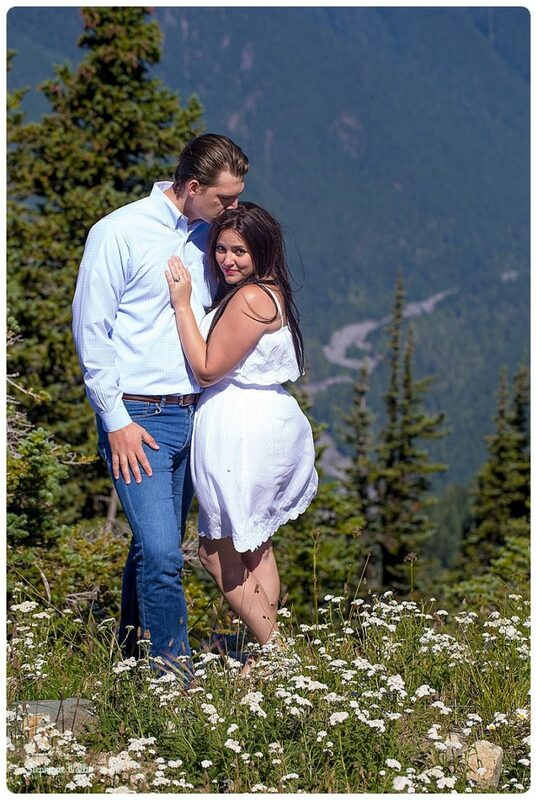 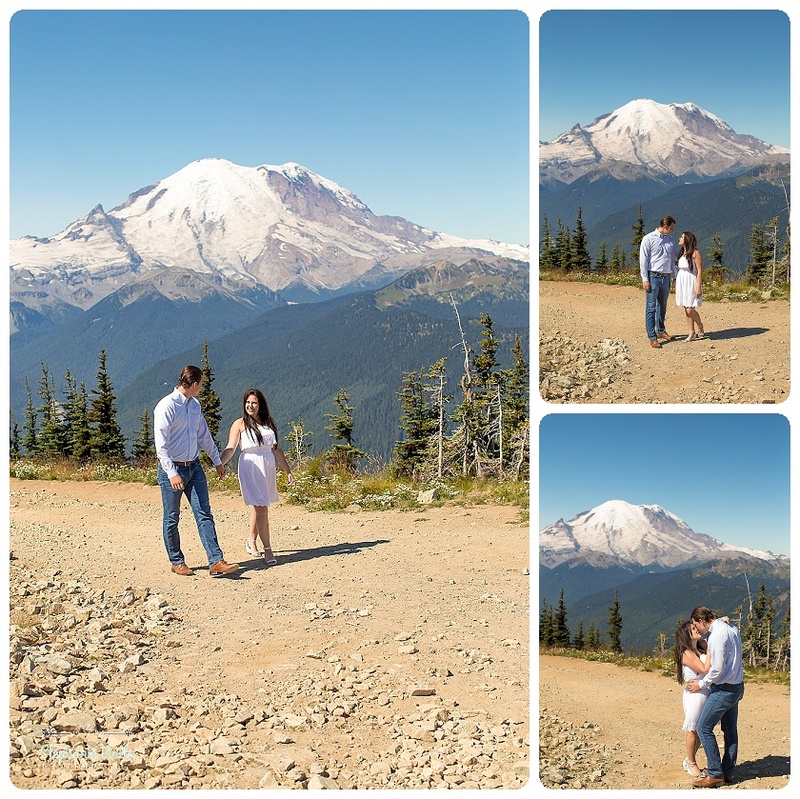 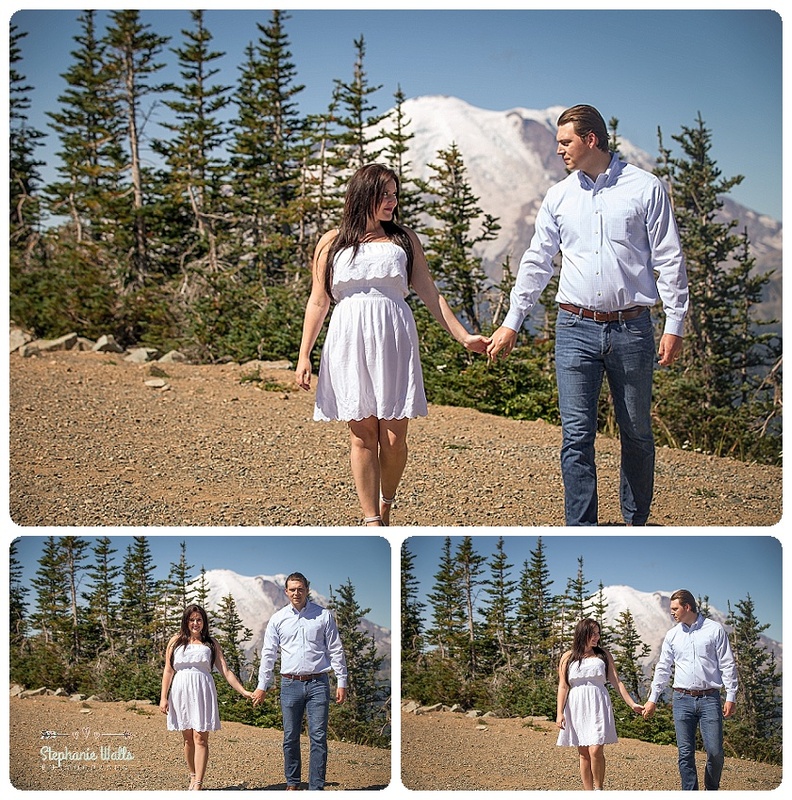 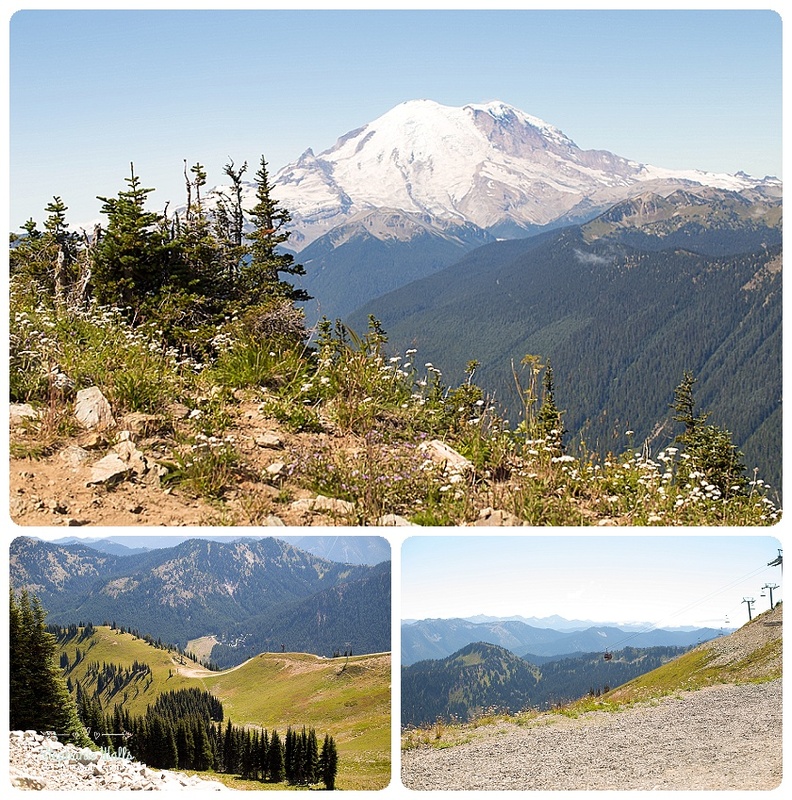 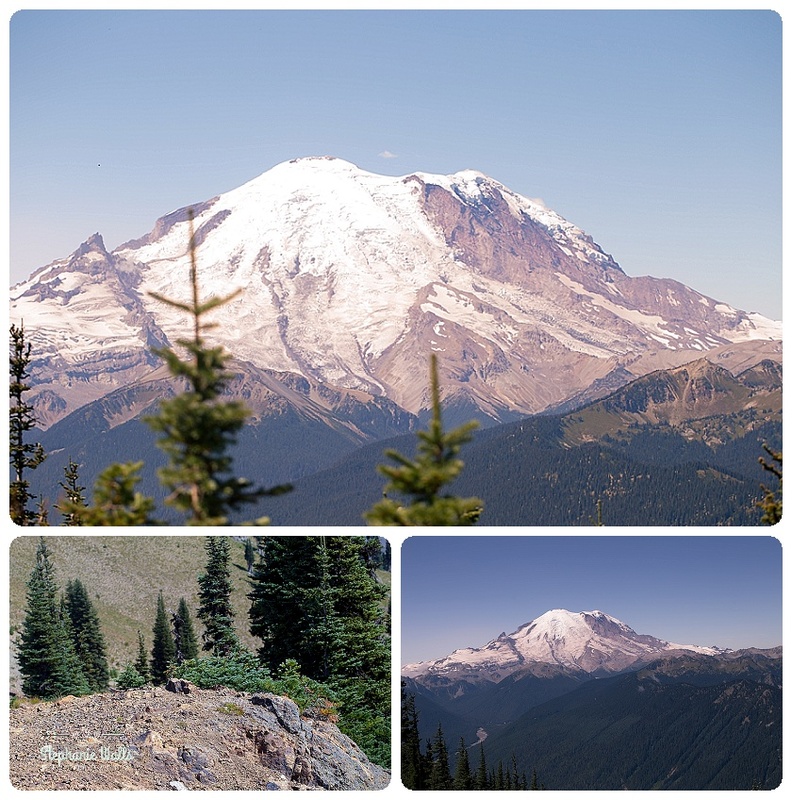 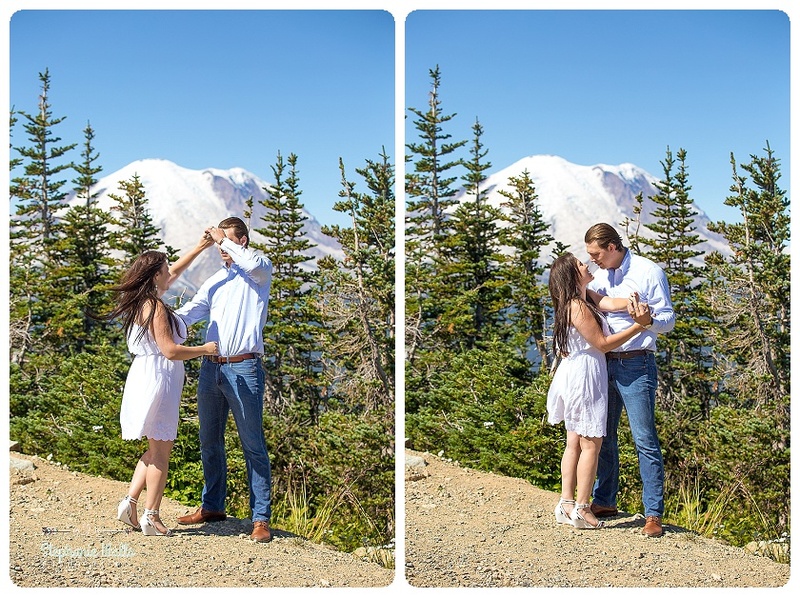 The most magical engagement session with a unbelievable view of Mt Rainer. 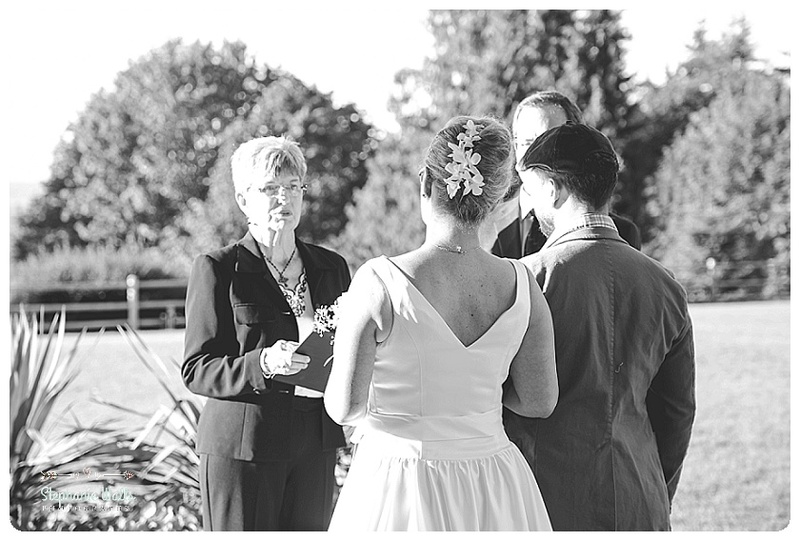 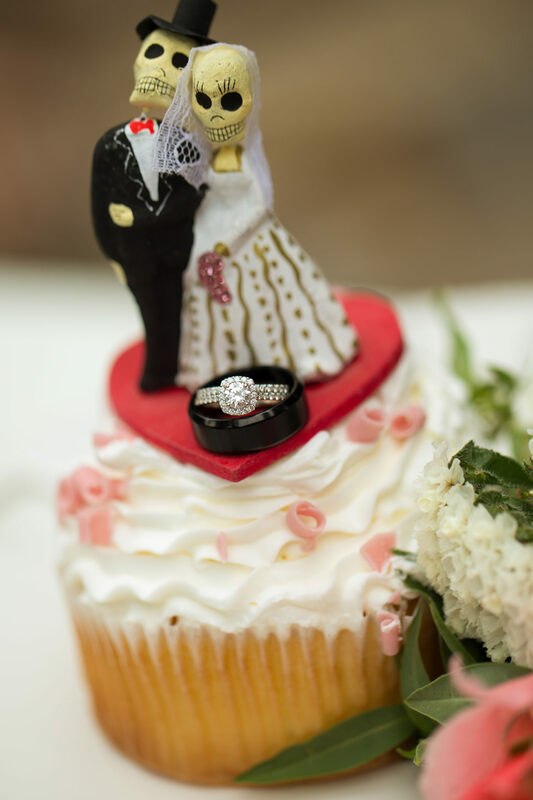 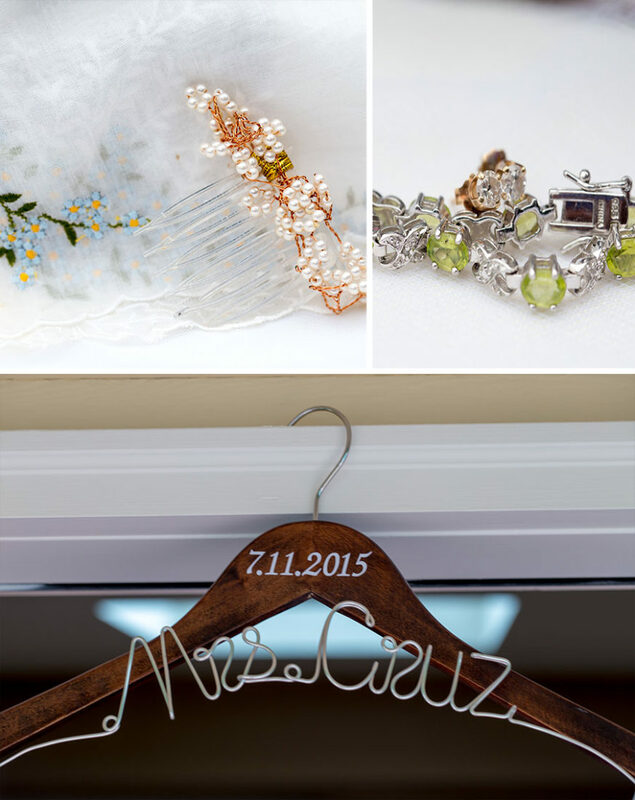 Normally With any wedding consult we meet the Bride and Groom to talk about visions of the day. 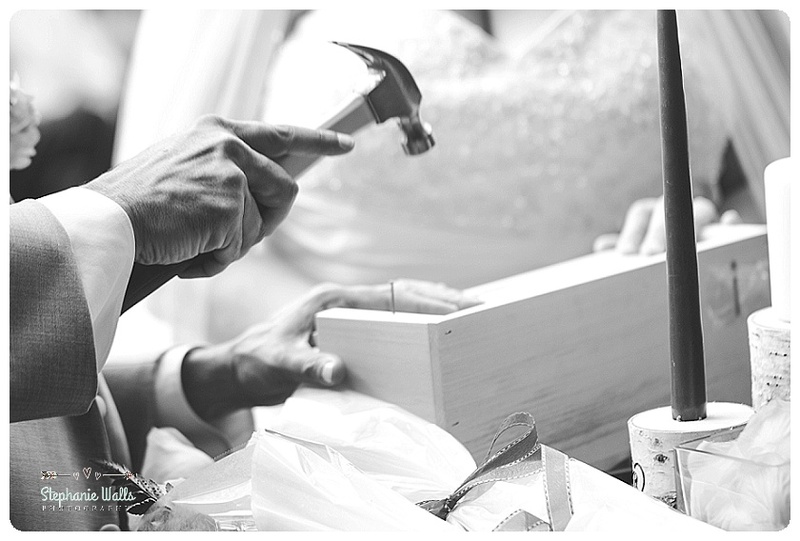 what part we can play in it to make the vision a reality they will have to cherish forever. 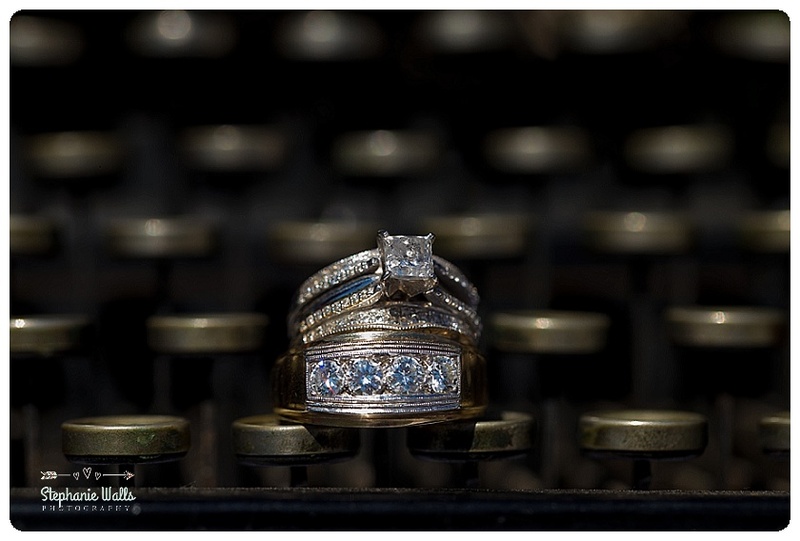 With Alex and Daniel Currently living in Washington D.C We had a lot of back and forth messages. 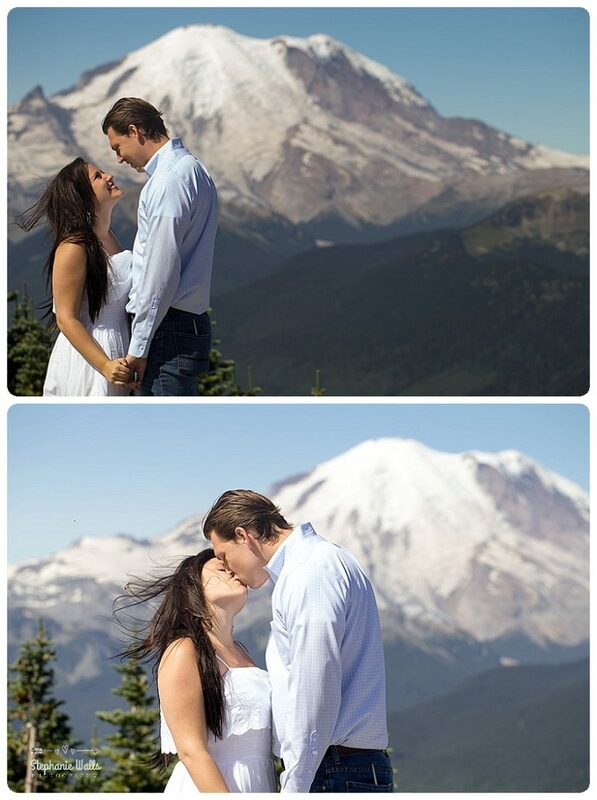 Both Daniel and Alex had been to so many amazing and Beautiful locations all around the world. 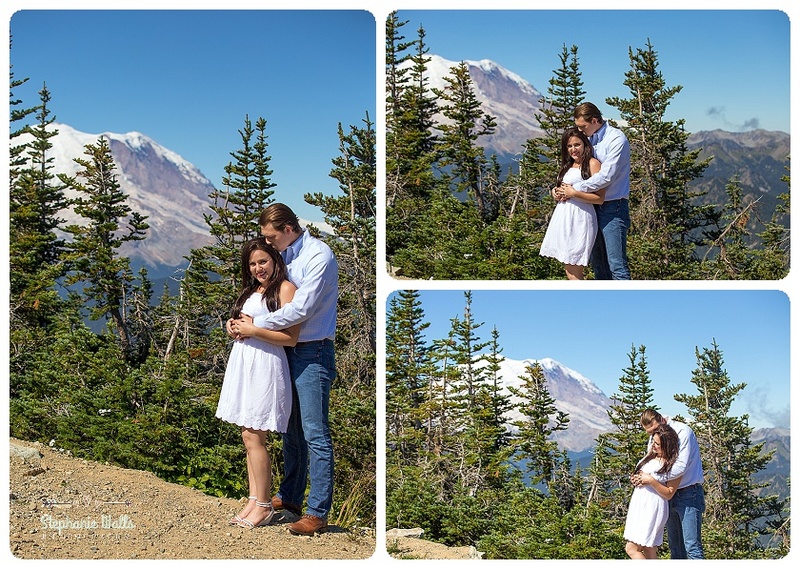 It was my goal to give them an engagement session they would never forget. 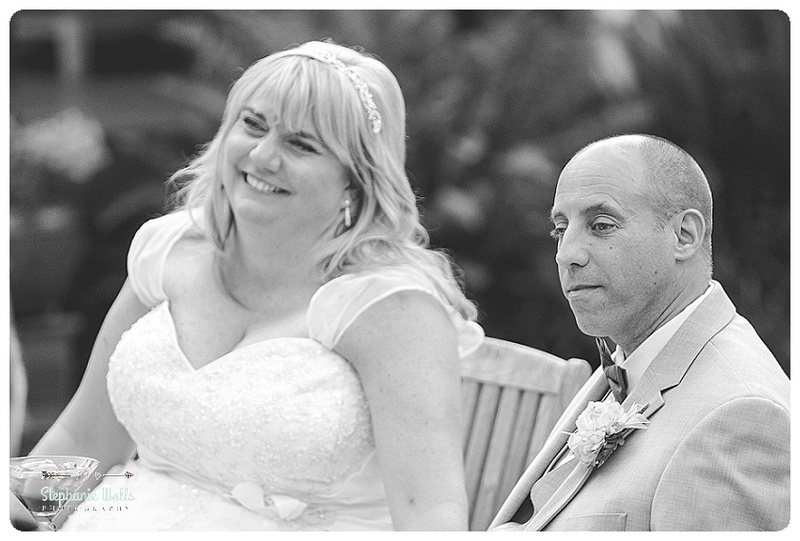 The look as they saw the beautiful hills as the gondolas descended up to the top of the resort. 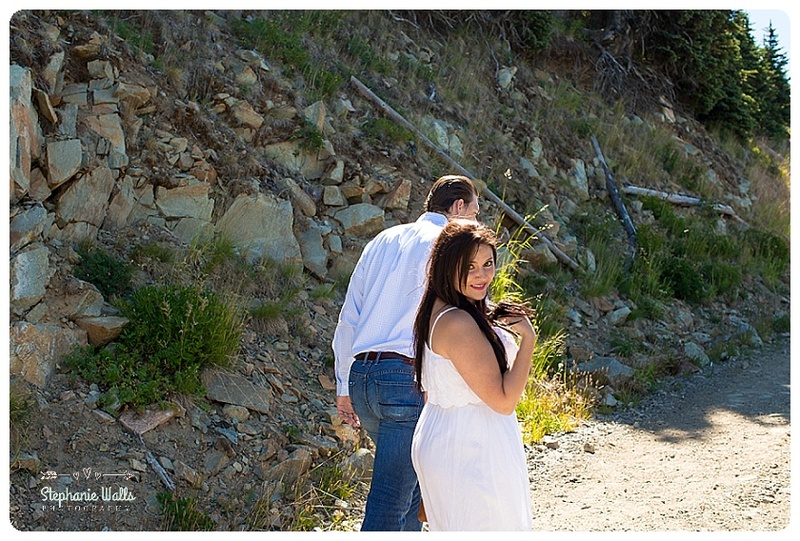 The wind was gently blowing as we stepped out onto the top of the mountain. 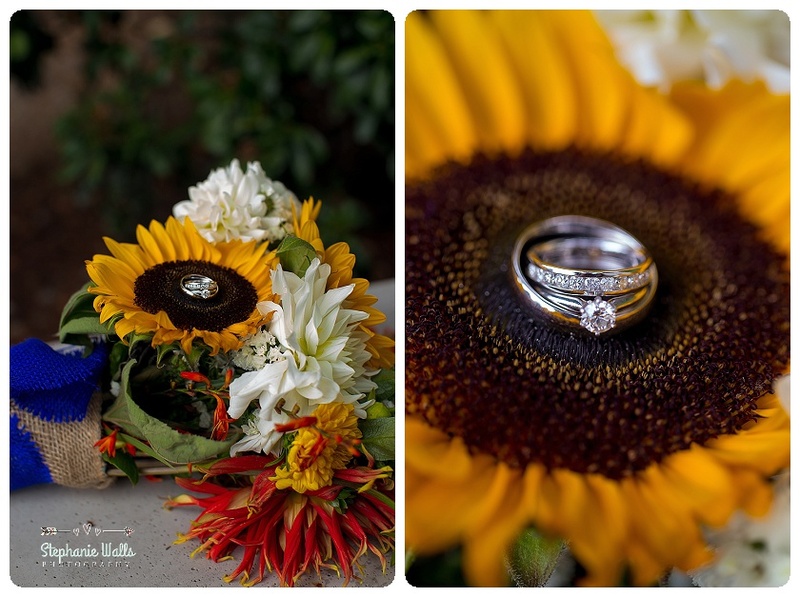 The Sun Was bright and warm the day of Antoinette and Stephen’s wedding. 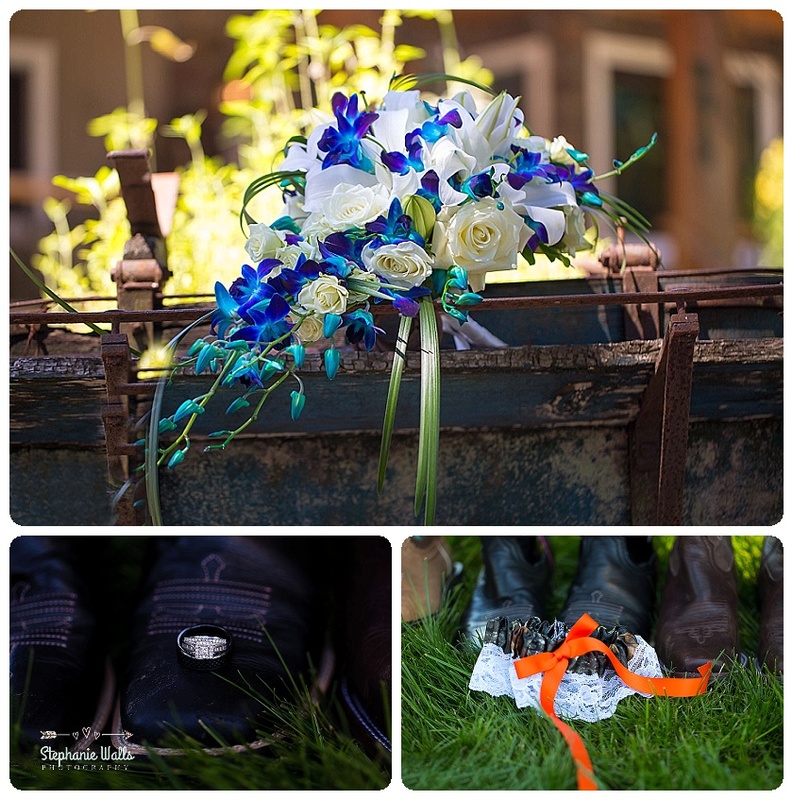 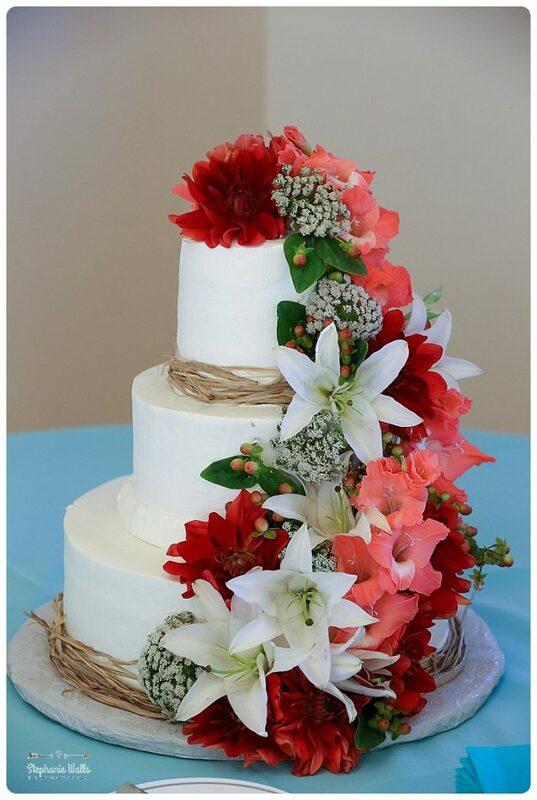 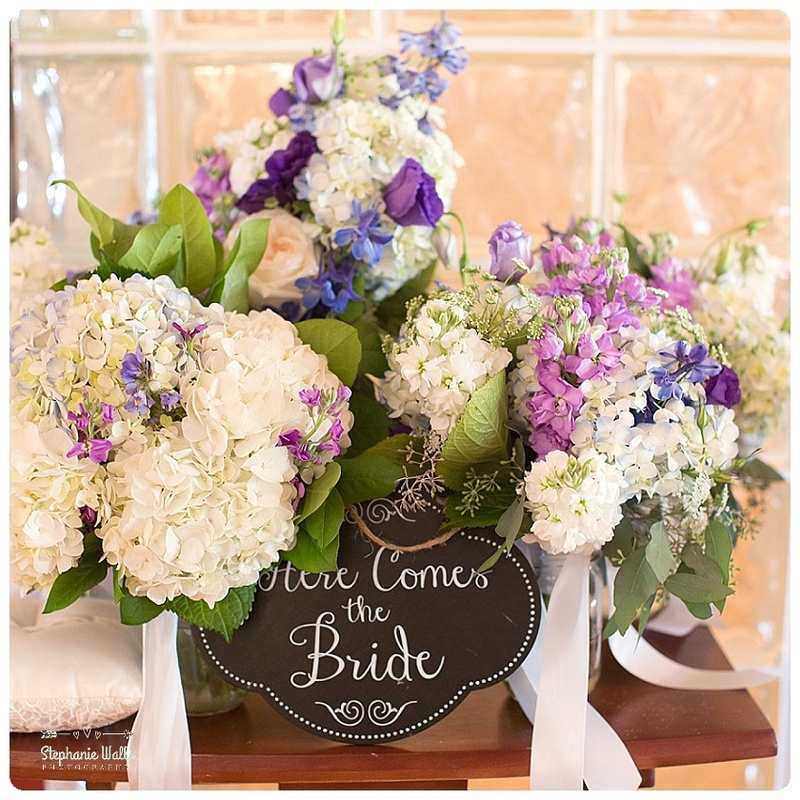 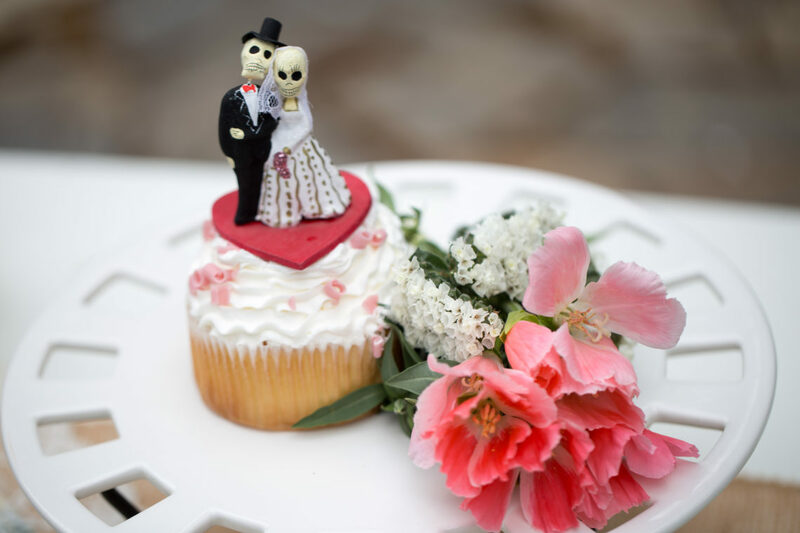 so many idea’s were put in to this special day the flowers were bright and colorful the decorations were simple, the journey of their relationship was for all to see. 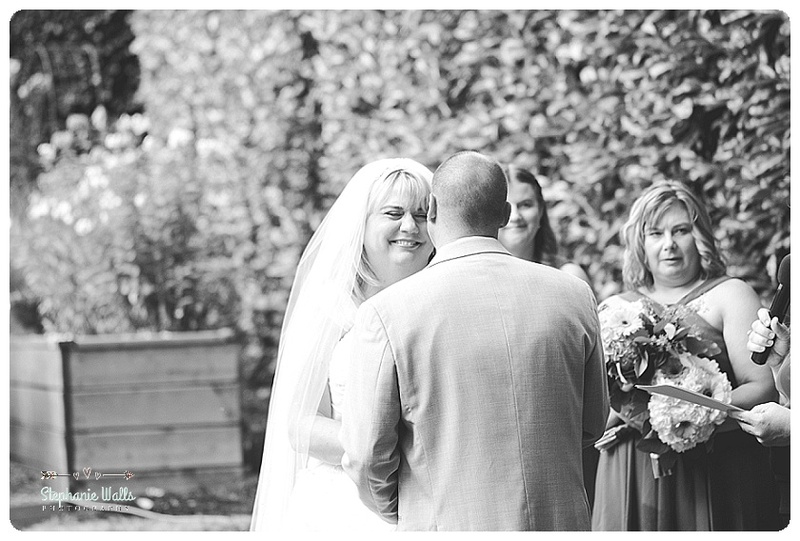 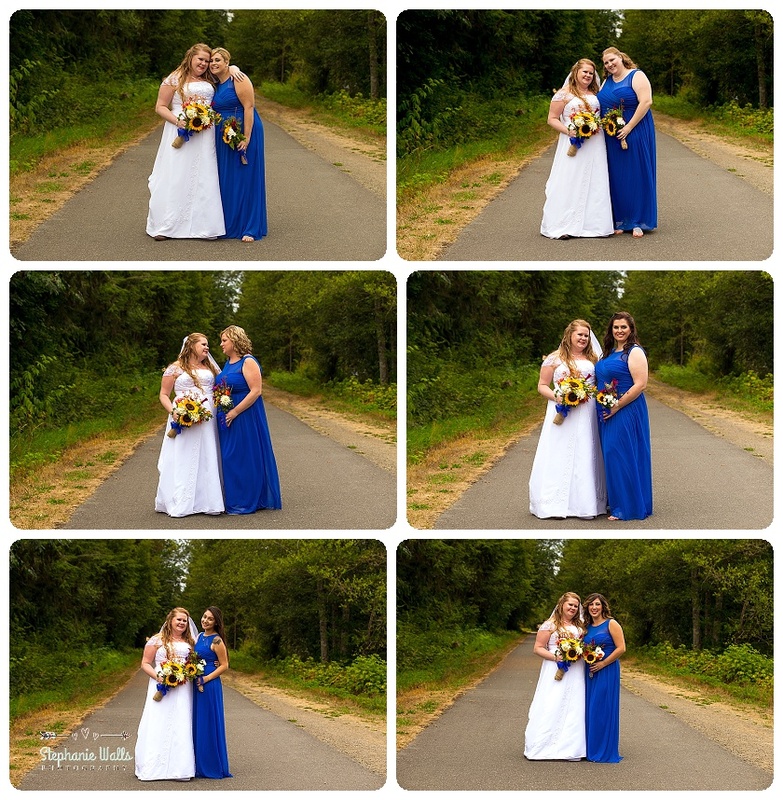 We carefully strategize to keep the two from seeing one another until the ceremony. 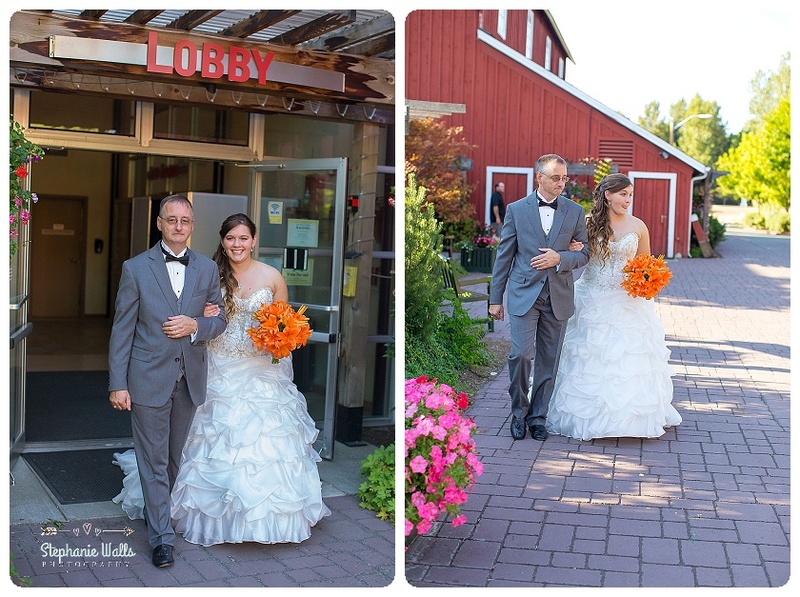 Pickering Barn is pretty big but it was very easy for Antoinette to sneak some Peak of Steven as they were doing the groomsmen photos outside in front of the barn. 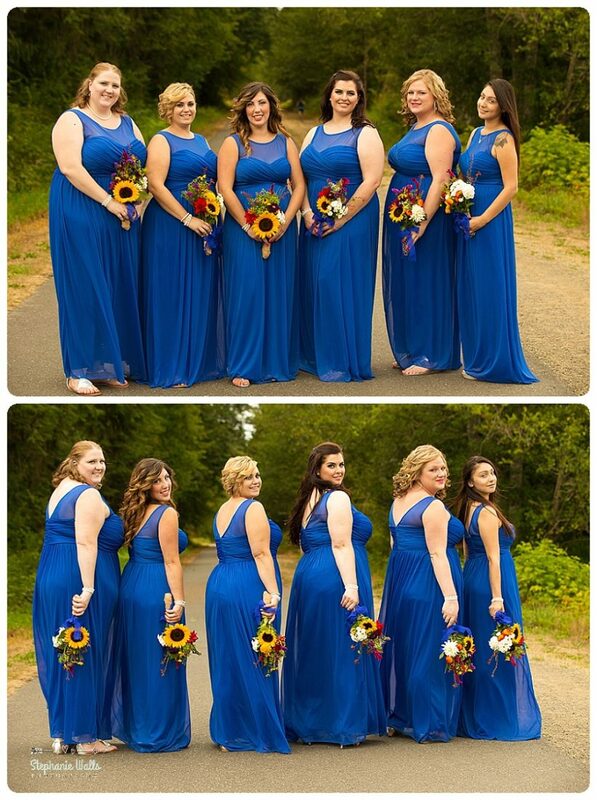 The dresses for this wedding we’re so beautiful all of the bridesmaids had different colors and styles, the bride’s dress was flowing and beautiful and fit her so lovely. 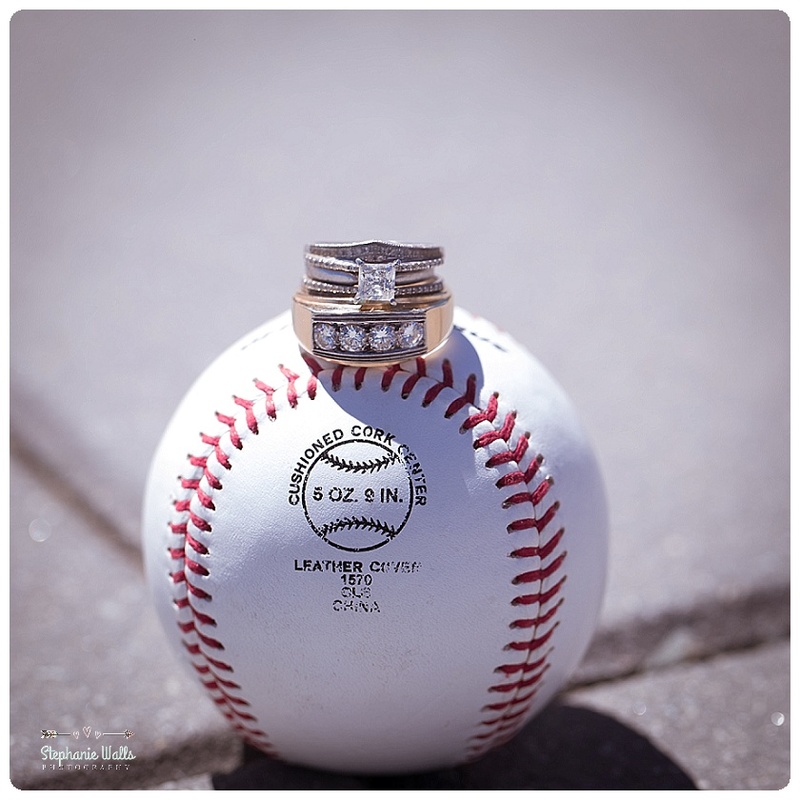 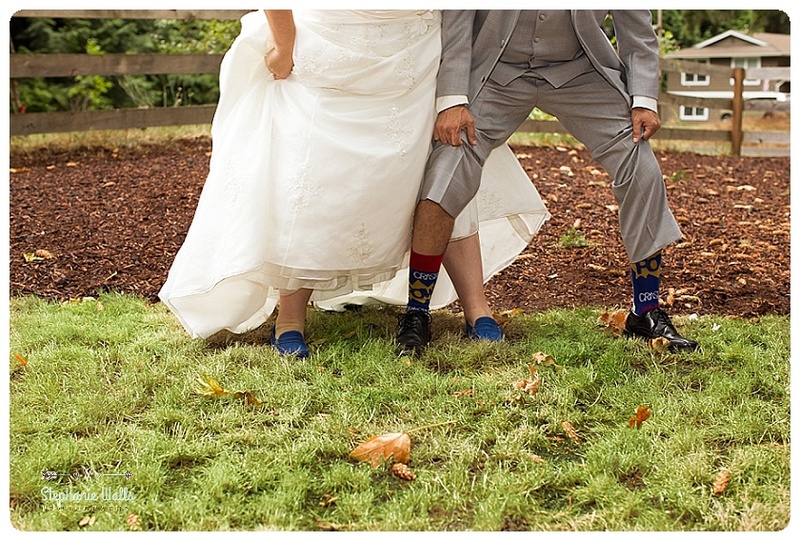 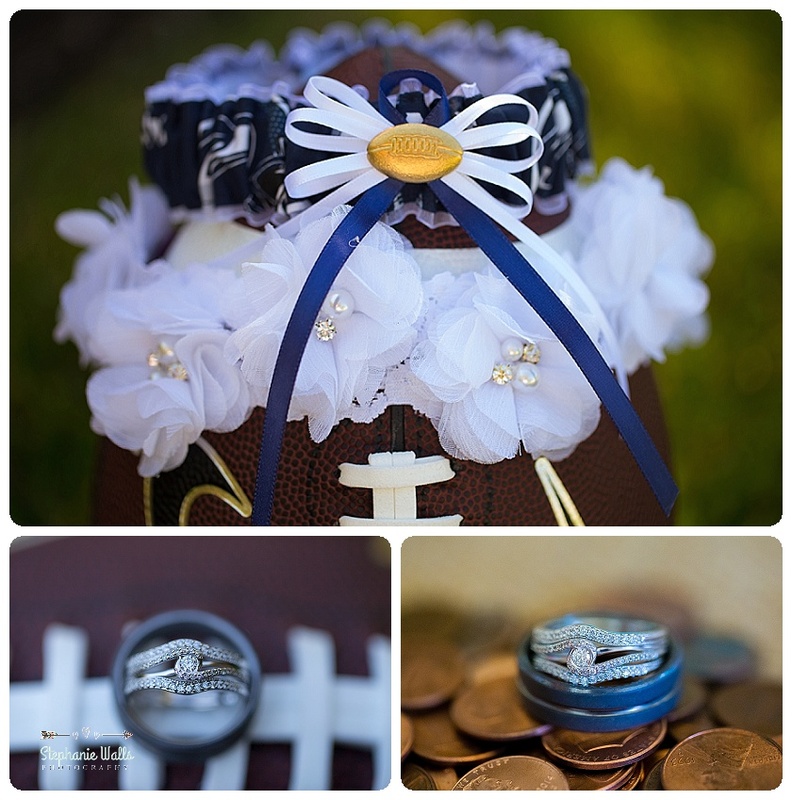 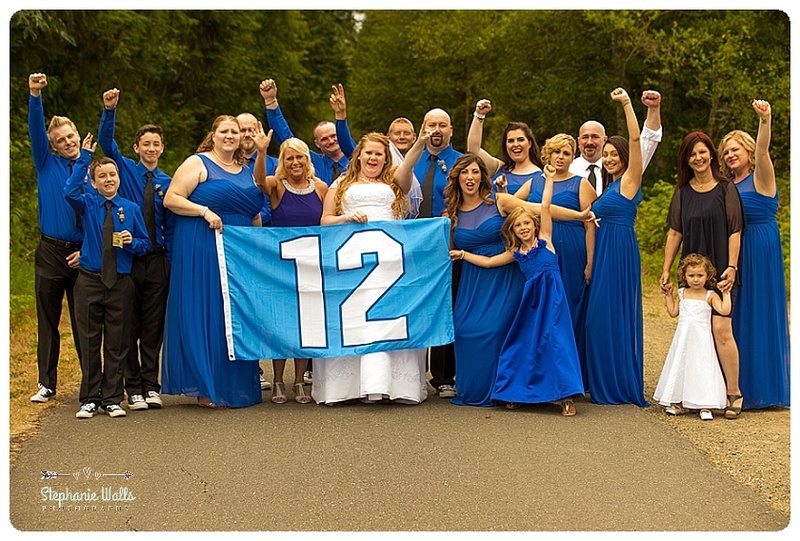 With Antoinette and Steven being huge Seahawks fans would get an array of running shots with the football and the Seahawk garter belt, also as a surprise they told me the story of how they became engaged with pennies I did a special ring shot on a mountain of pennies. 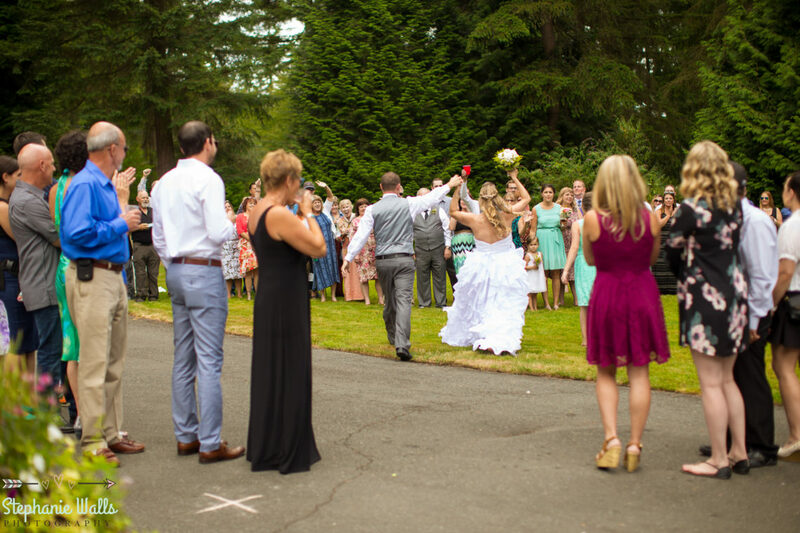 When the wait was family over and the wedding party started to make their way down to the gazebo for the ceremony you could see Steven anticipation as Antoinette round of the corner and Stephen saw his beautiful bride. 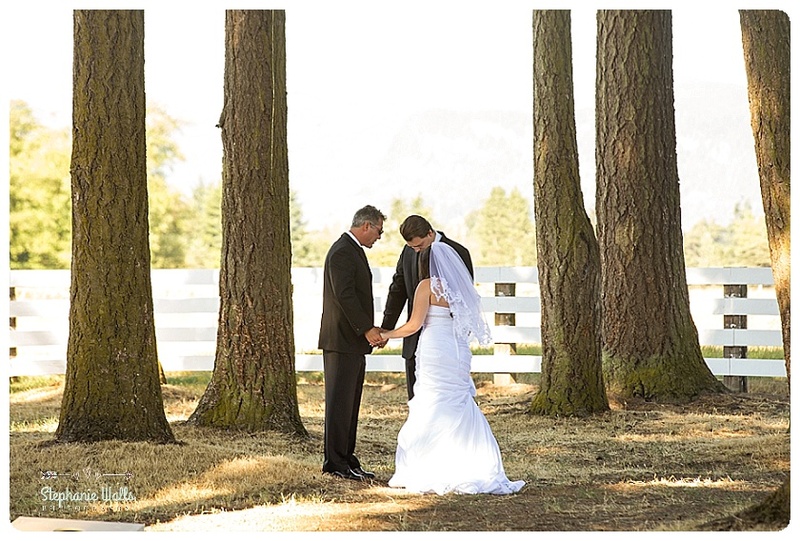 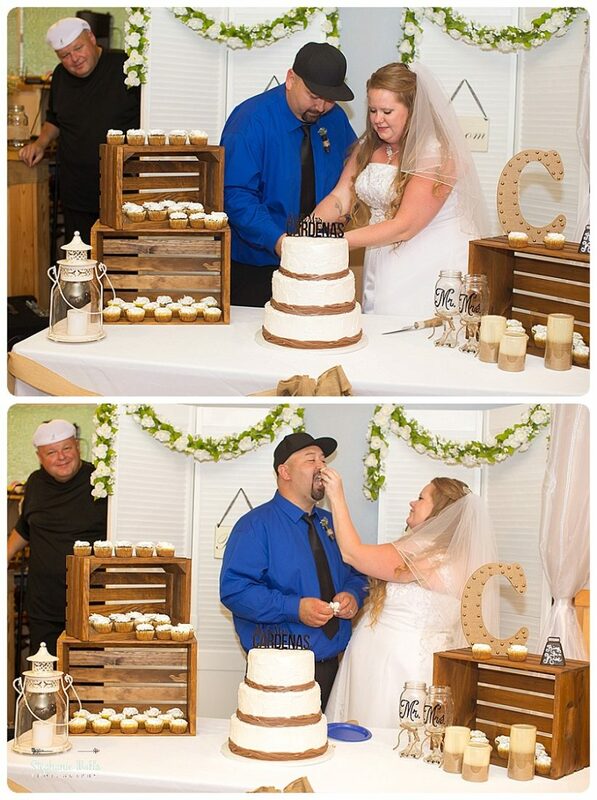 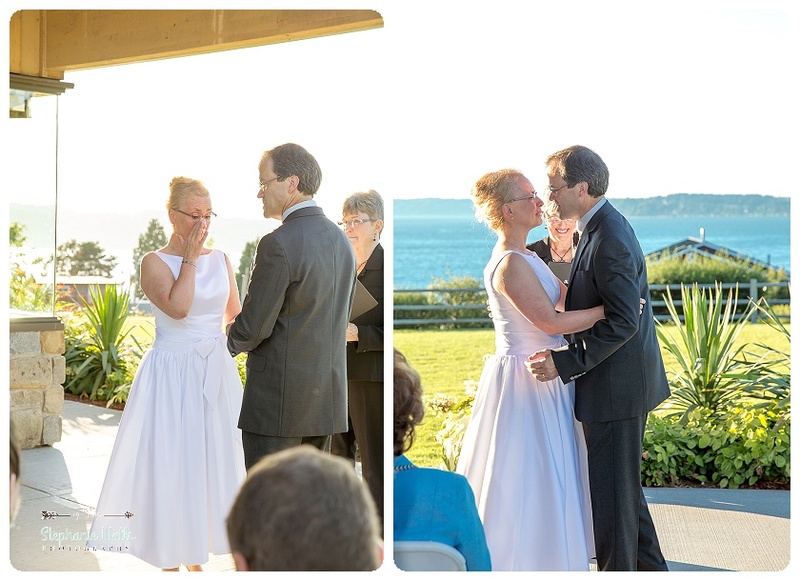 The wedding was officiated by their grandfather which made it even more special to both of them. 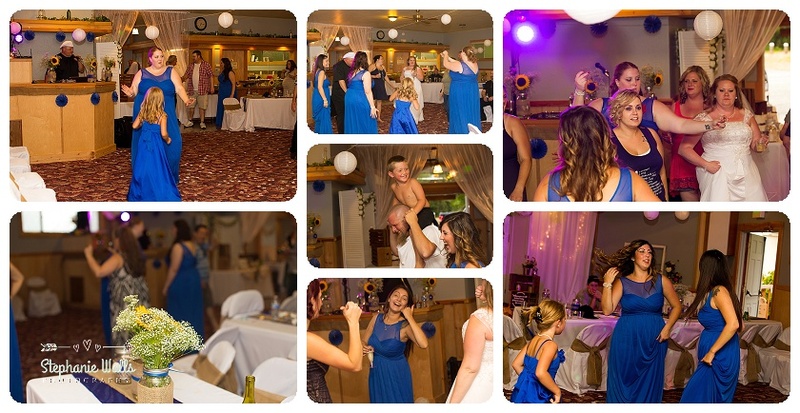 There was dancing and fun and some special moments that were captured in full fun embarrassing moments that will be my free to come for all the years. 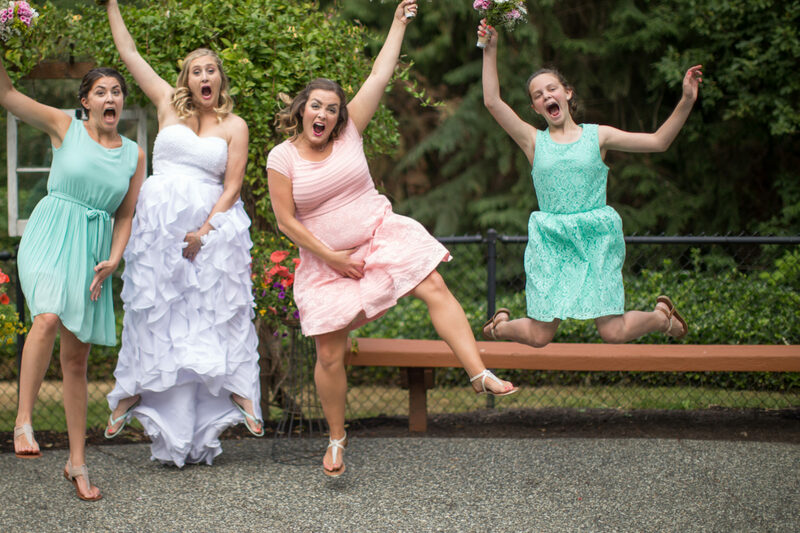 Monica was getting all to tired of the online match dating groups. 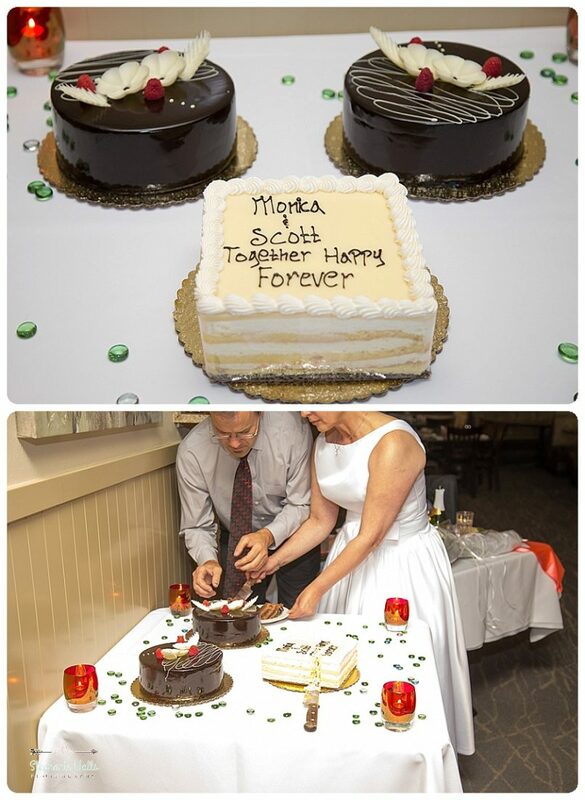 Scott was everything she wanted. 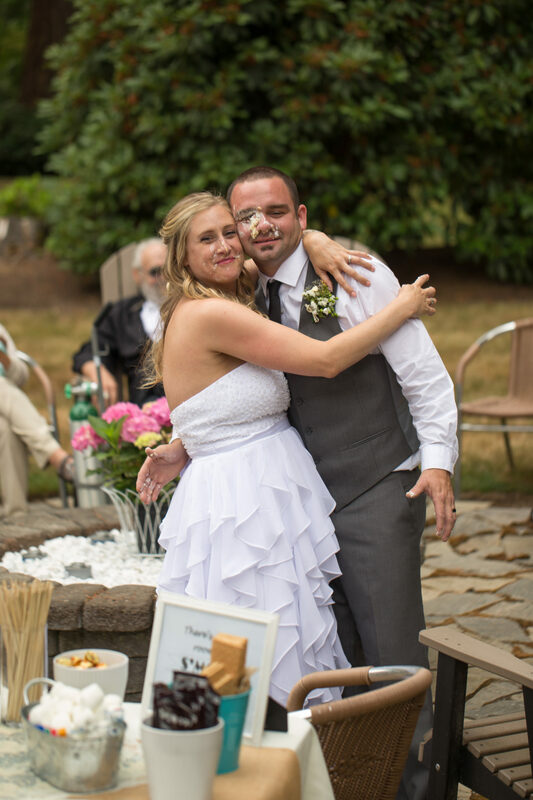 They met for coffee and found out how much they had in common, two people couldn’t have been more made for the same path. 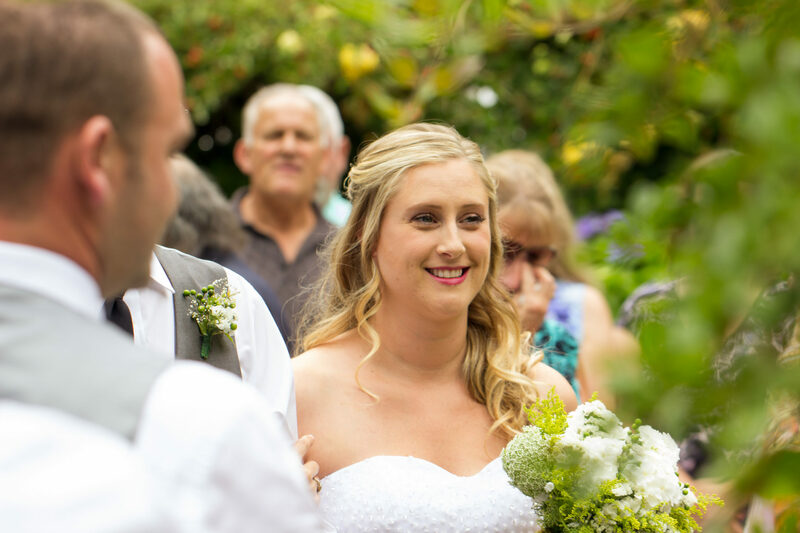 Monica is from England, both have a passion in the education field for their careers. 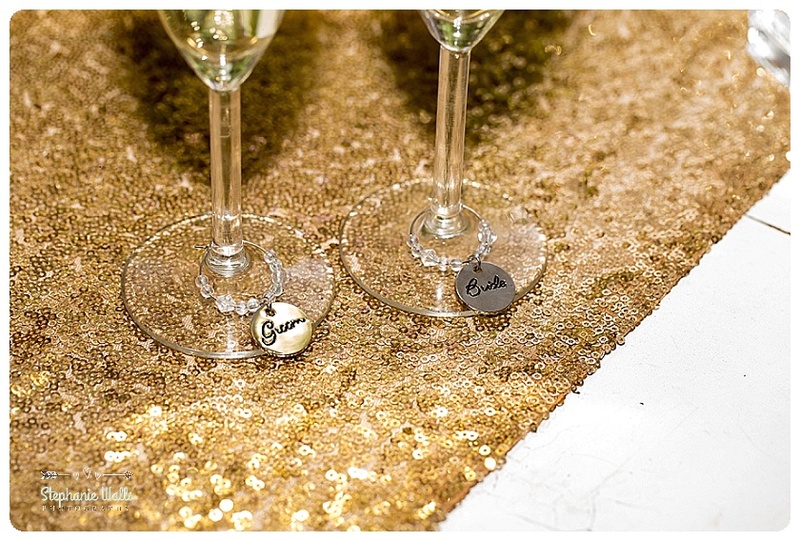 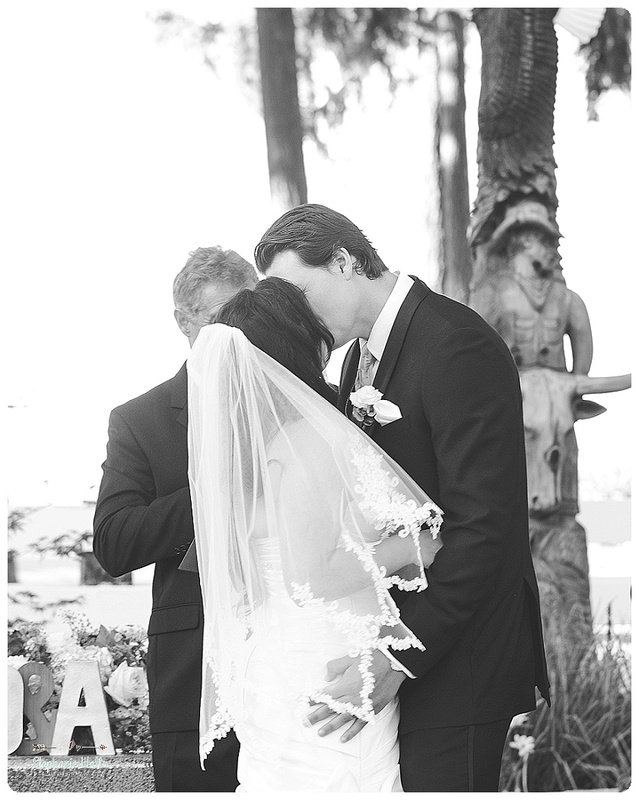 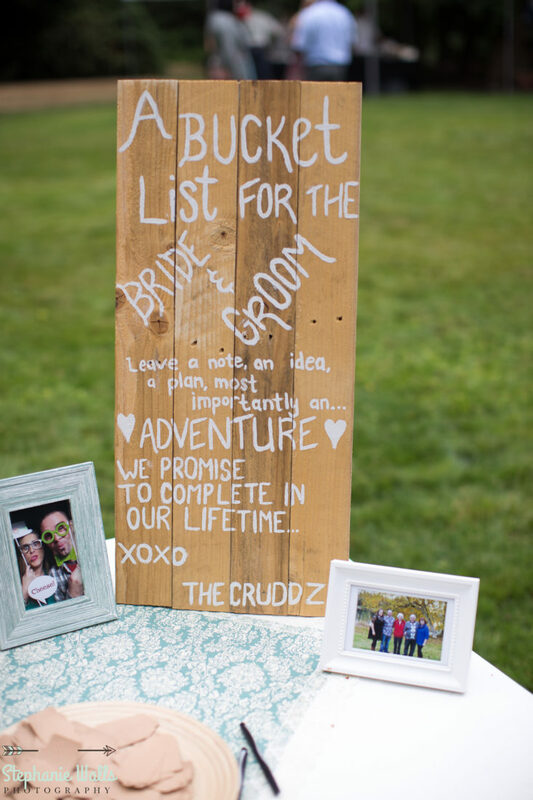 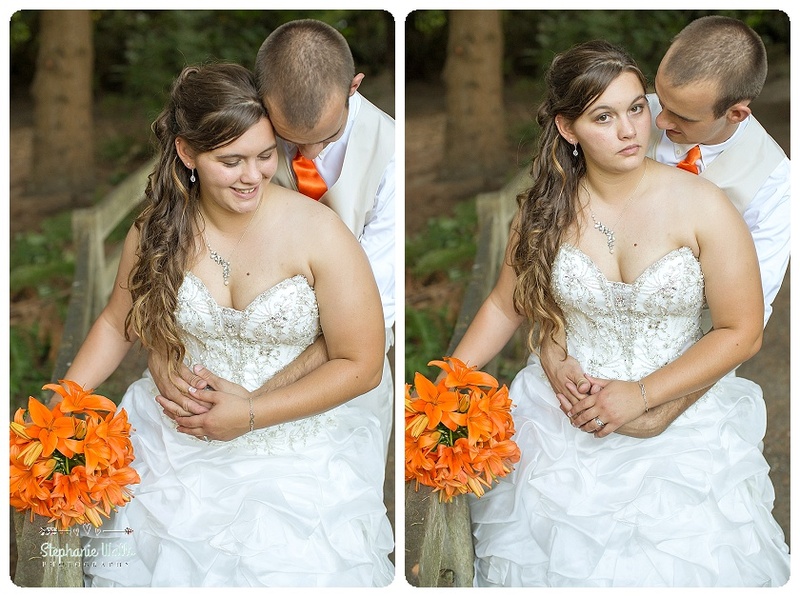 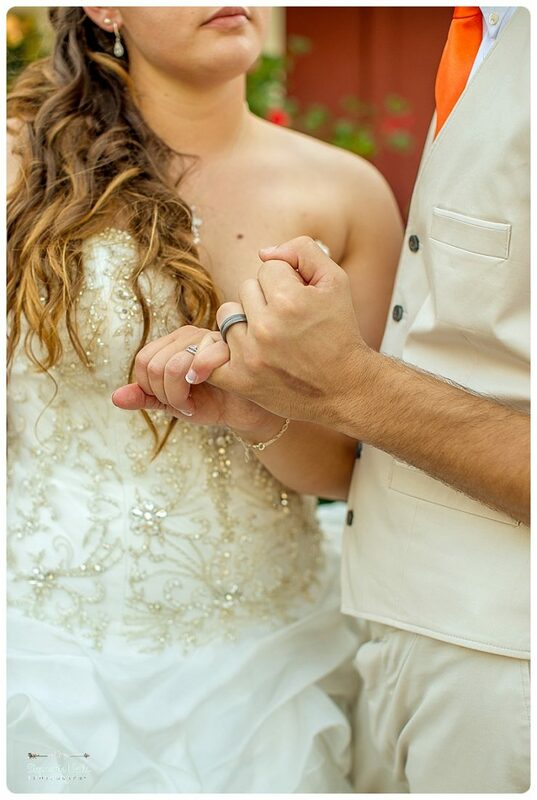 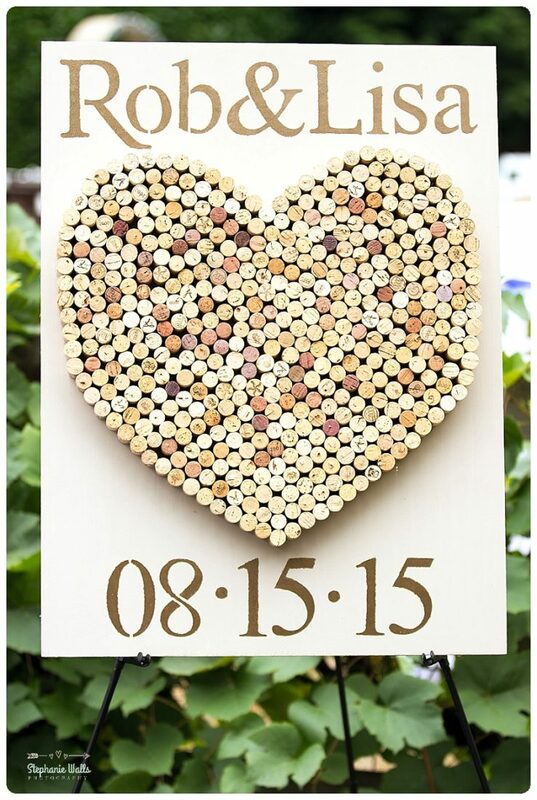 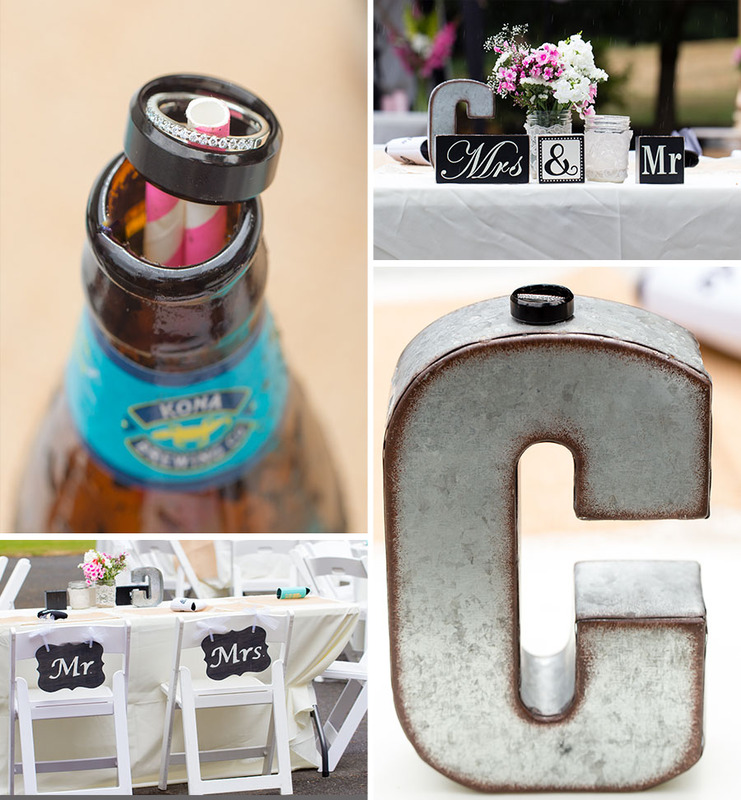 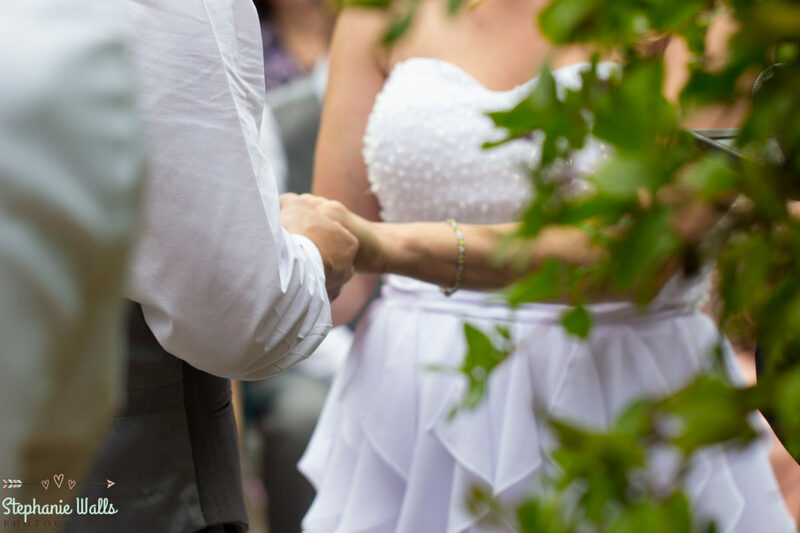 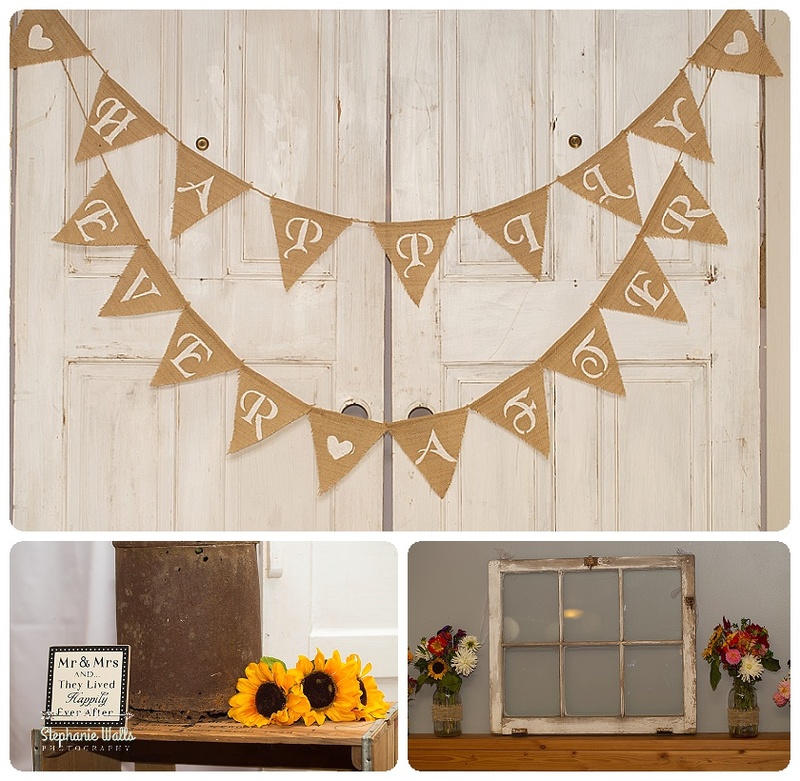 The love they shared made their love and the planning for their ceremony simple. 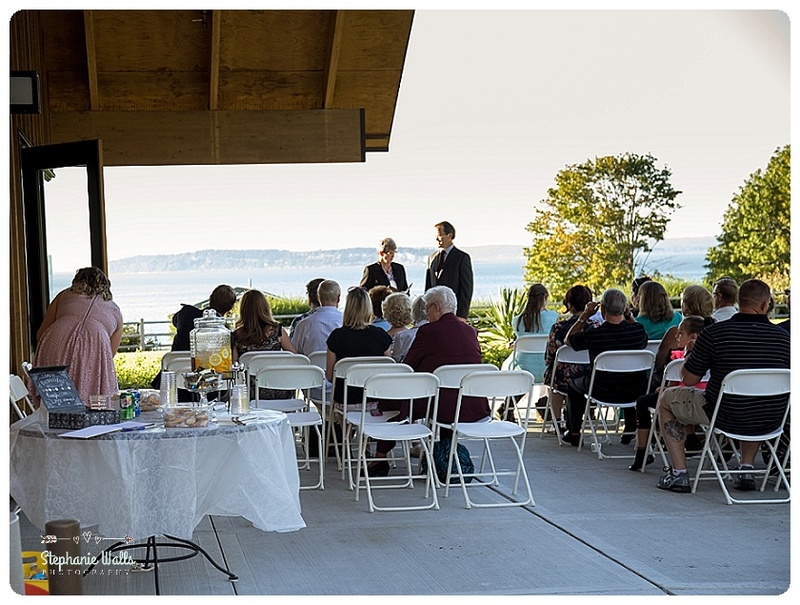 When they decided on a place the Rosehill Christiensen room for the location and the view seemed like a perfect spot to say their heart-felt personal vows. 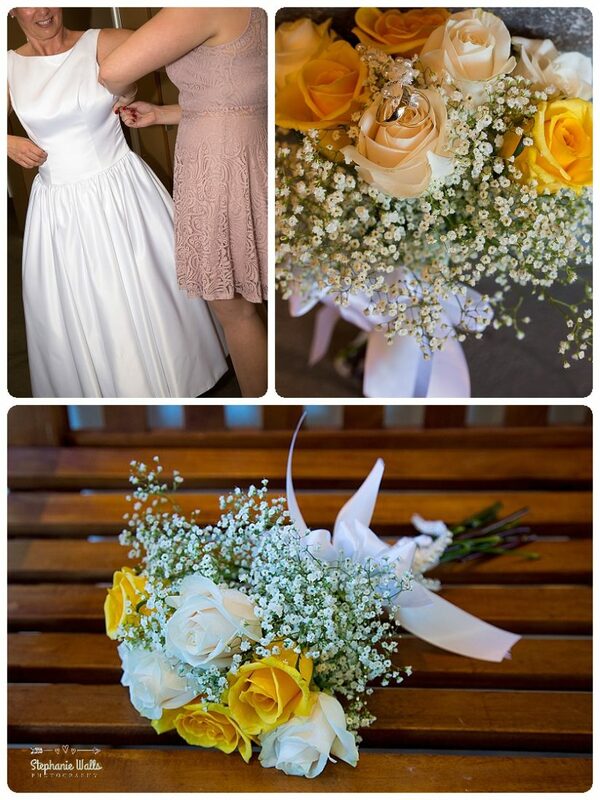 Surrounded by close family and friend and arrangements of beautiful yellow and white flowers they shared their heart and special feeling with god and the special people they hold close in their lives. 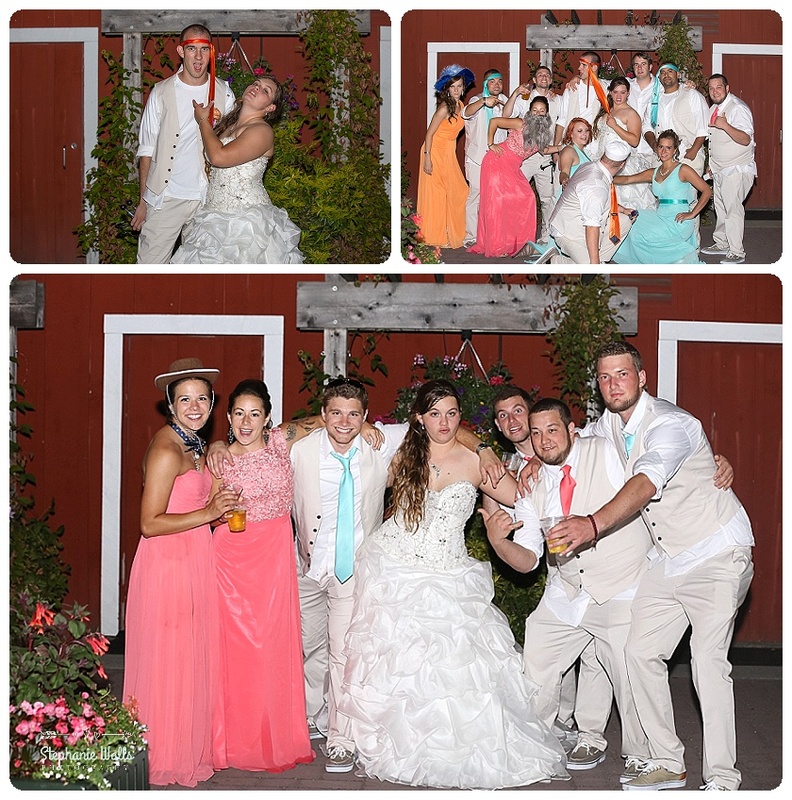 After the ceremony all of their guests were invited to share in a one of a kind reception dinner at Kosta’s Restaurant. 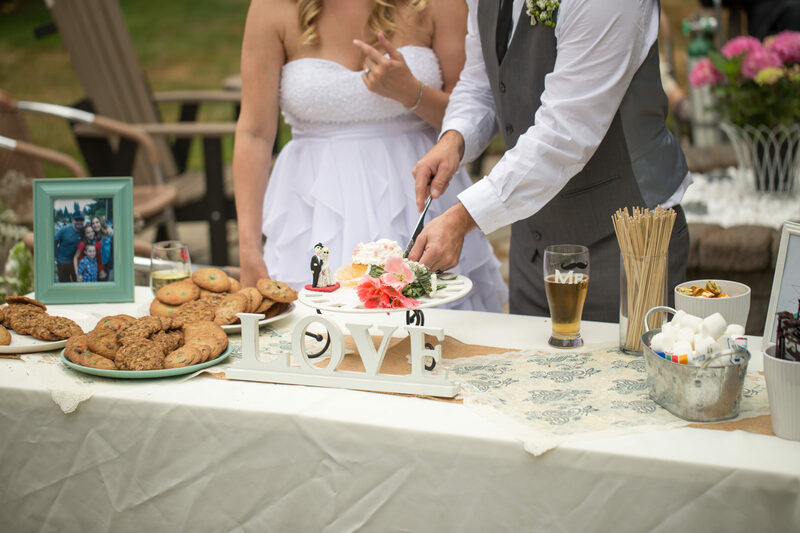 All the dishes & deserts all were amazing and so delicious. 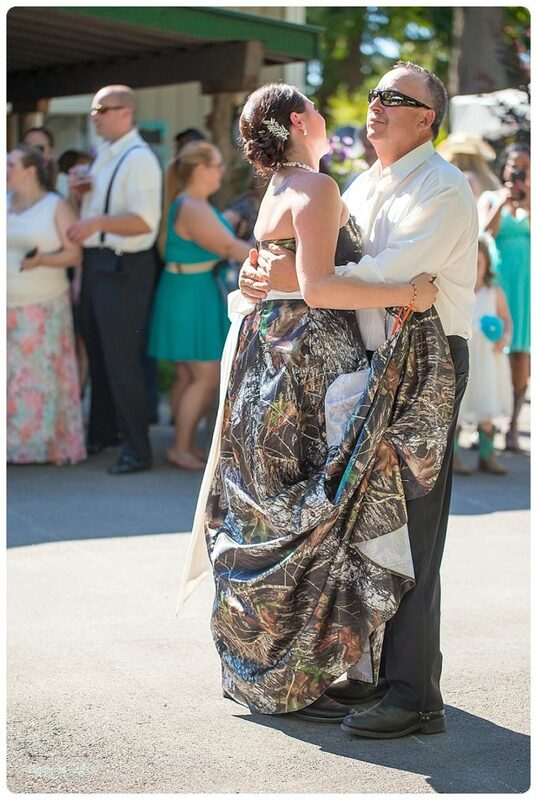 Miranda said she was wearing camouflage Dress, I was a little surprised, but then as I got to know her I could see that the love for the outdoors was truly in her spirit. 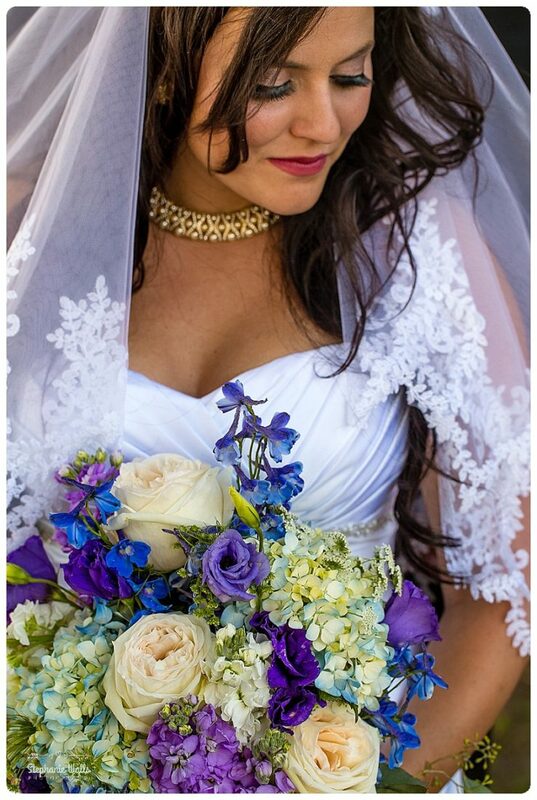 The colors couldn’t have worked out better the bridal bouquet was like a perfect accessory for this camouflage loving bride. 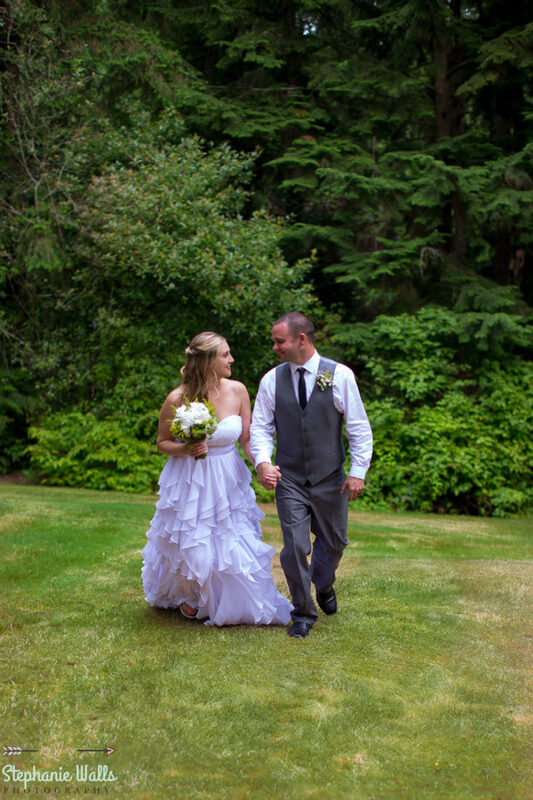 The Lookout Lodge one of my favorite wedding venues the beauty of the trees, green grass and the mountain view played so beautiful with Miranda very unique dress. 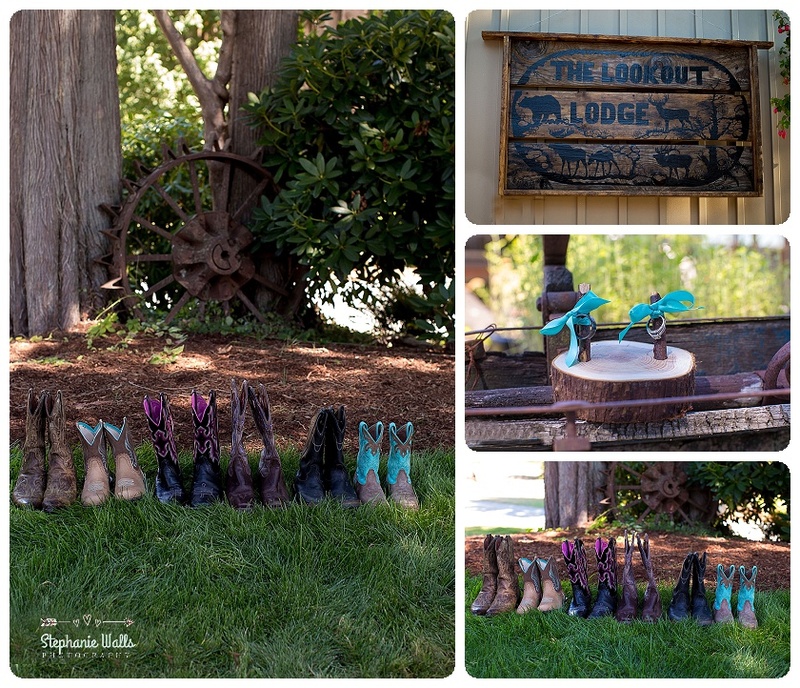 The Lookout Lodge is owned and ran by Creighket & Jamie two amazing women that helped Miranda & Kenny’s entire wedding inspiration come to life. 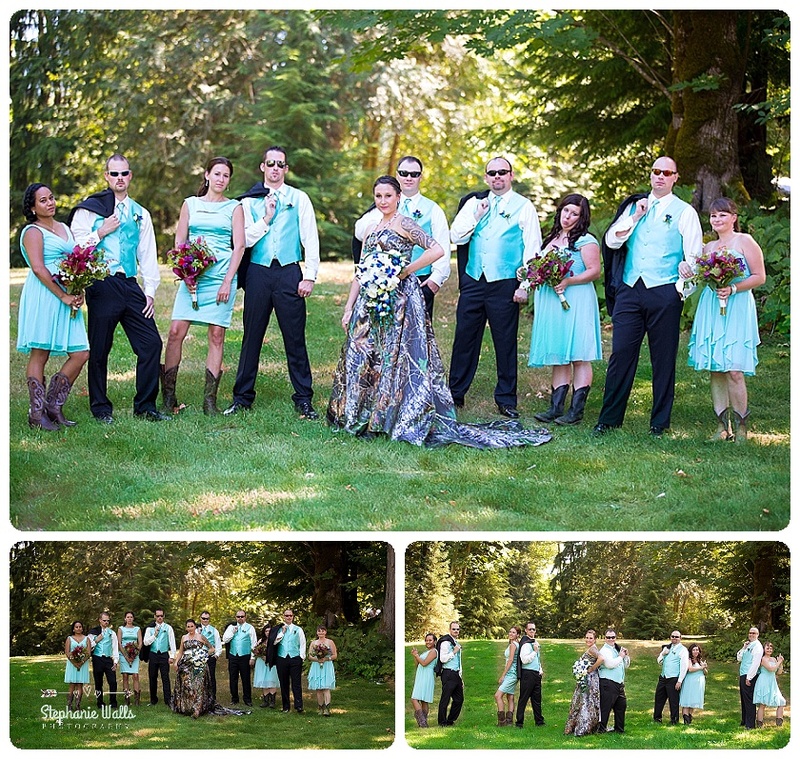 Miranda’s dresses in a creative way.s hung perfectly from a tree to make for one of my favorite dress shots to date. 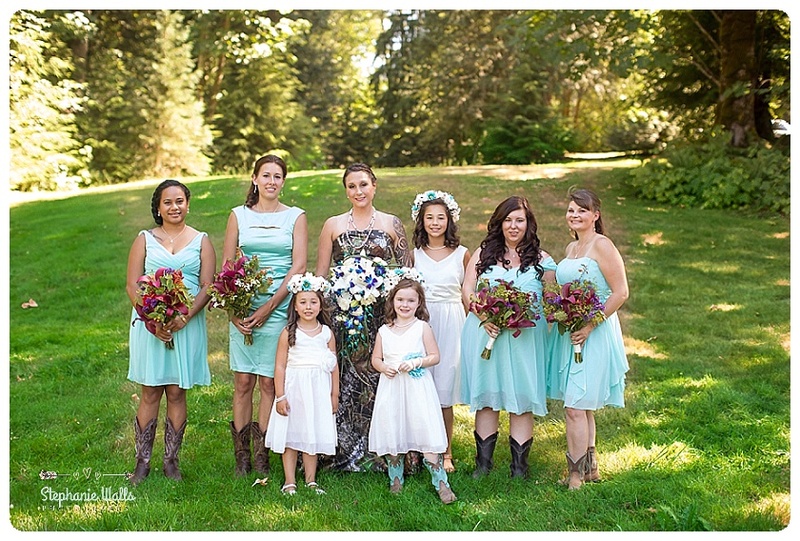 Bouquets were out of a bridal magazine the colors were so unique with the dress, the wedding party all wear cowboy boots. 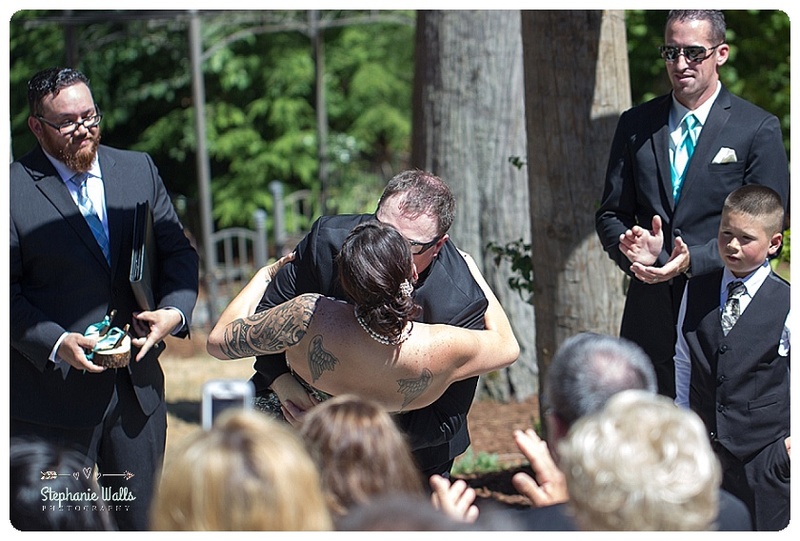 There was so much love reflected through the entire day. 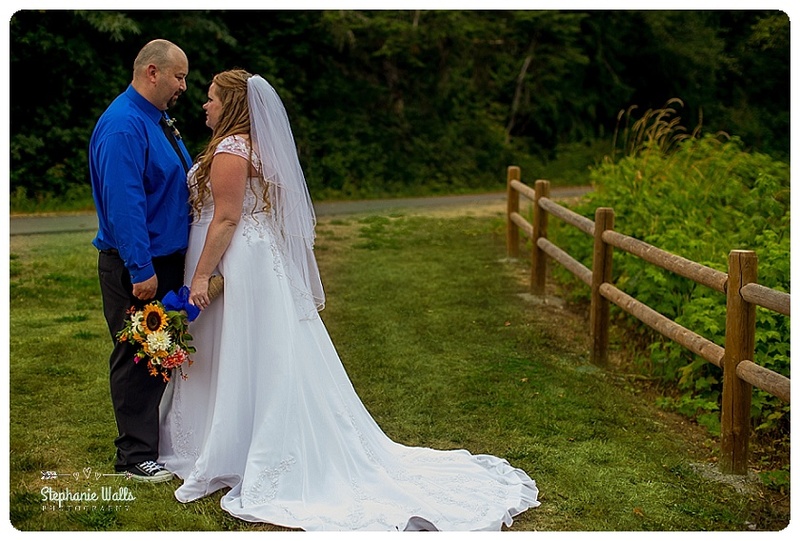 It was a bright sunny July afternoon as we arrived at the Woodinville residence for the backyard wedding of Amy and Travis. 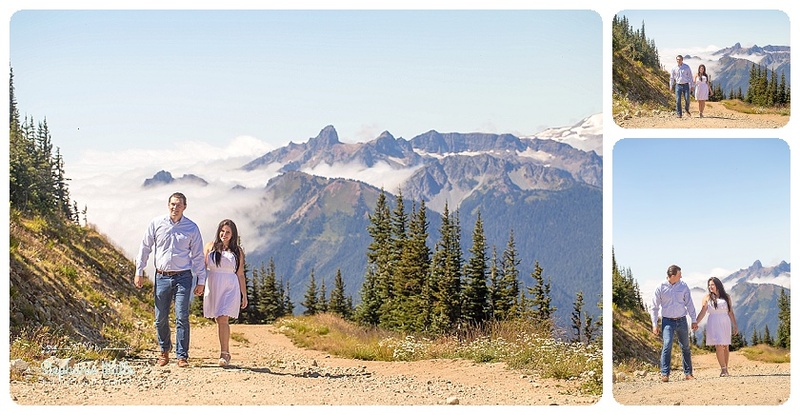 Amy always lived a life of adventures, now Travis, Beckett and Dakota will make their life an adventure as they embark the four of them. 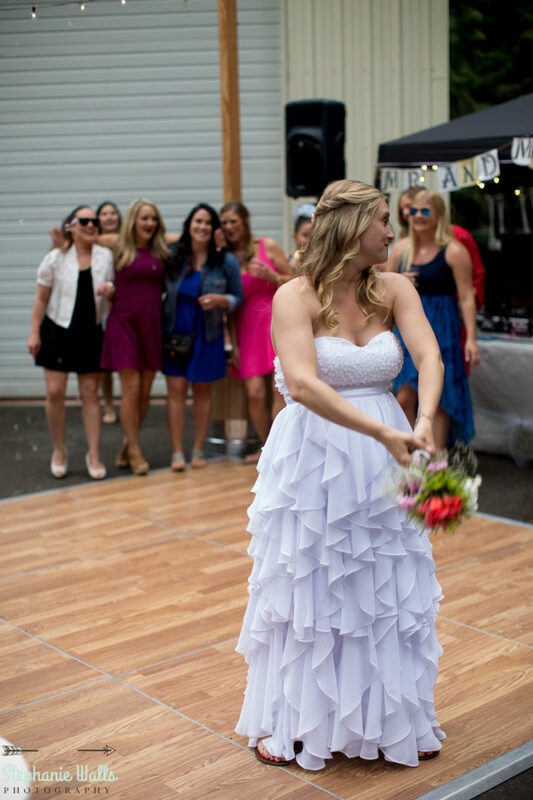 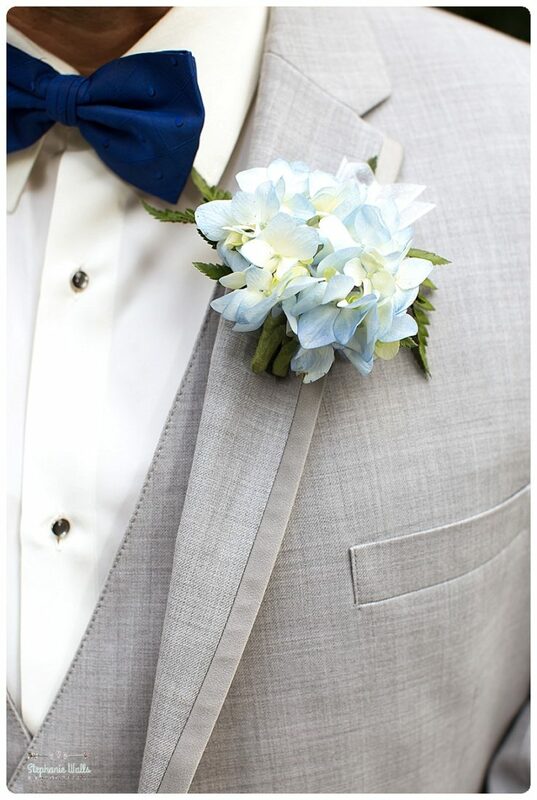 Amy put on her beautiful dress then headed towards the pool for a small intimate poolside ceremony as everyone starting lineup you could see the excitement in Travis’s face as those kids came down the aisle holding a sign that said Dad here comes your bride. 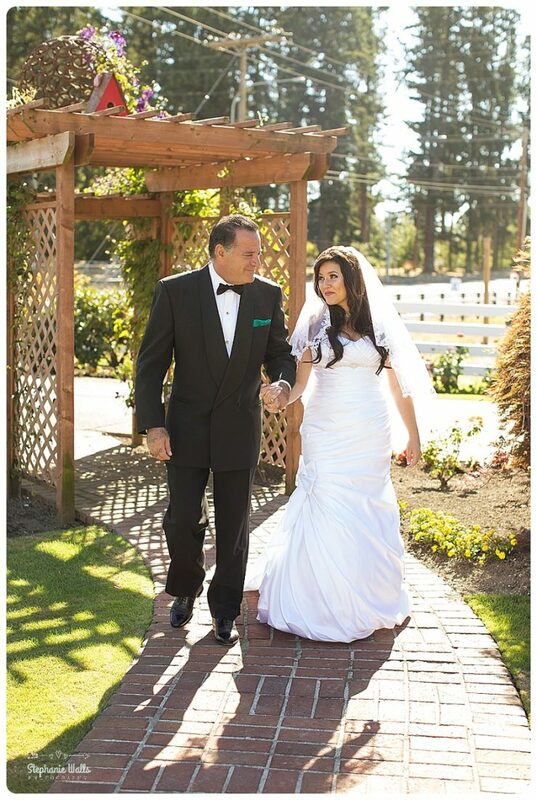 With a bright smile Amy walk down the aisle with the help of our Father in to Travis’s arms. 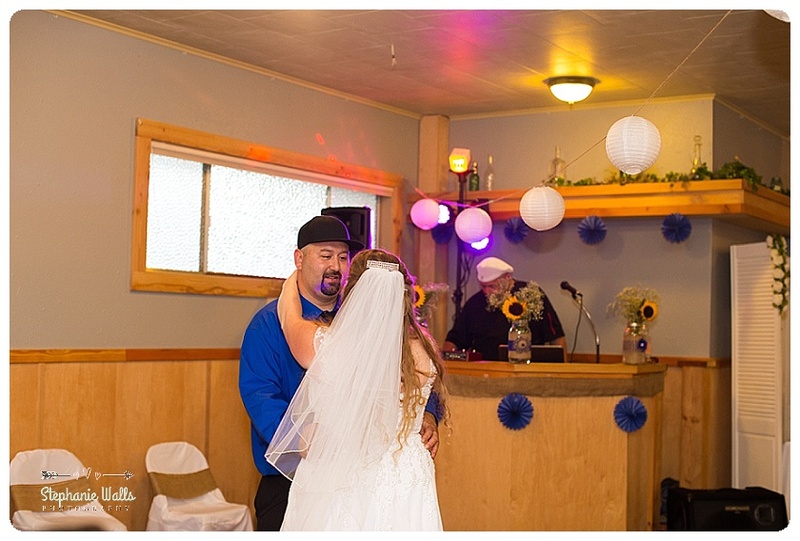 The evening started with music barbecue friends and family and so much fun to be had the bride and groom dance the night away with a special bubble first dance and father daughters danced that took everyone’s breath away. 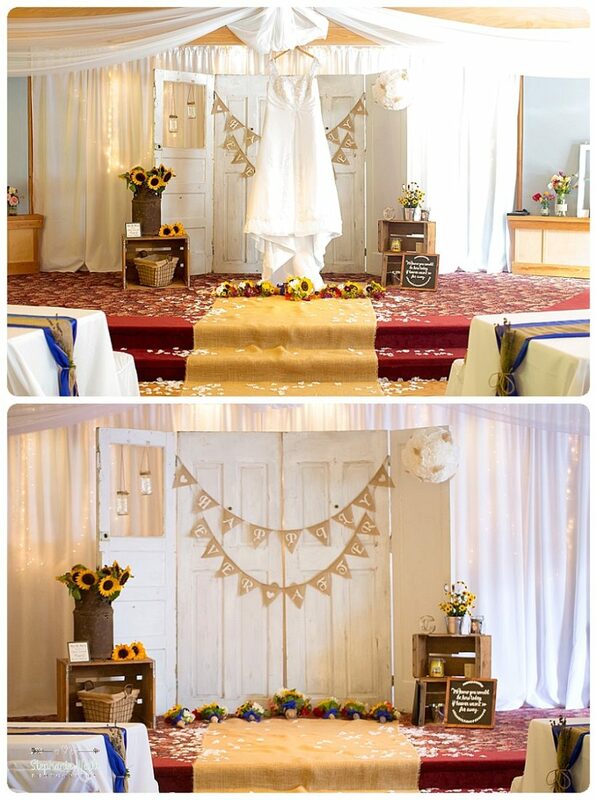 Full of rainbow through the whole property that was gorgeously decorated with love a craft of talent. 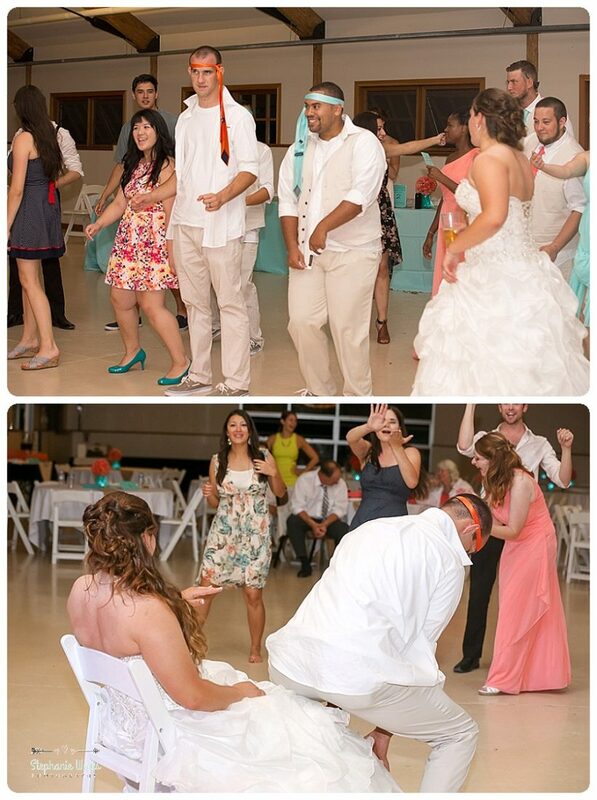 We end of the night the only way you could with the joining of a Cruddz family. 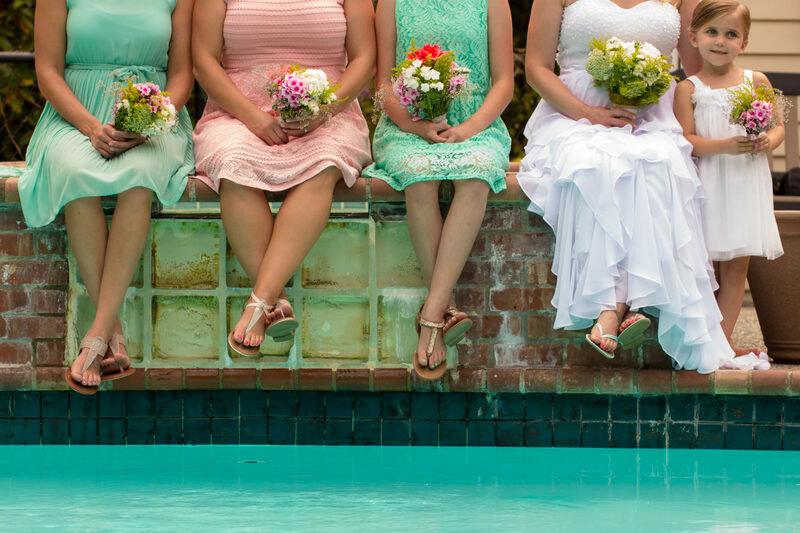 Bride and groom and wedding party jumped in the pool.